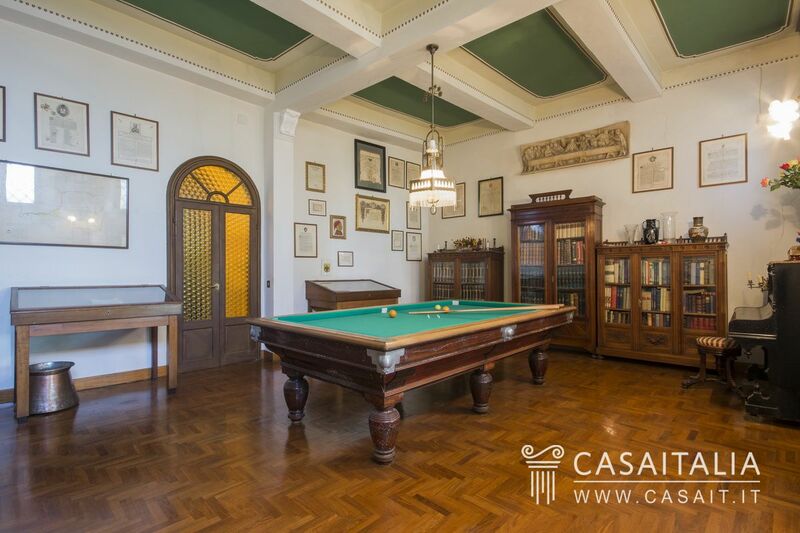 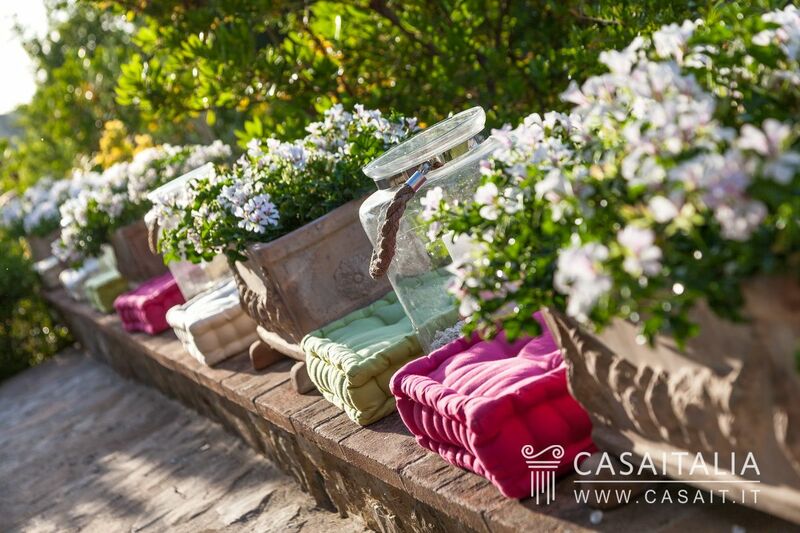 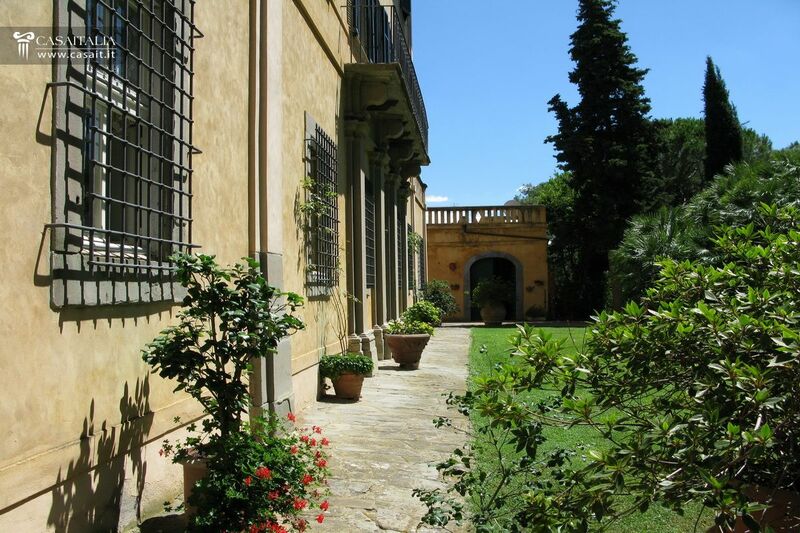 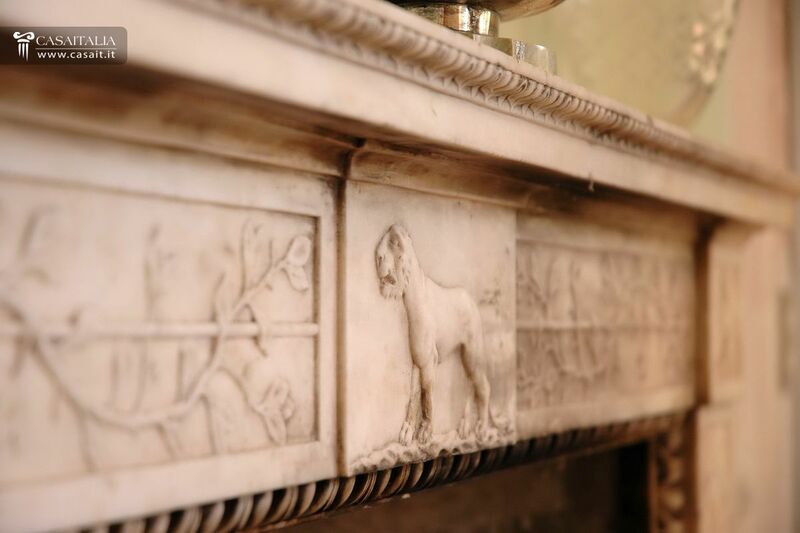 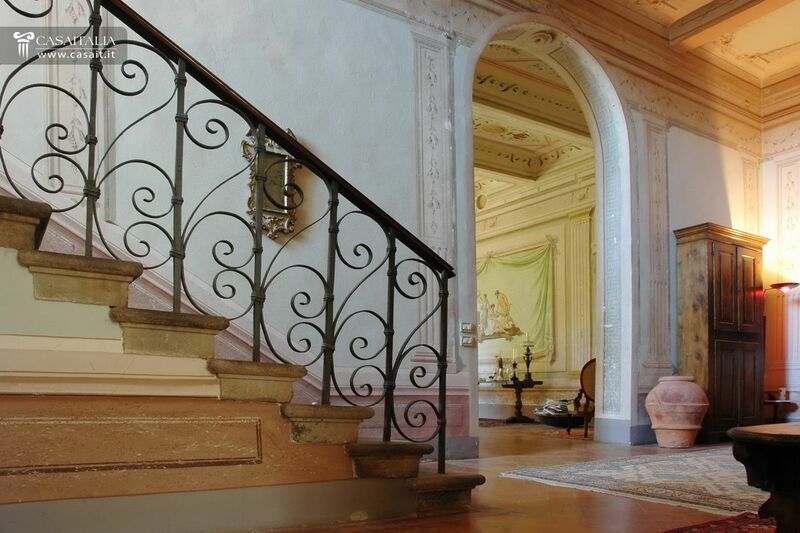 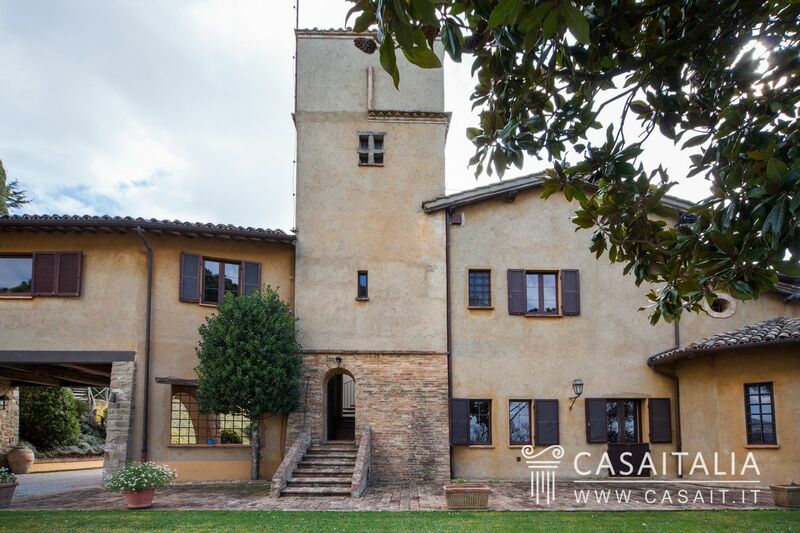 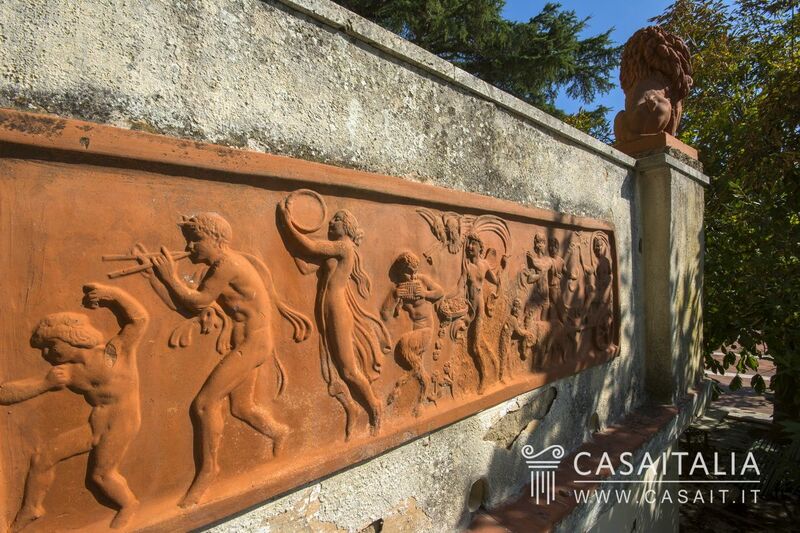 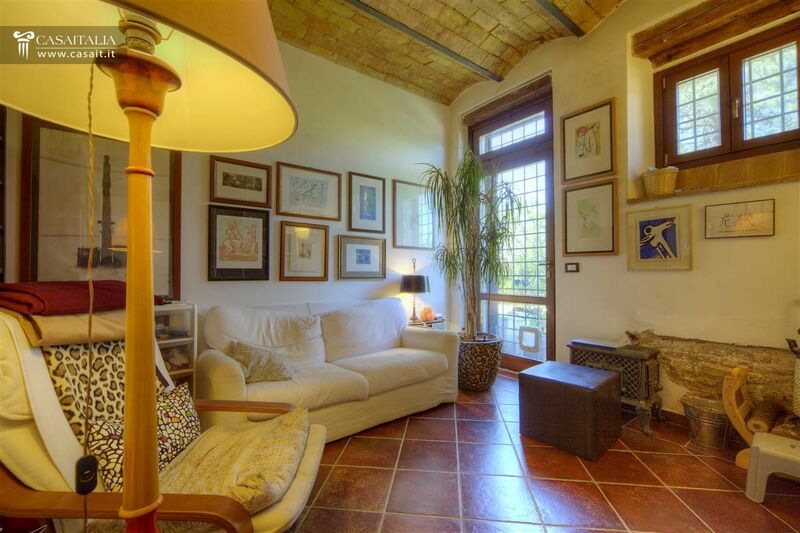 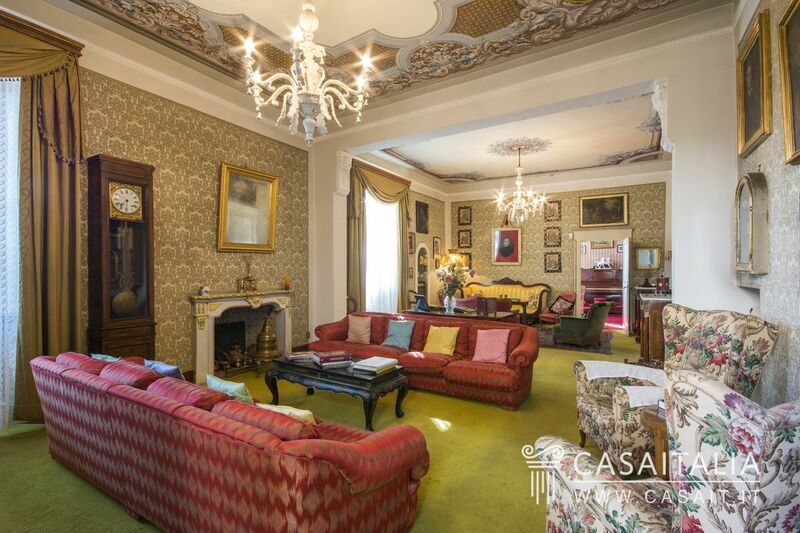 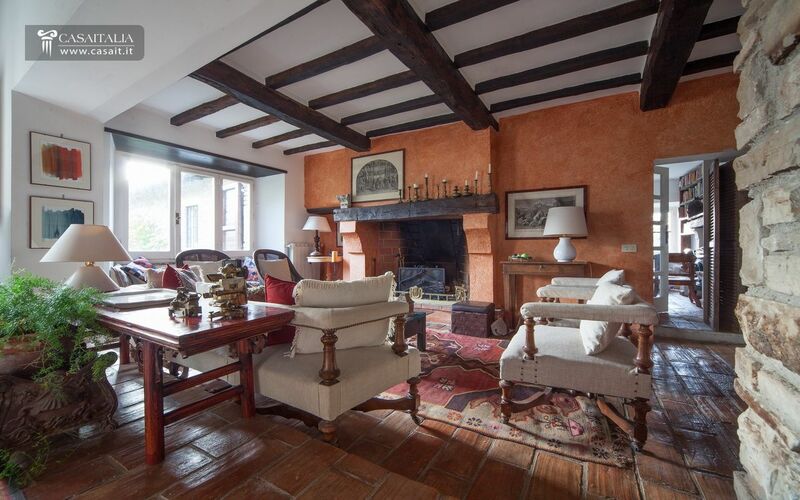 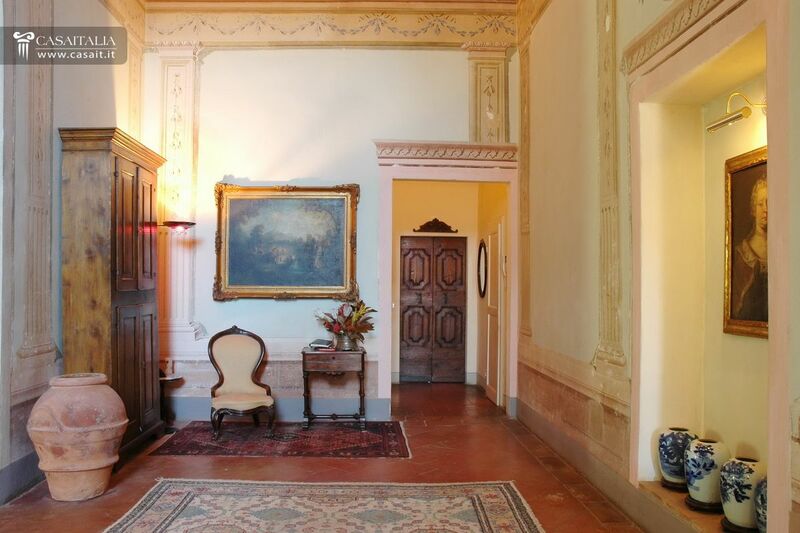 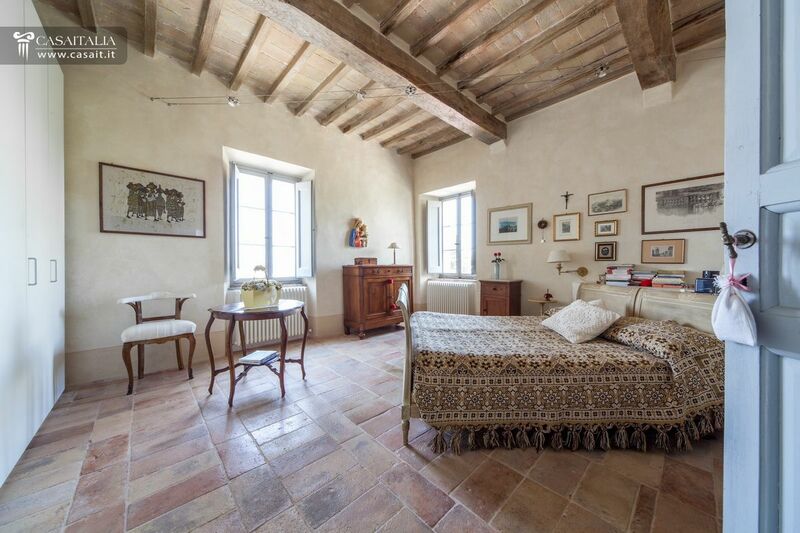 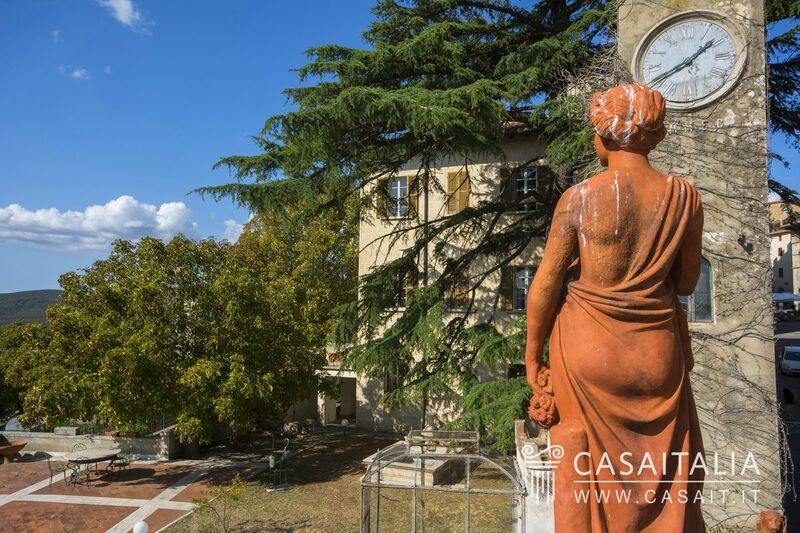 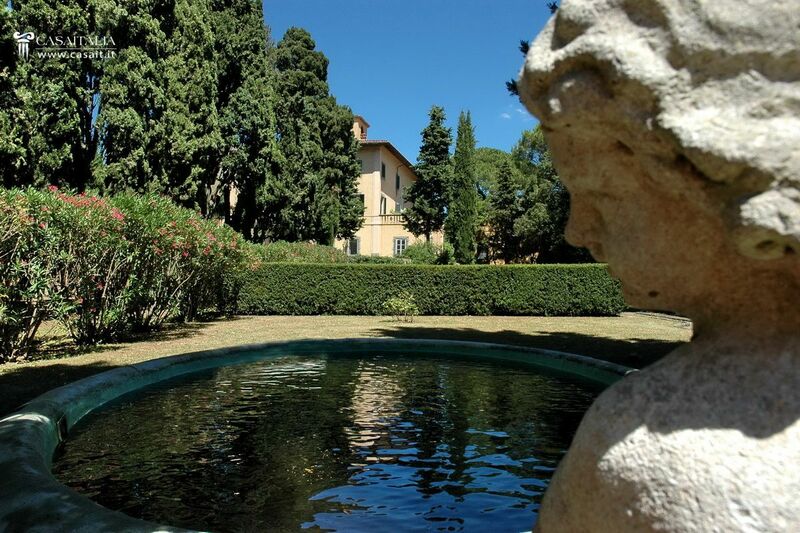 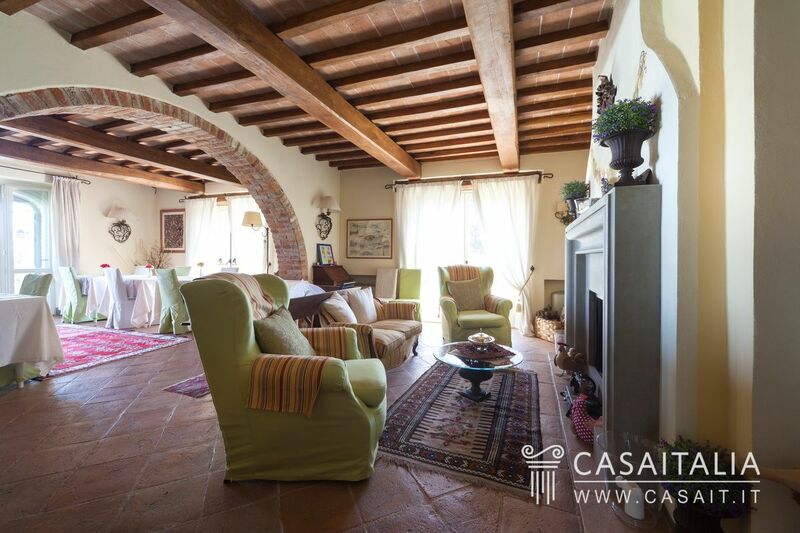 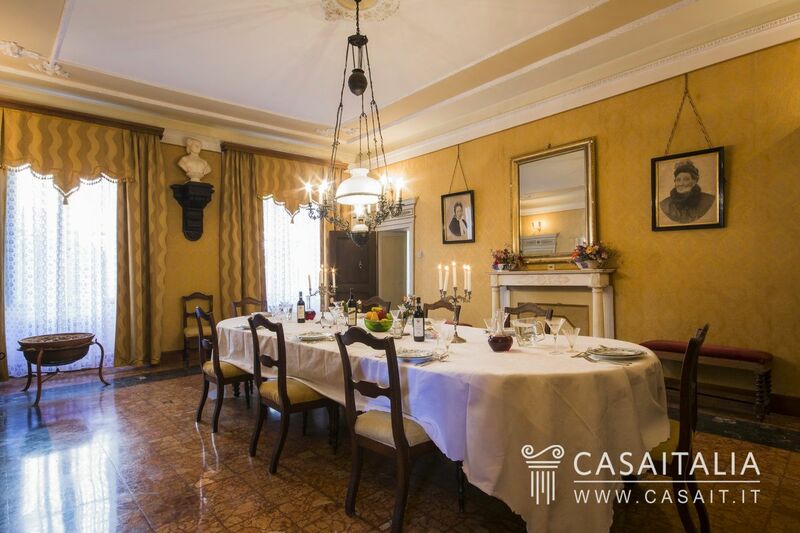 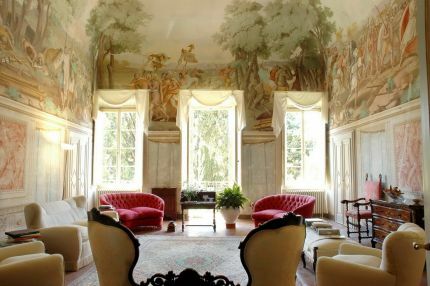 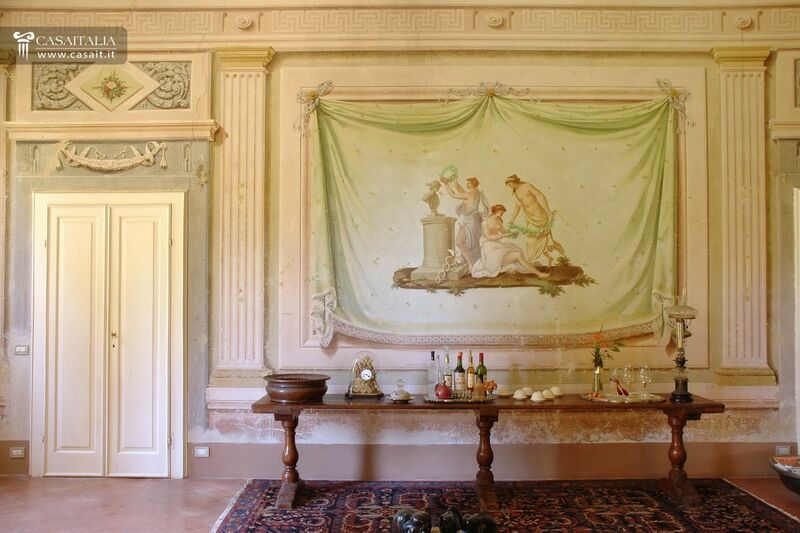 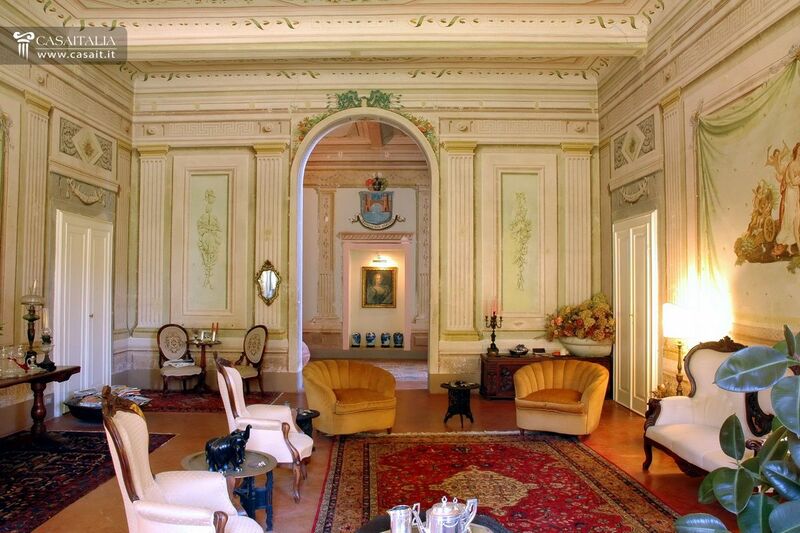 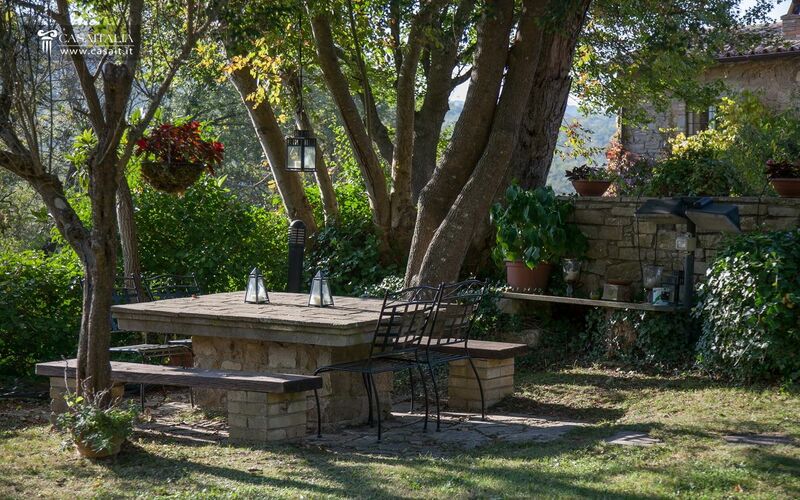 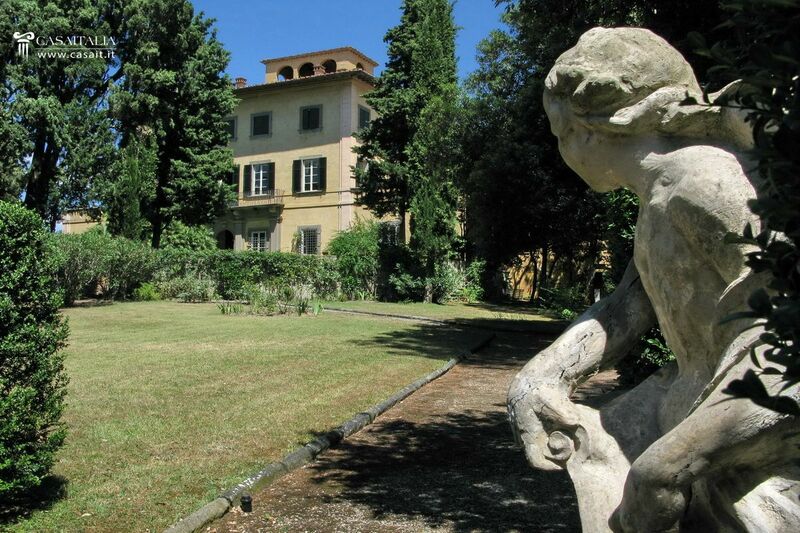 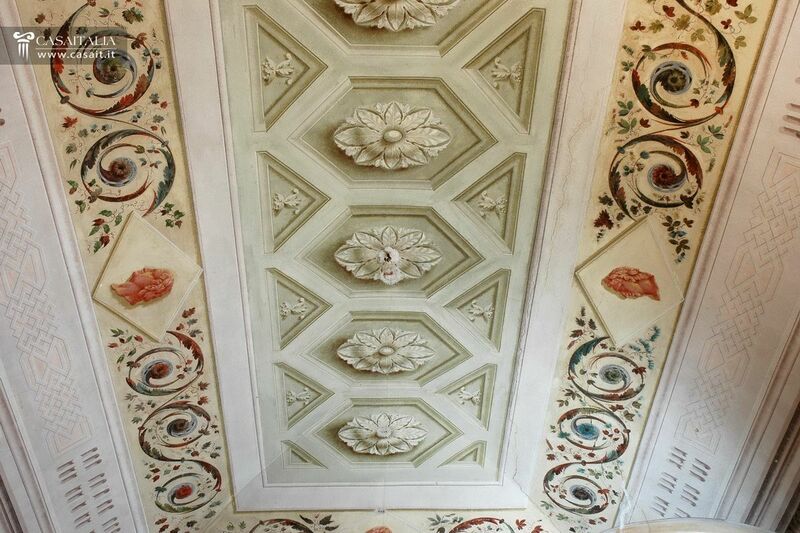 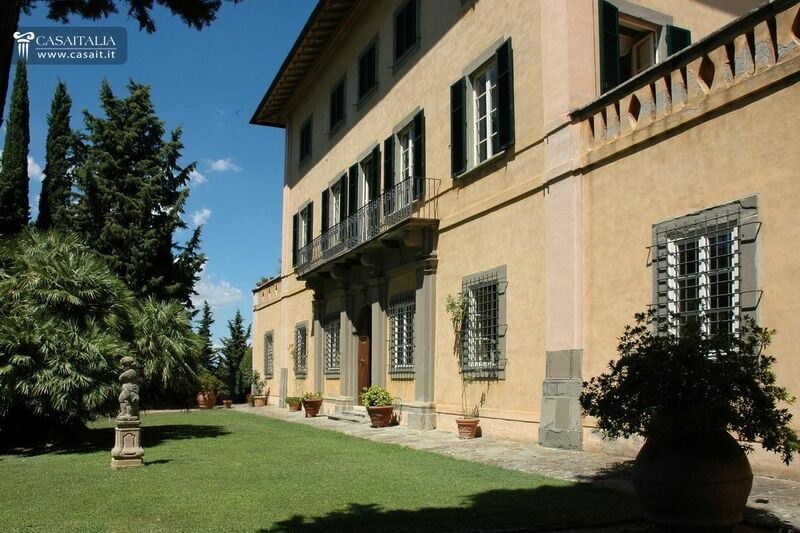 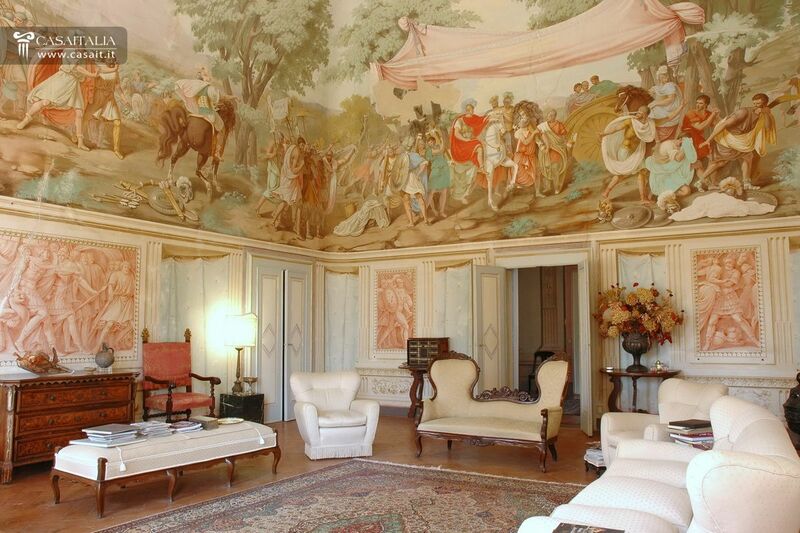 Historic Tuscan villa with frescoes, drawing room, tree-lined driveway and grounds. 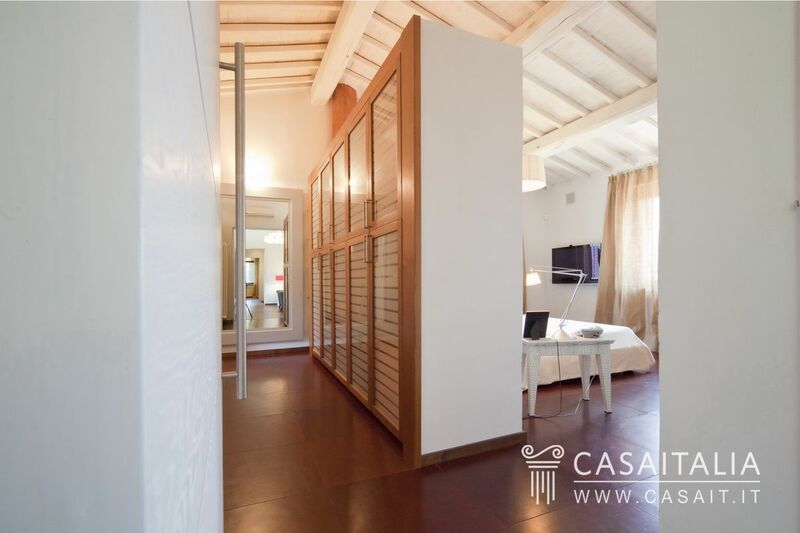 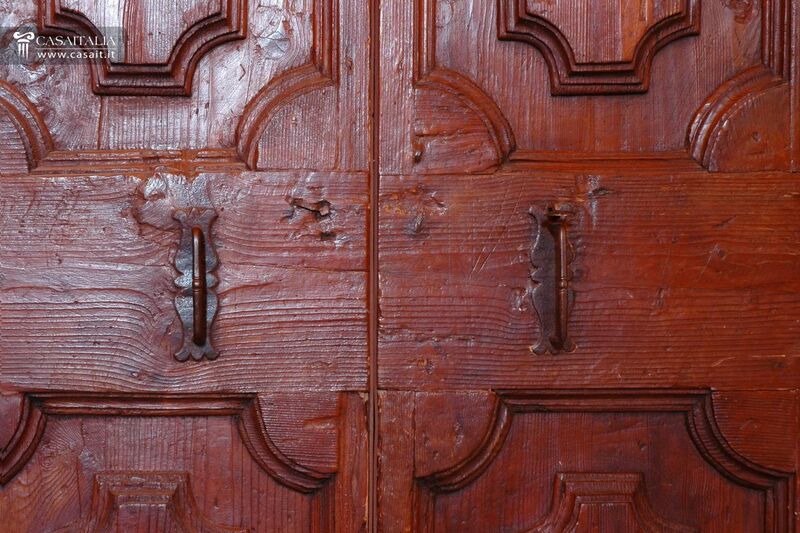 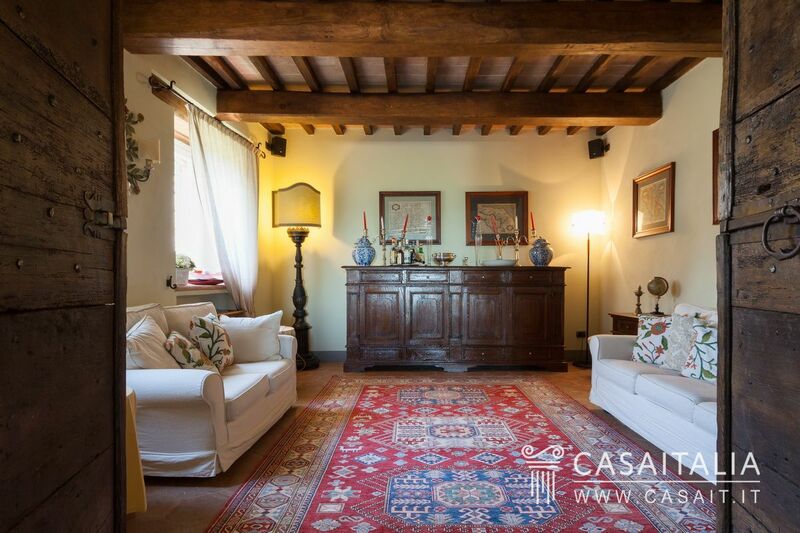 Beautifully restored with a total surface area of 1429 sq.m. 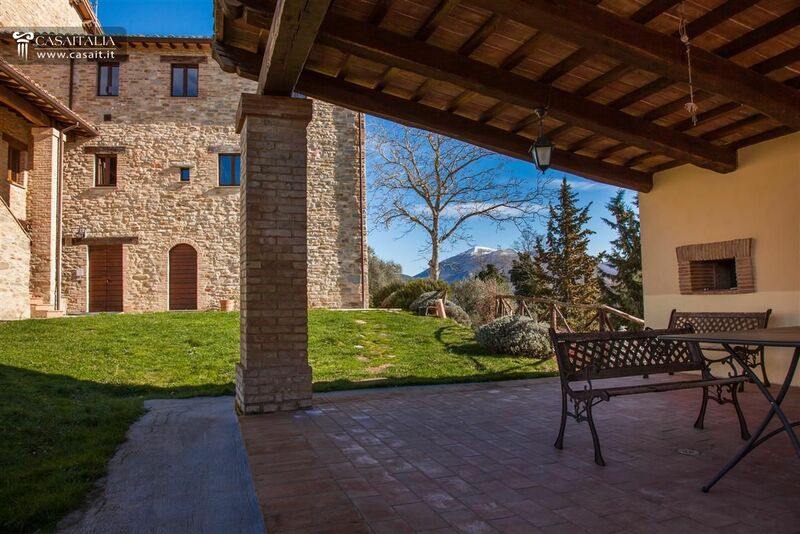 Secluded position within walking distance from small village. 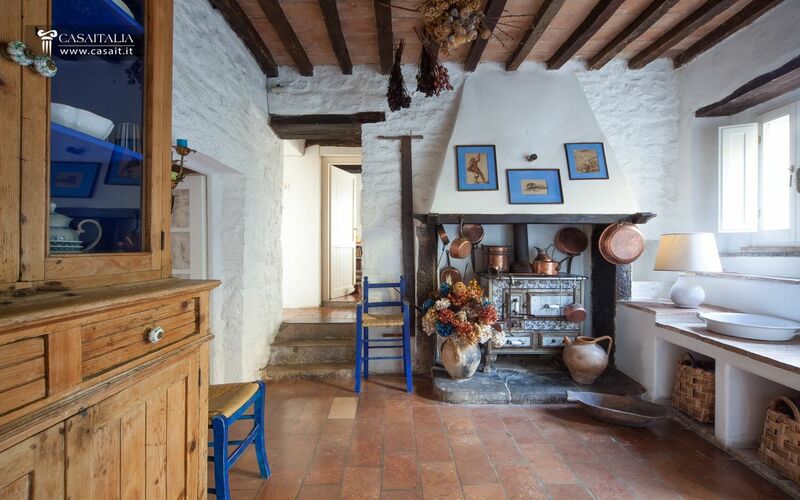 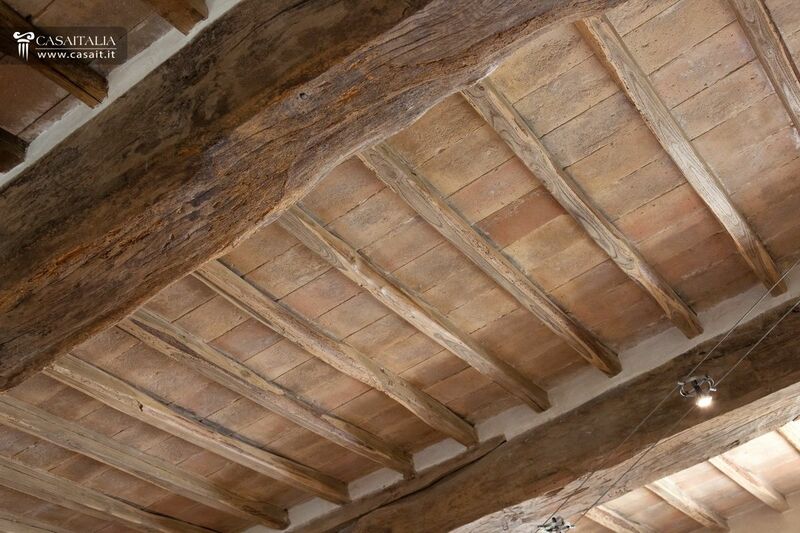 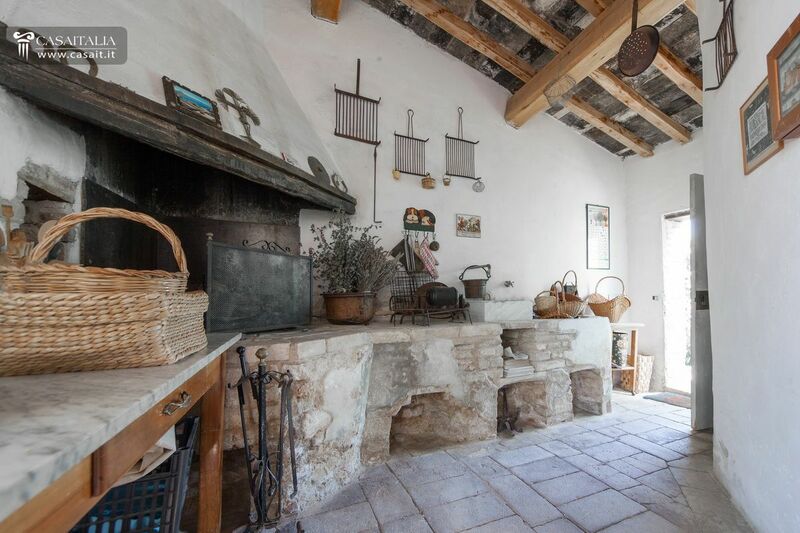 Restored farmhouse, measuring 312 sq,m in total with possible extension of 20%. 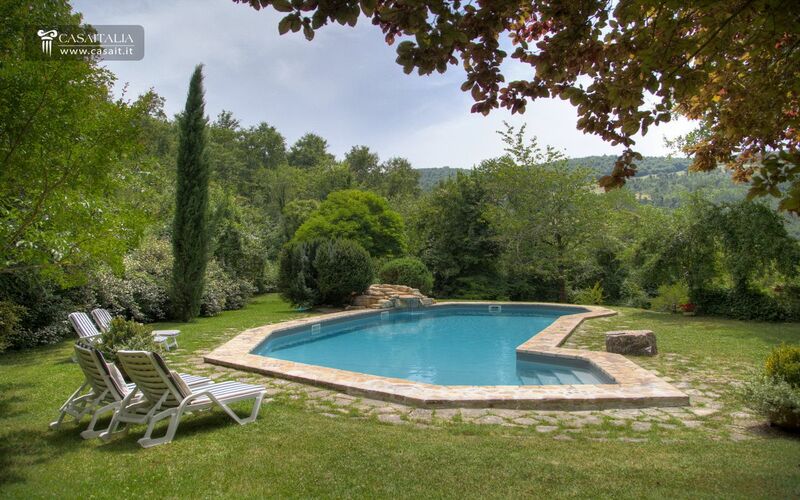 7,800 sq.m garden with panoramic pool. 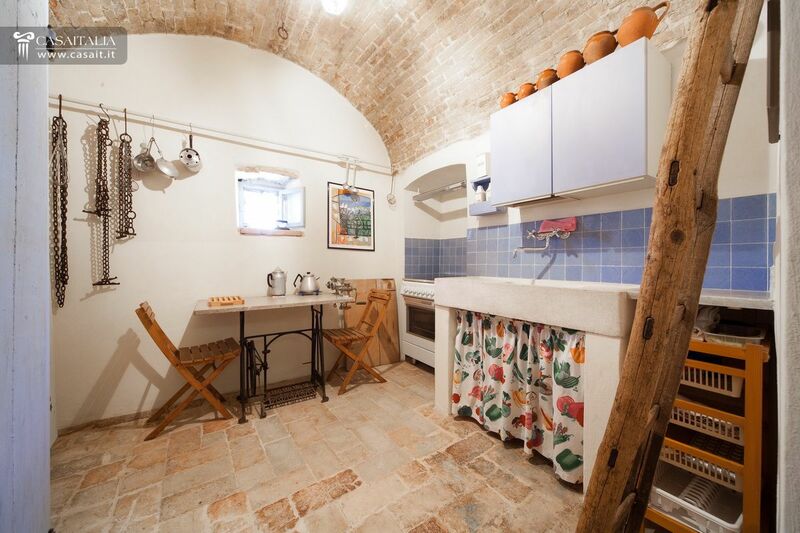 Annex of around 50 sq.m in which could be converted into living space, and an old oven of around 15 sq.m. 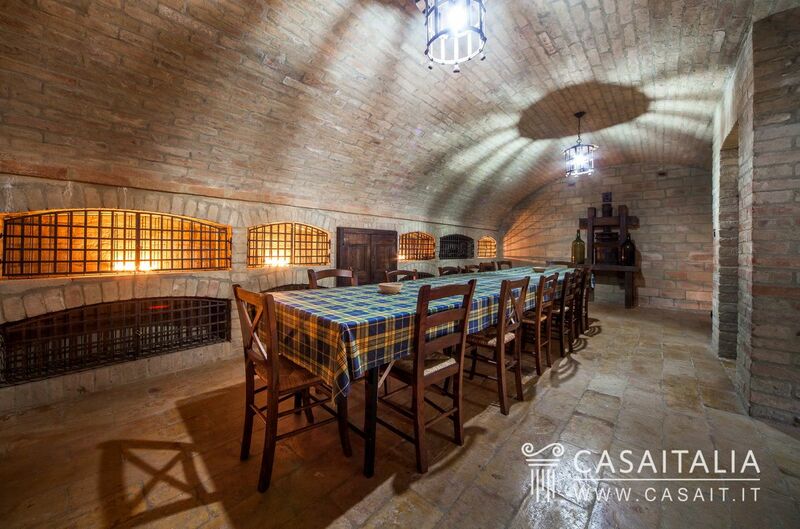 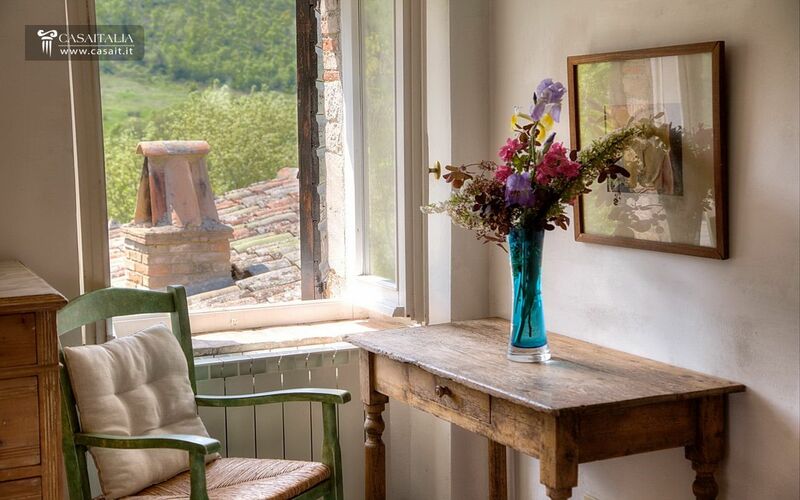 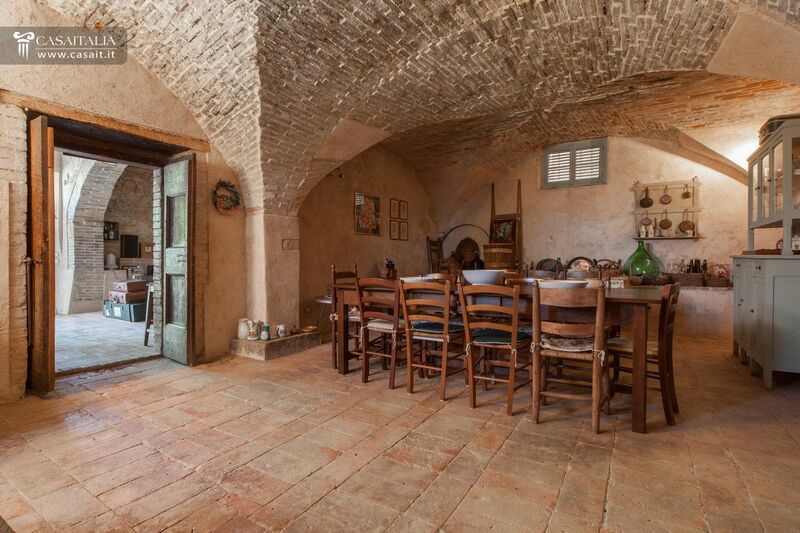 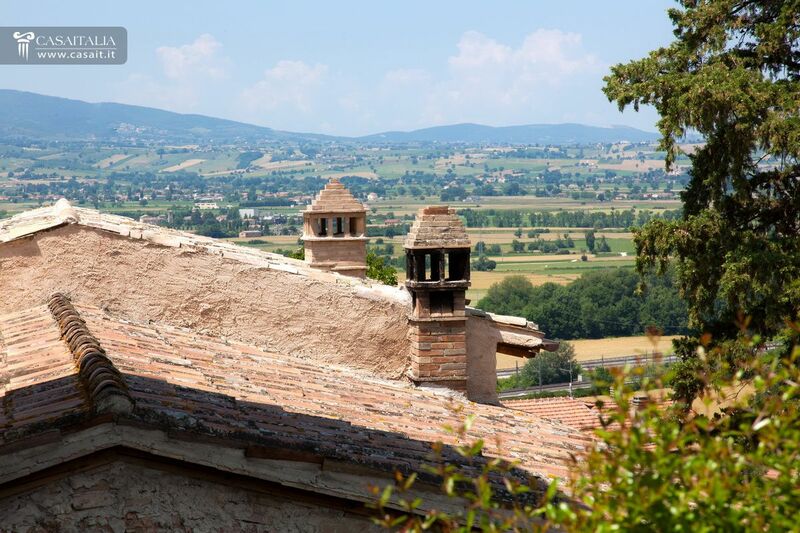 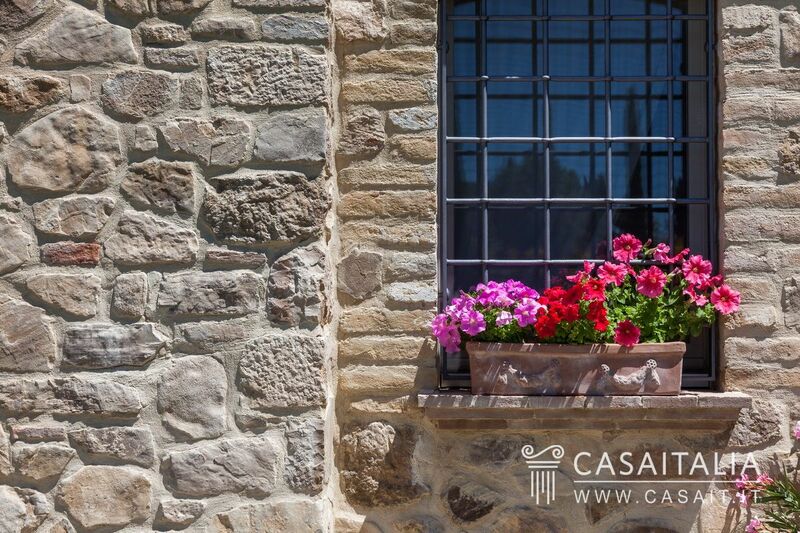 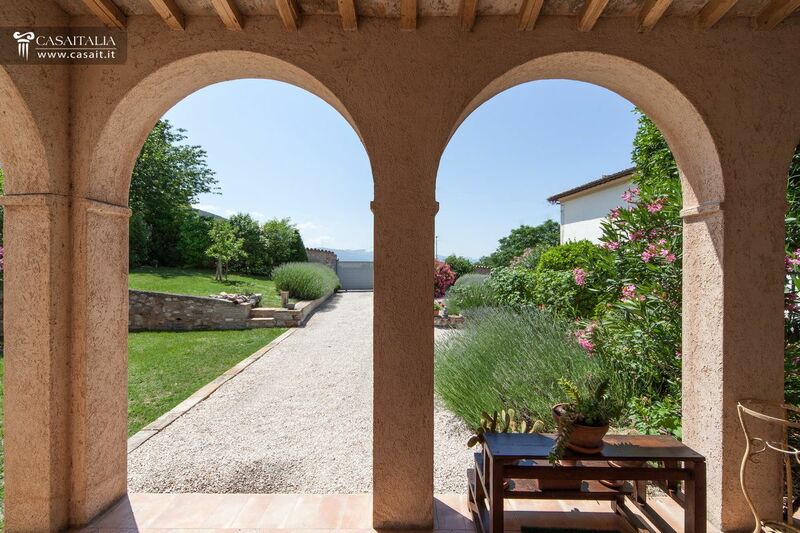 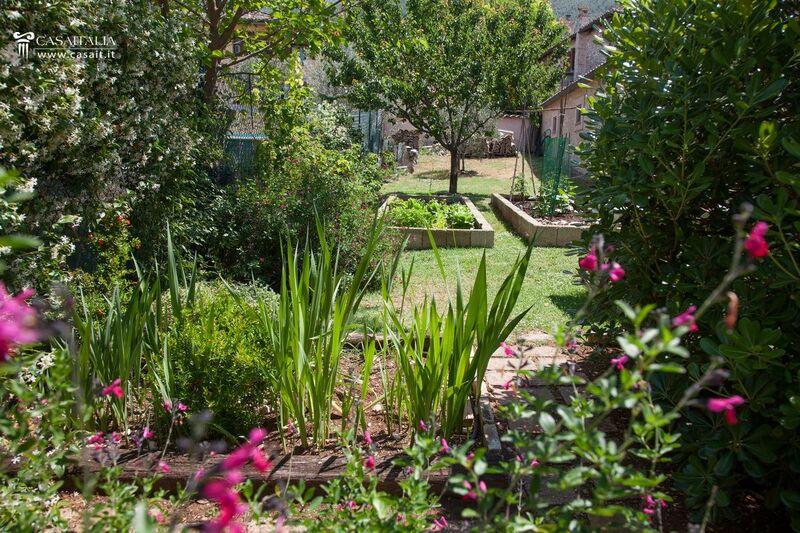 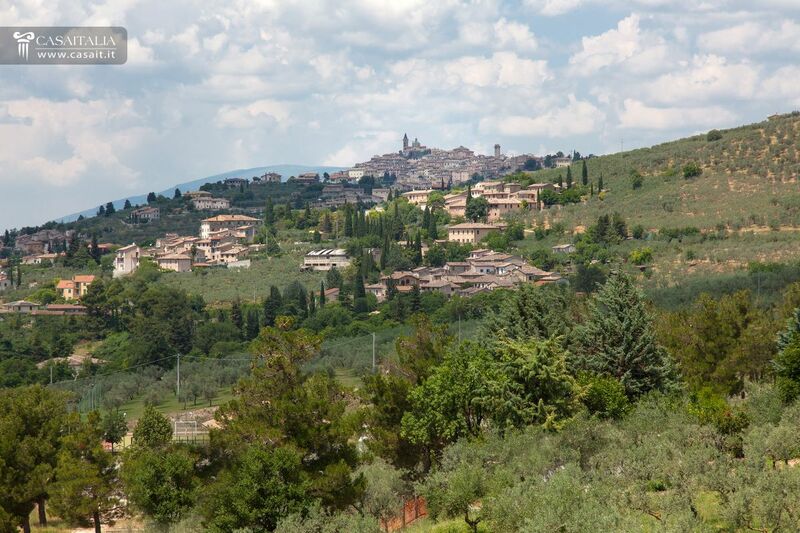 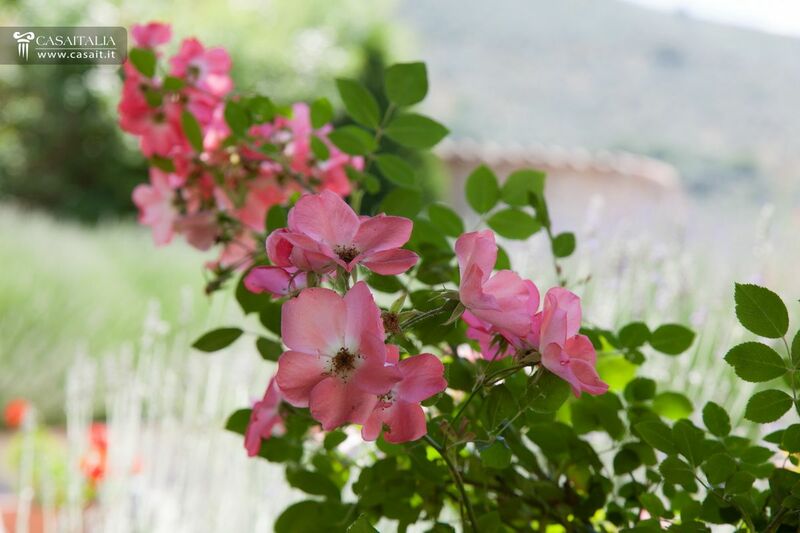 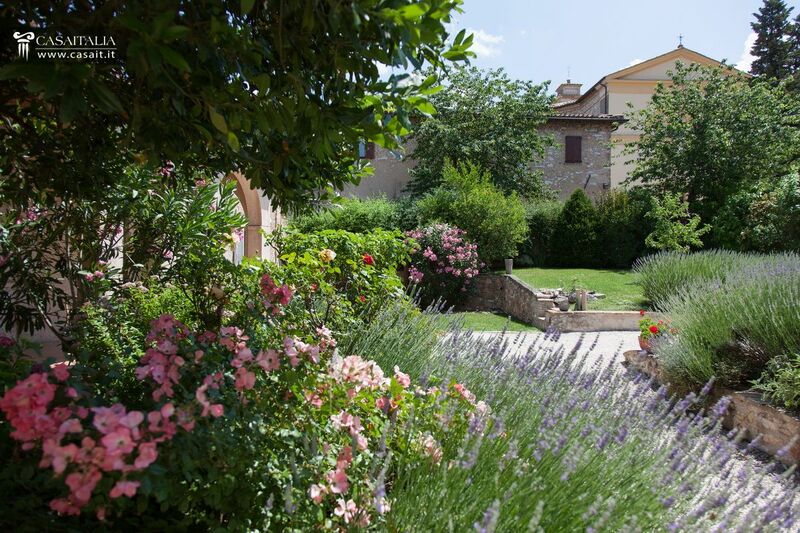 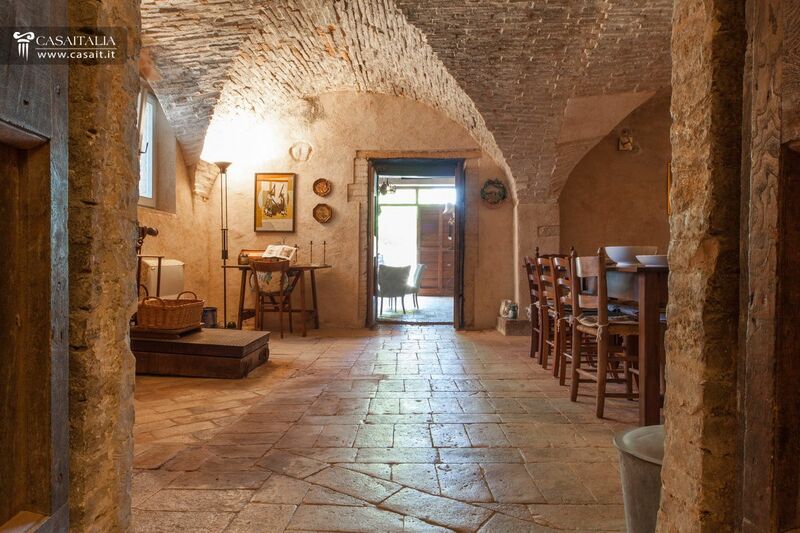 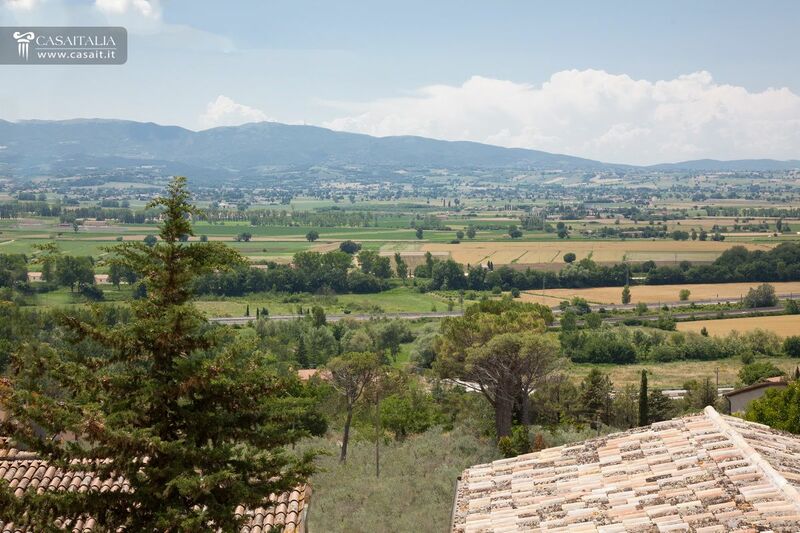 Small, fully restored hilltop hamlet with panoramic view, only 20 minutes from Assisi, the town of St. Francis. 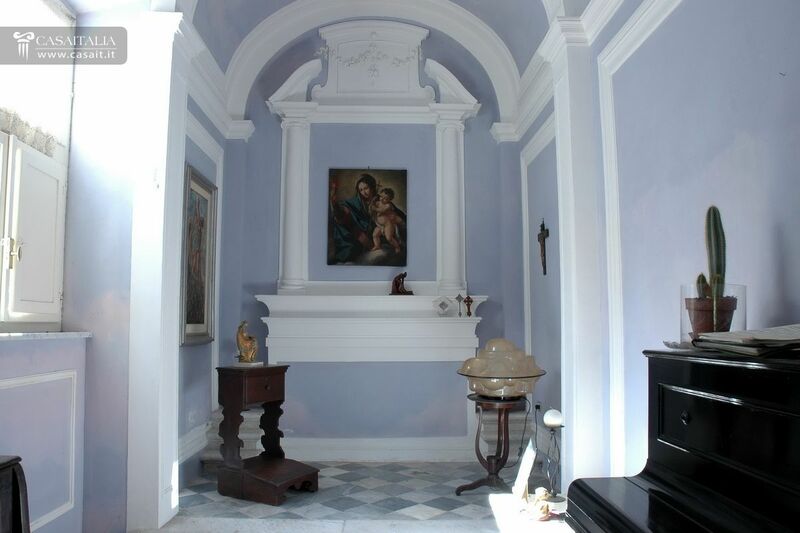 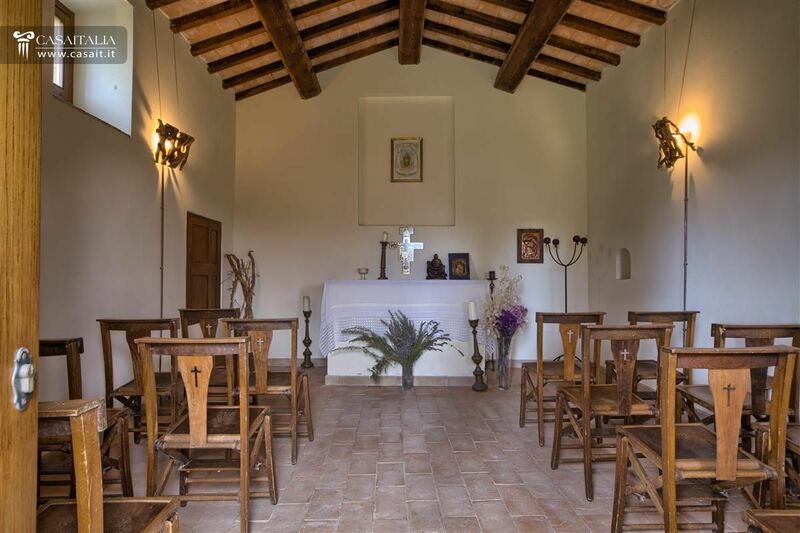 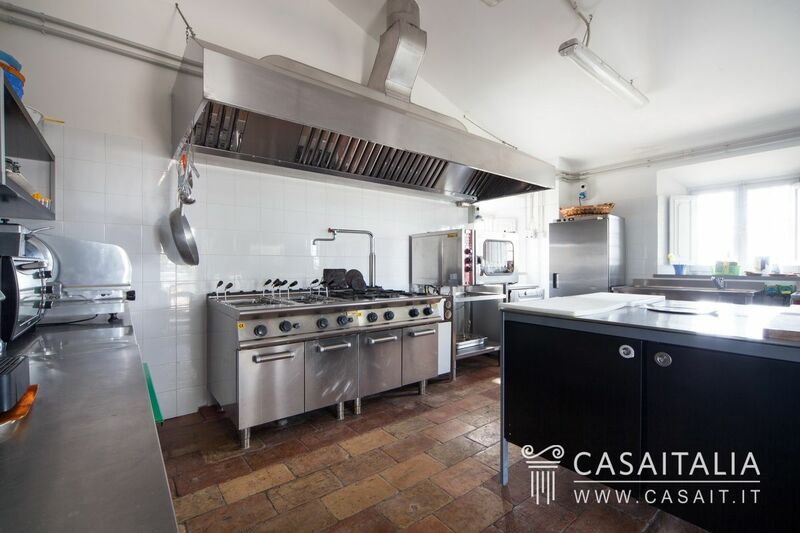 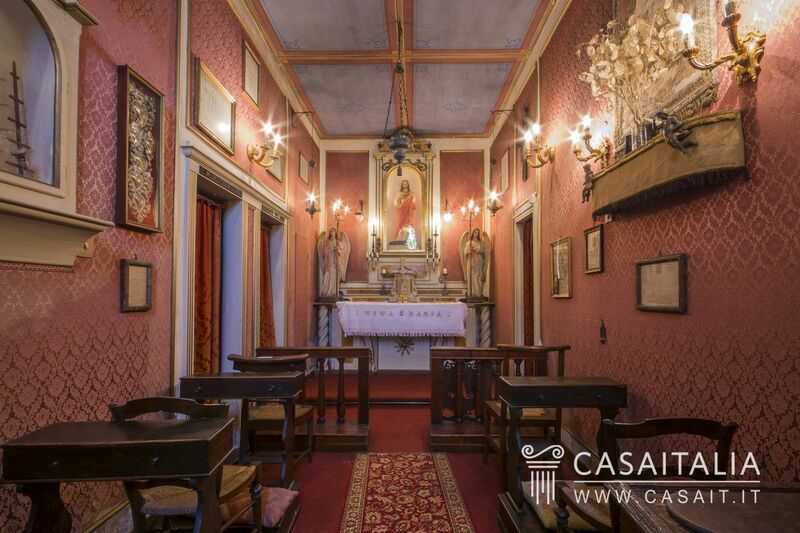 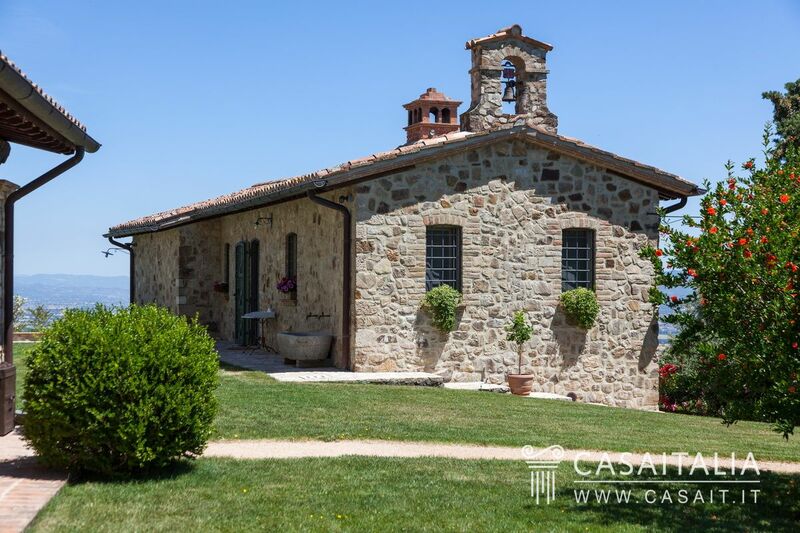 Consisting of a large main villa with two smaller annexes, a private chapel, a swimming pool and 7.9 hectares of land. 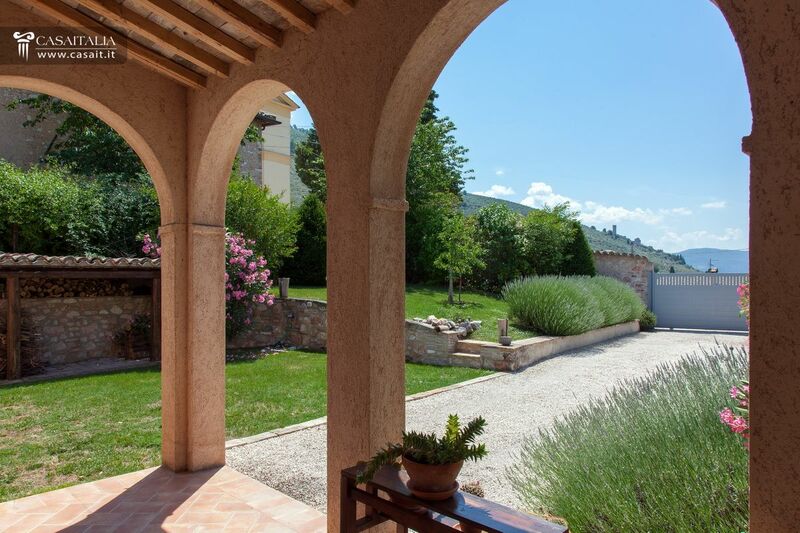 Villa with annex and swimming pool, for sale in hilly, panoramic location around 20 km from the Adriatic sea. 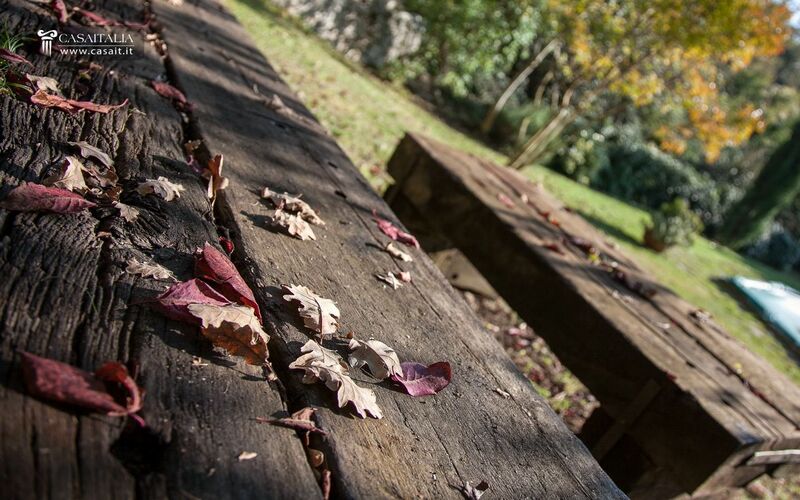 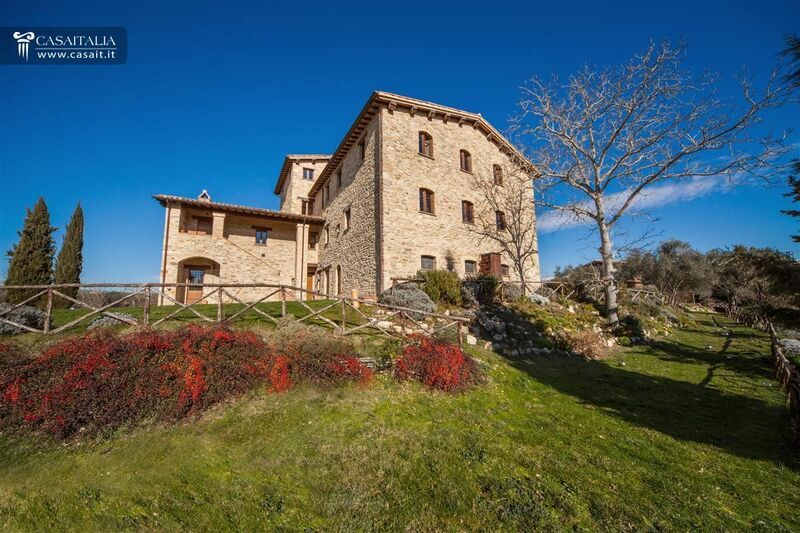 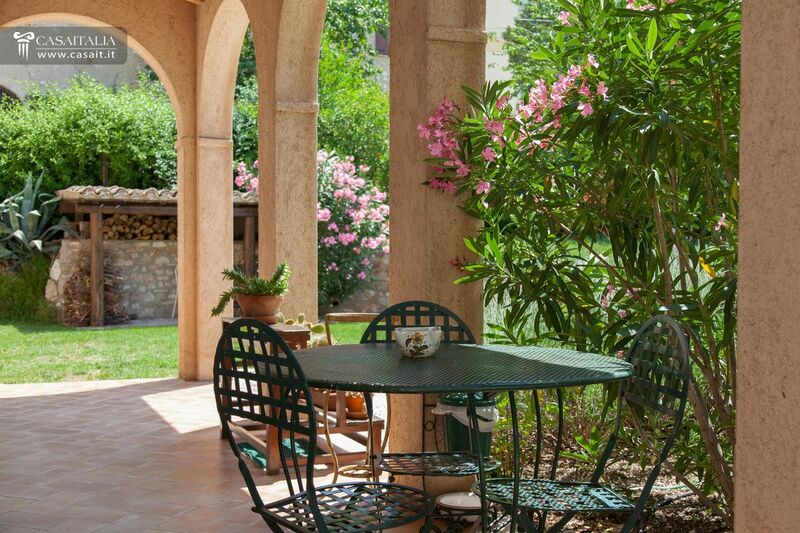 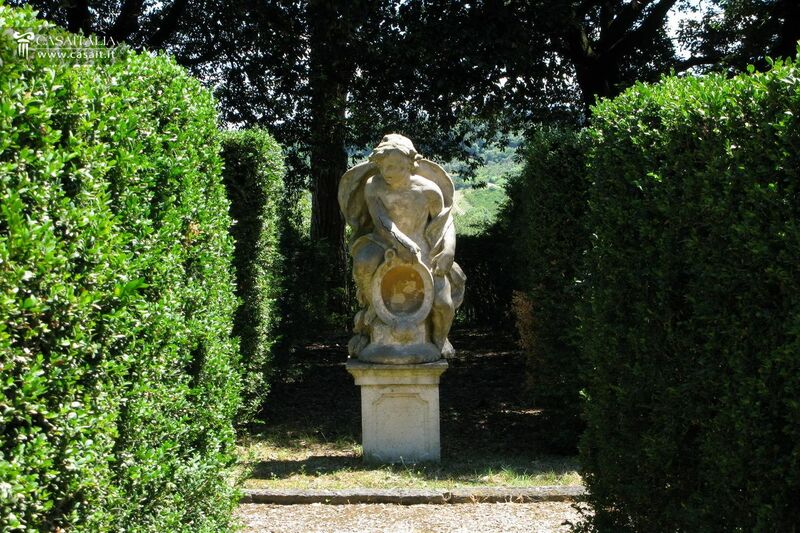 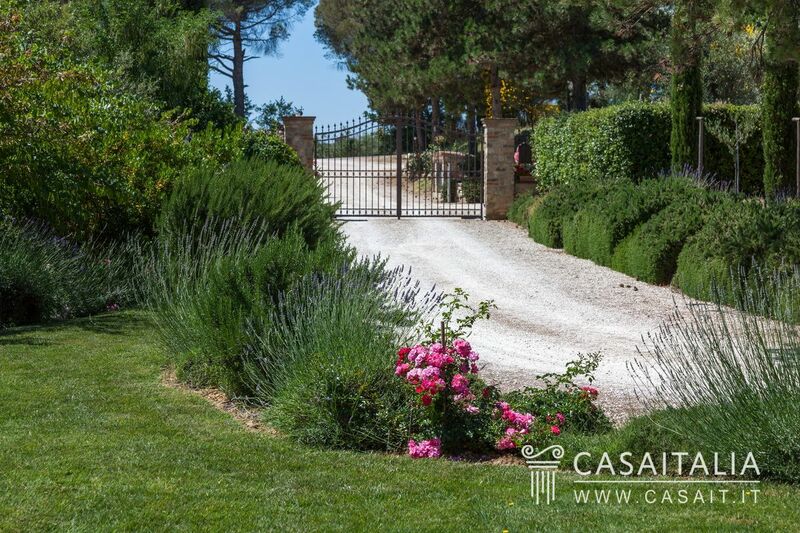 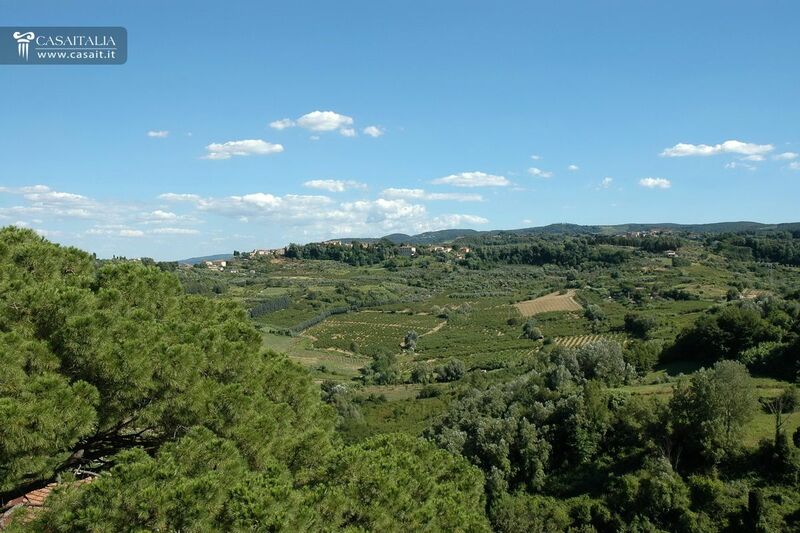 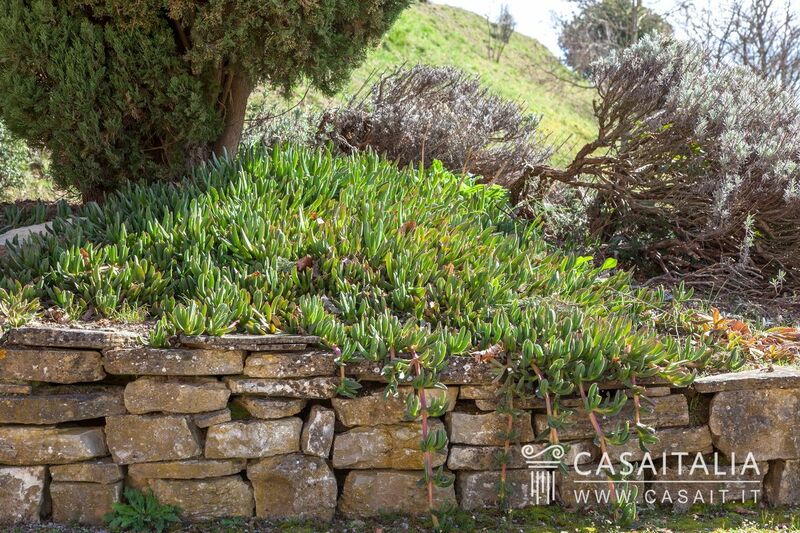 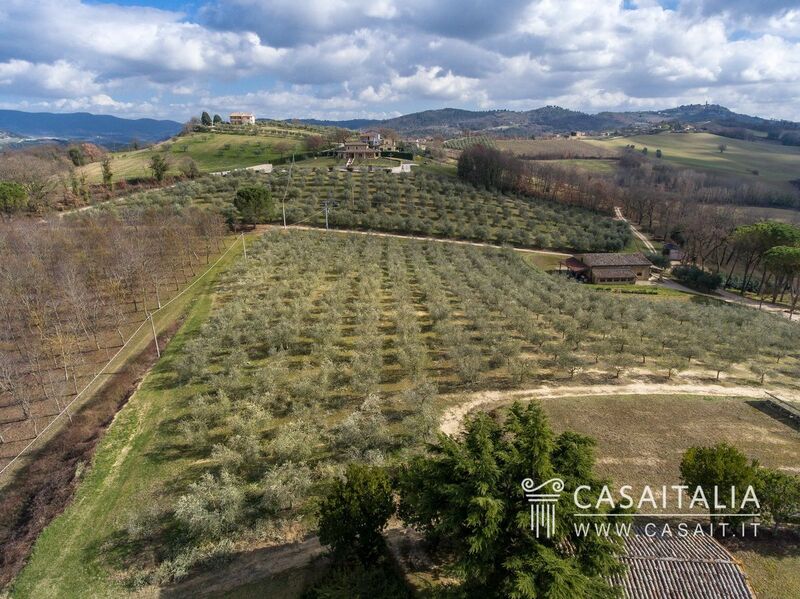 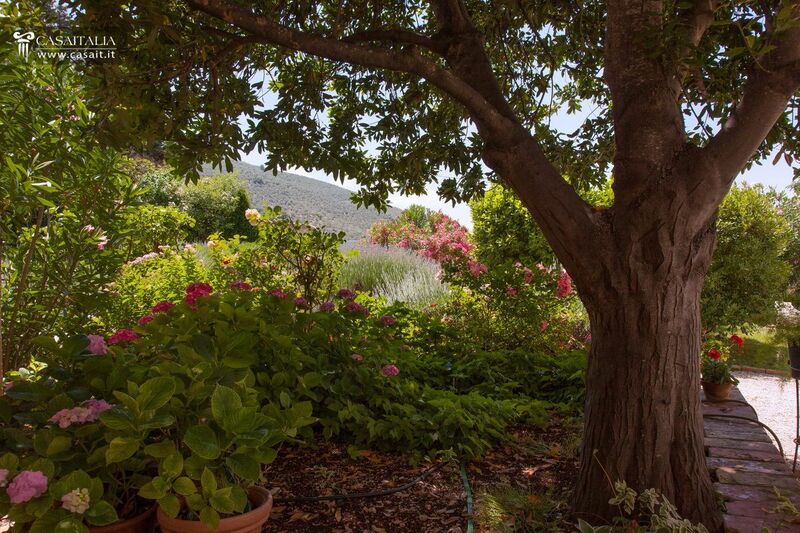 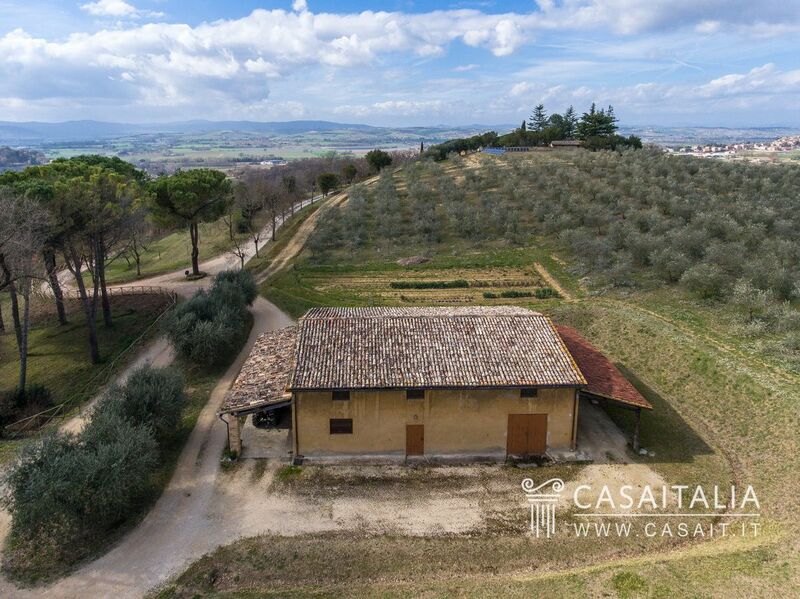 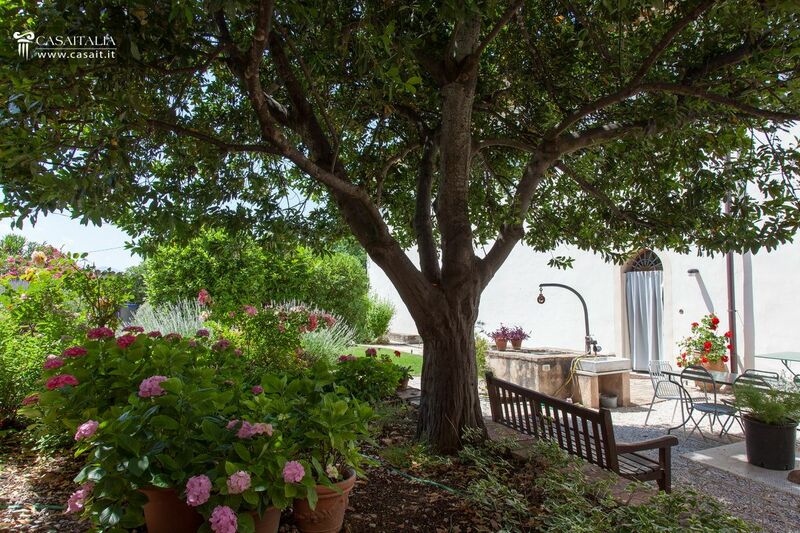 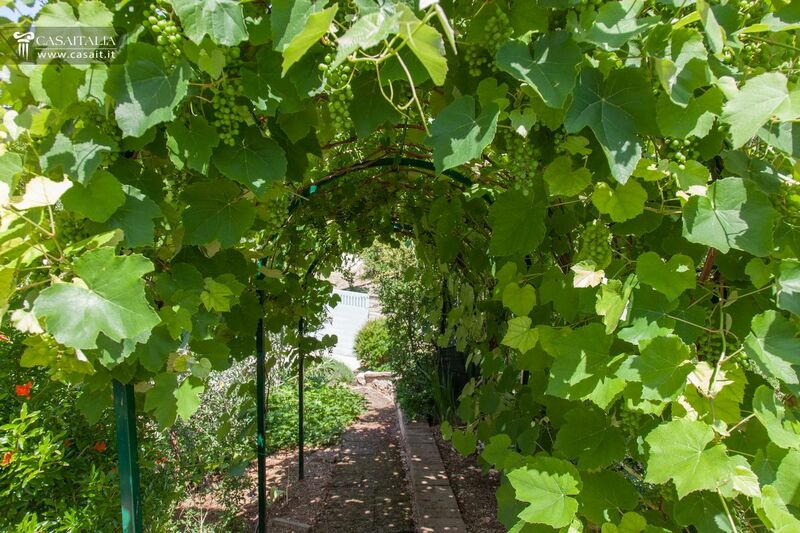 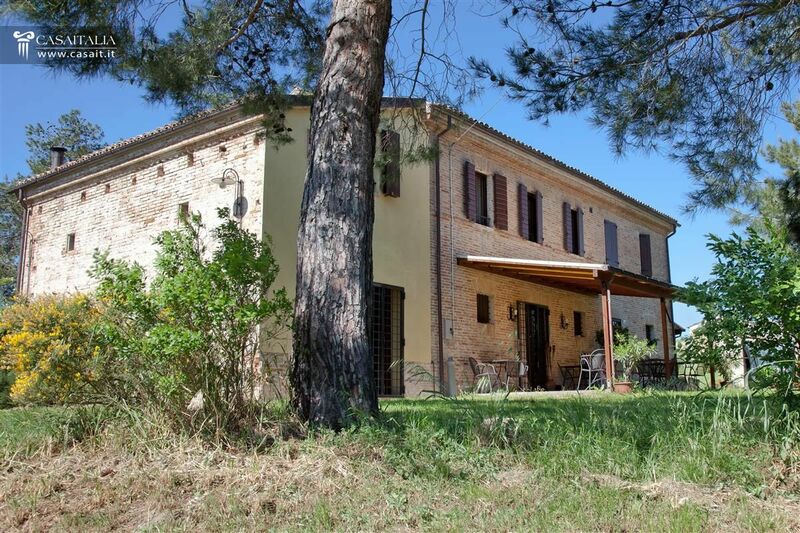 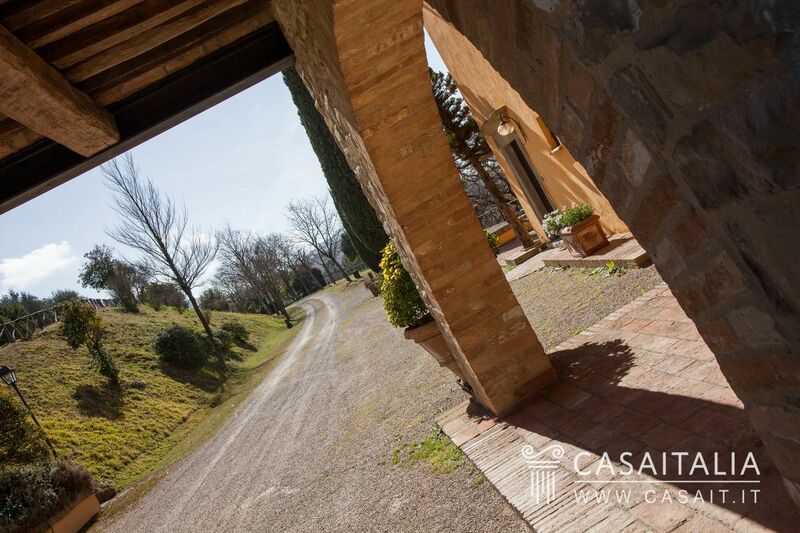 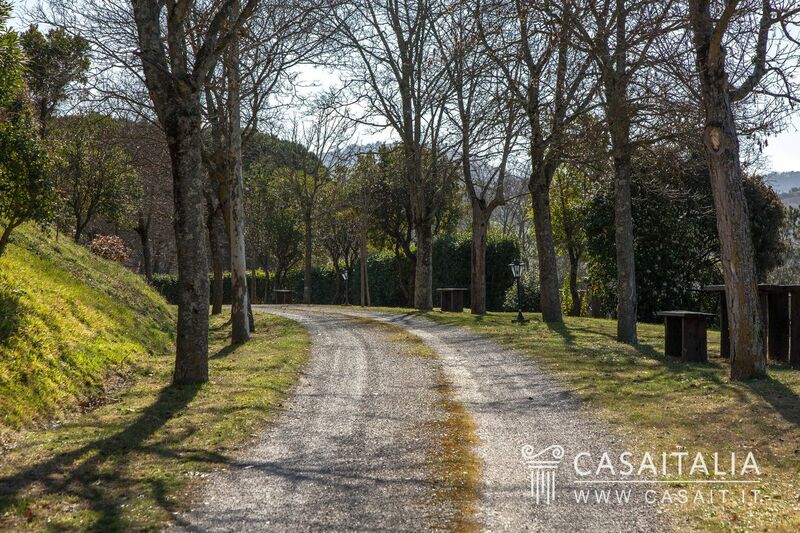 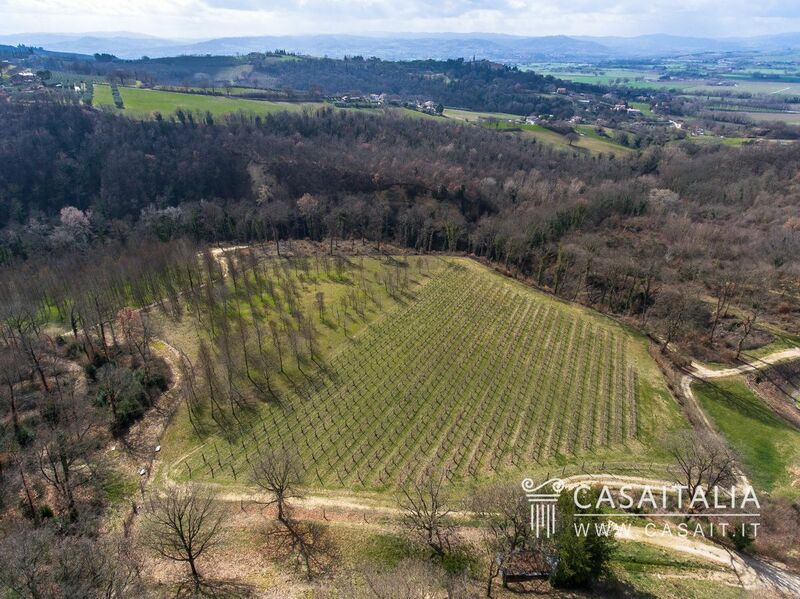 Surrounded by 9.5 hectares of land with olive grove. 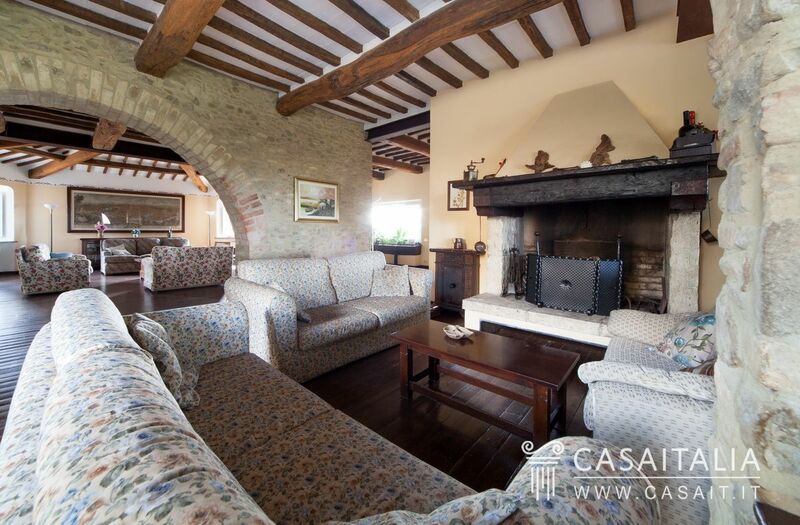 Comprises living area, 6 bedrooms and 6 bathrooms in total. 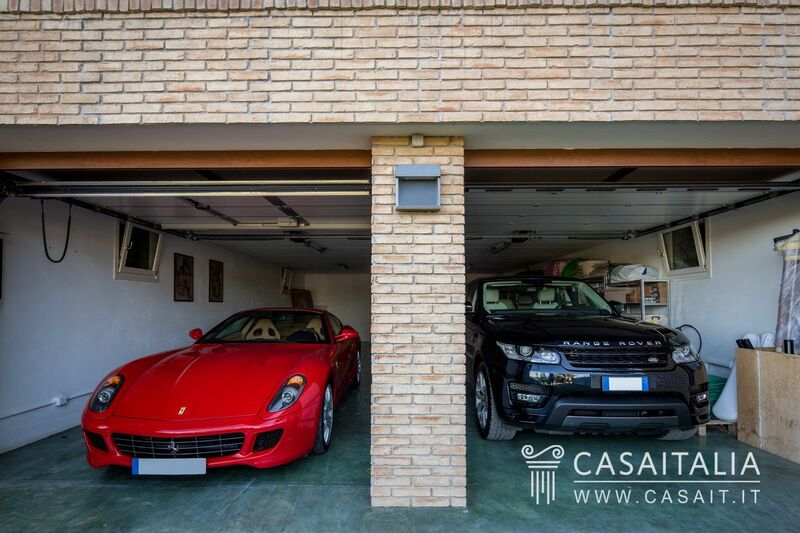 Spacious underground garage. 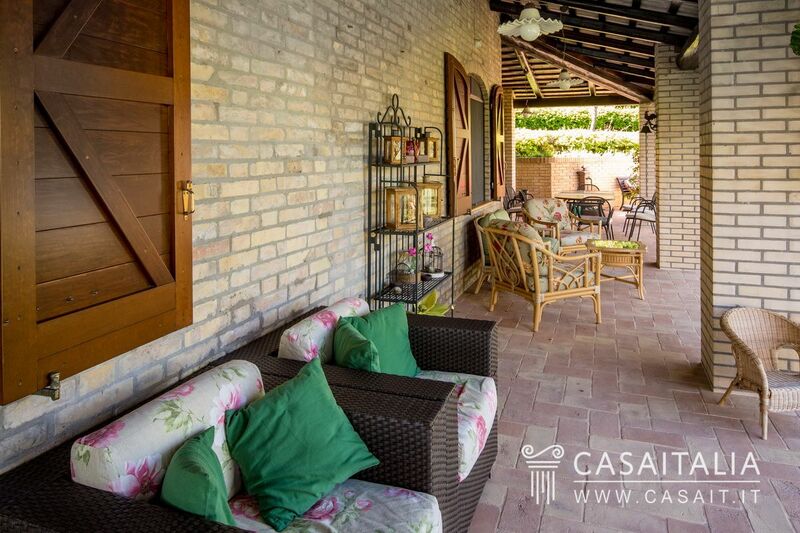 Independent part of villa with guest annex and private garden, in non-isolated location. 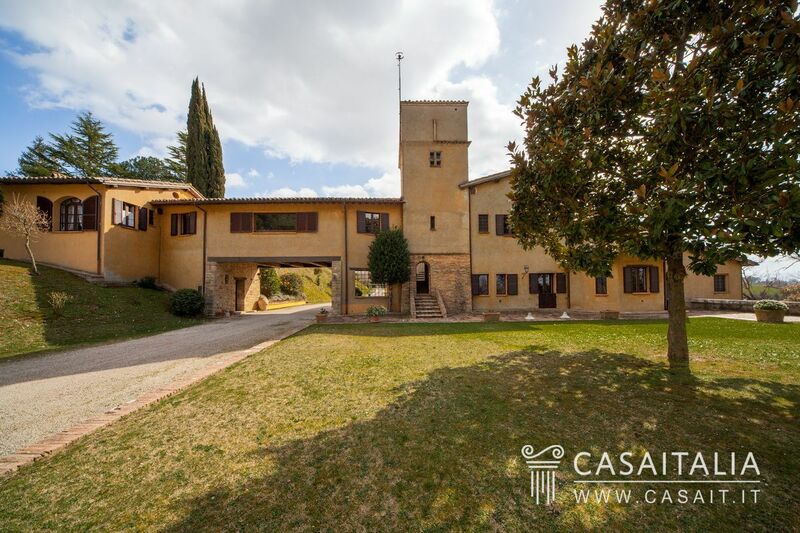 Comprises 6 bedrooms and 5 bathrooms, plus living areas. 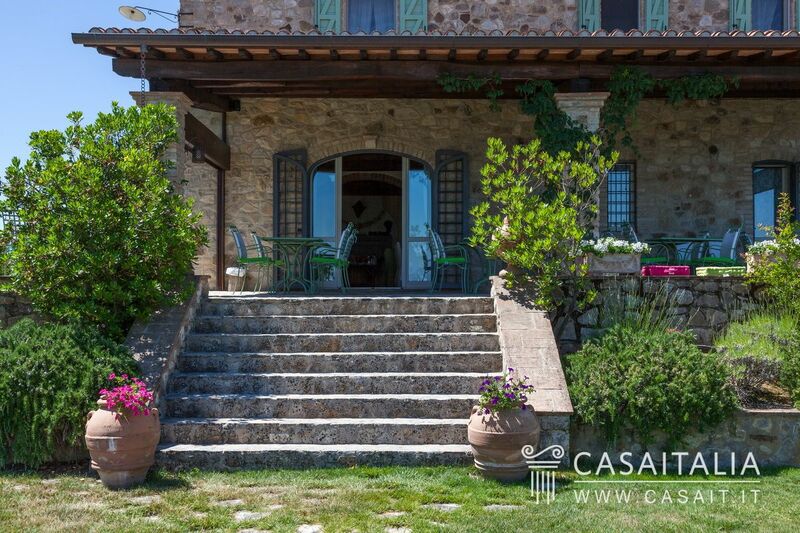 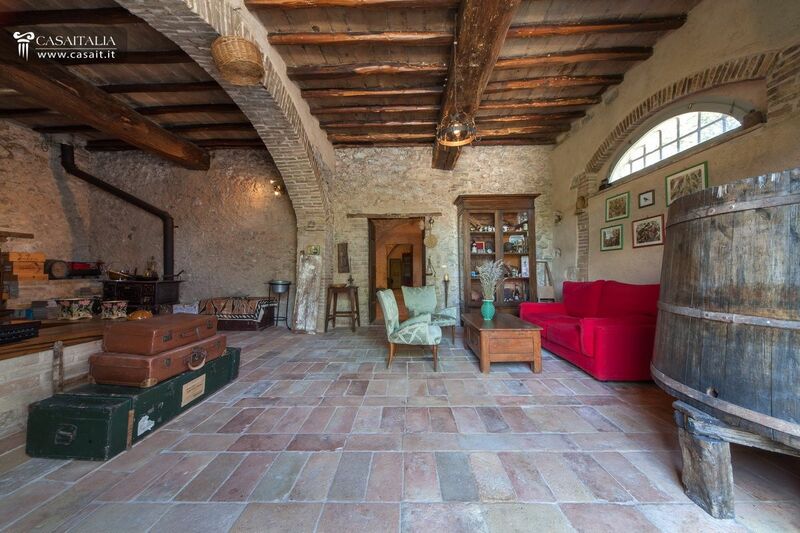 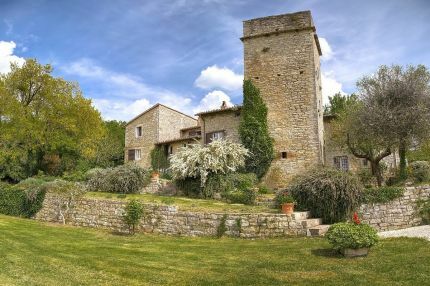 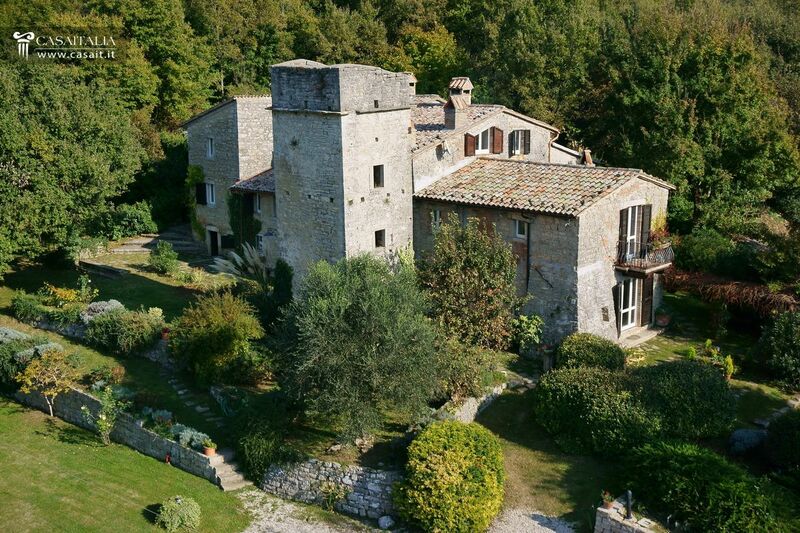 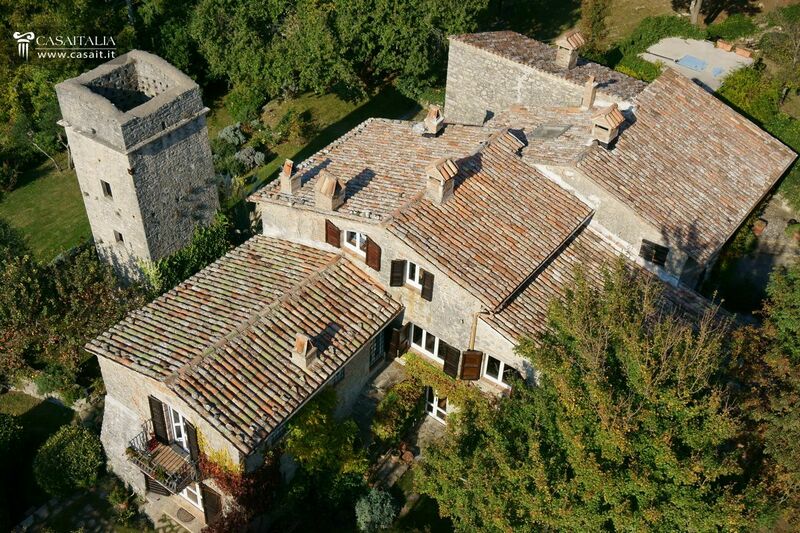 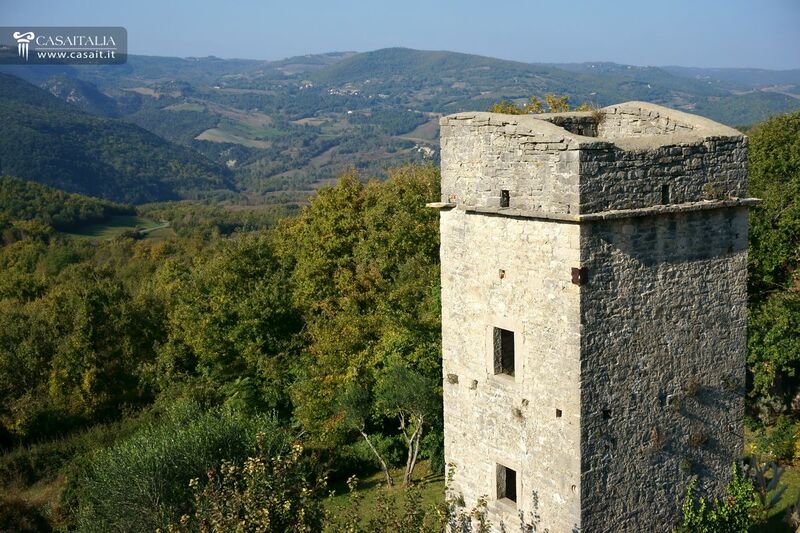 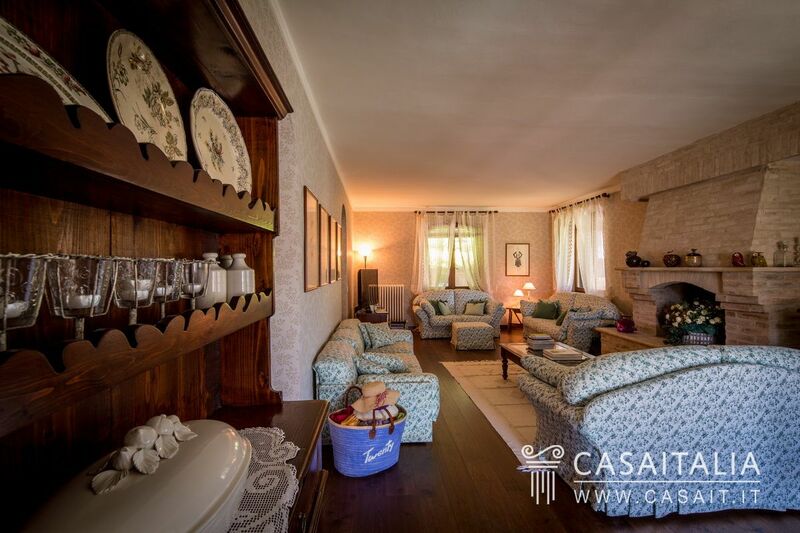 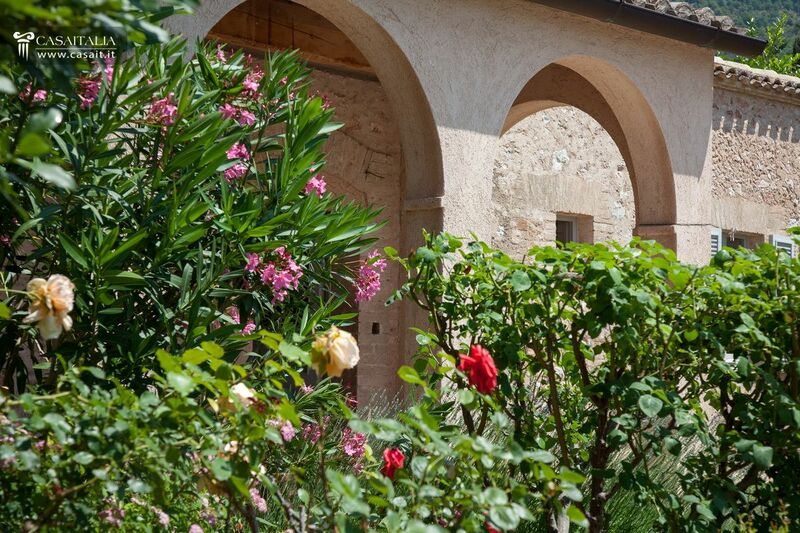 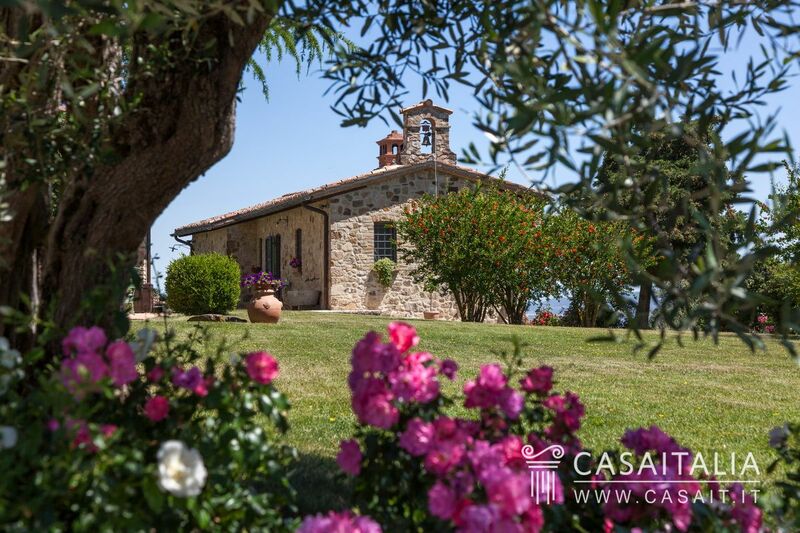 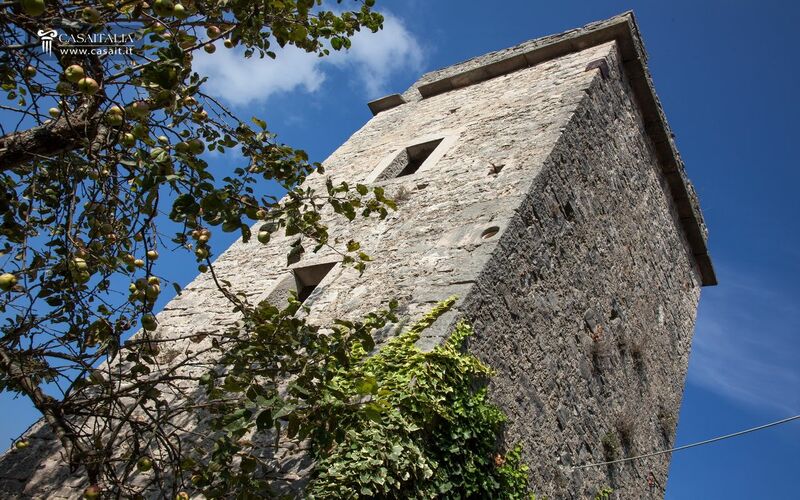 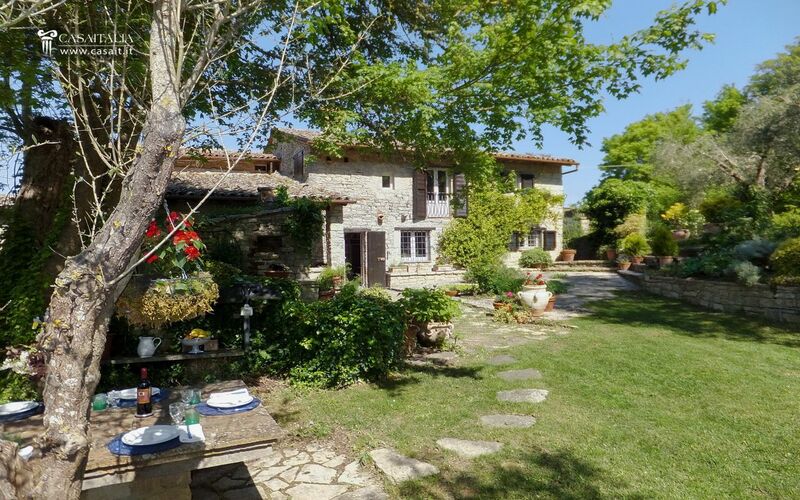 Typical Umbrian countryside stone farmhouse, with ancient tower, garden with pool and 2.6 hectares of private land. 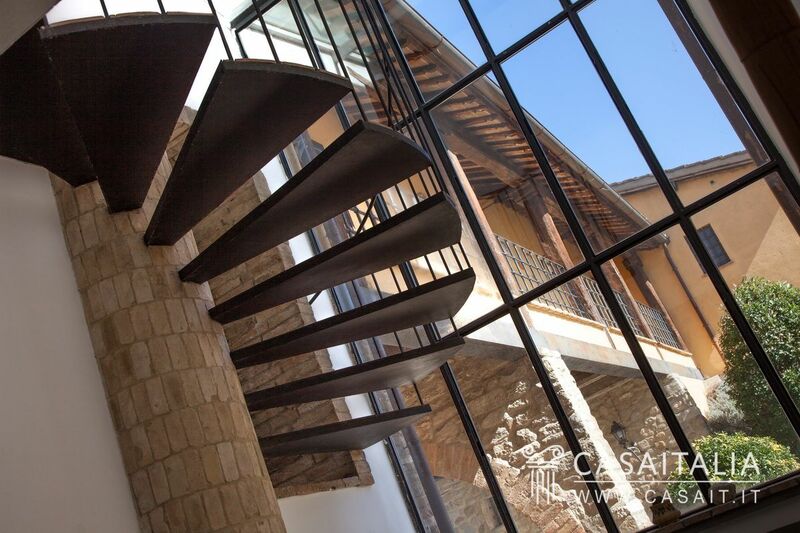 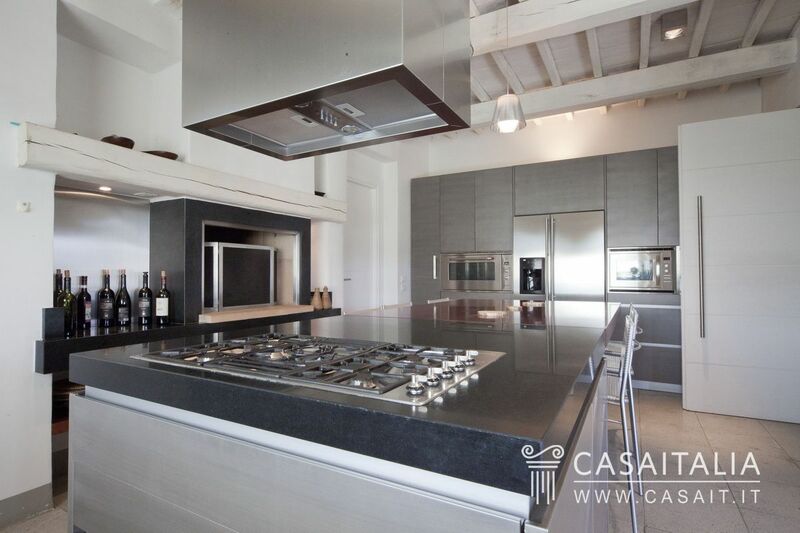 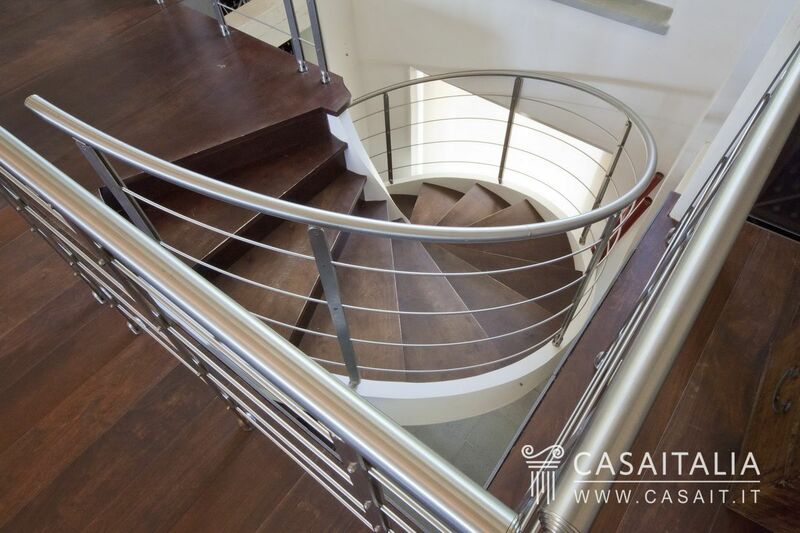 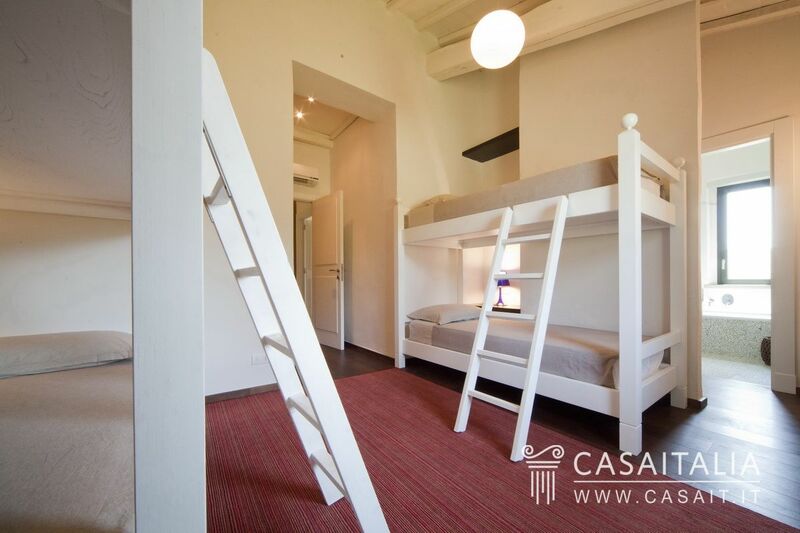 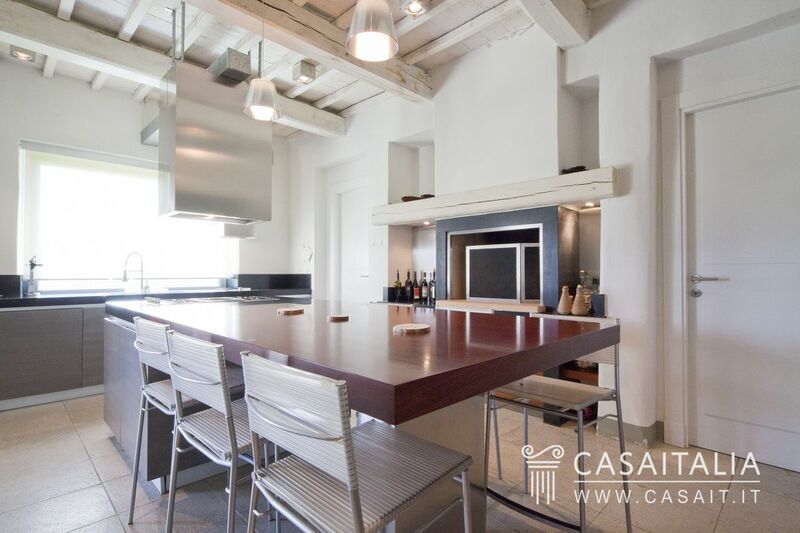 In hilly and panoramic position, has a surface area of 466 sqm and is divided into two apartments. 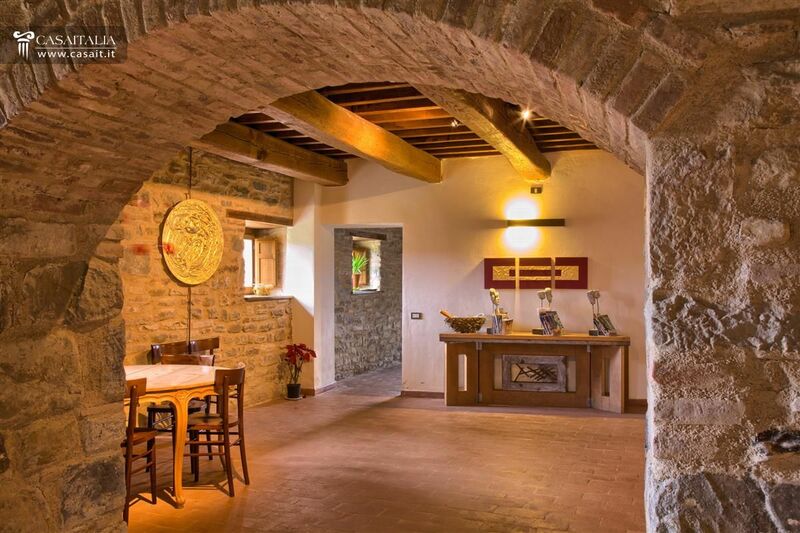 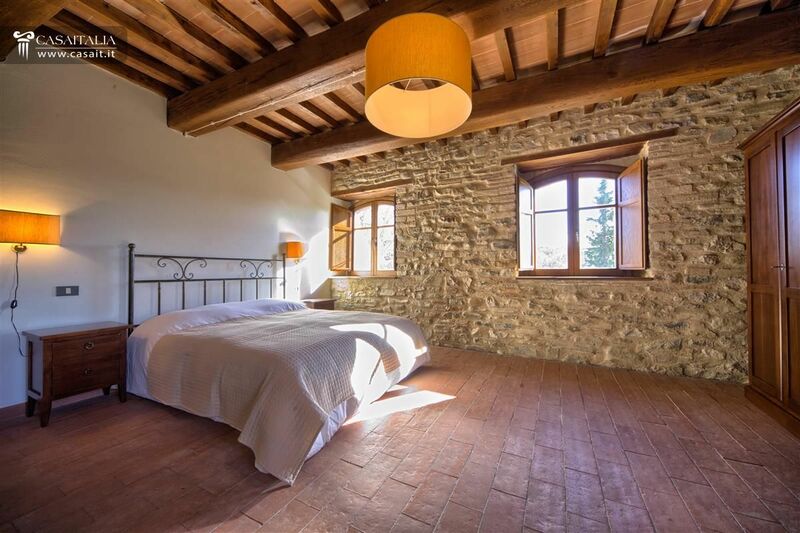 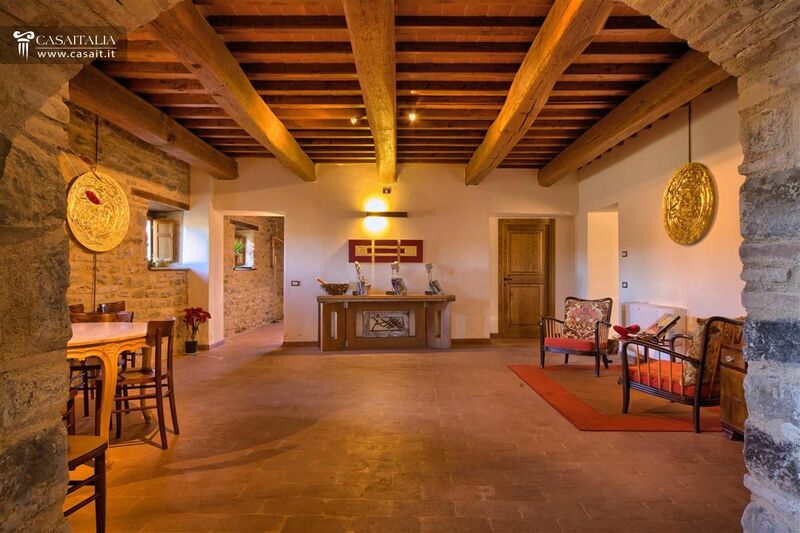 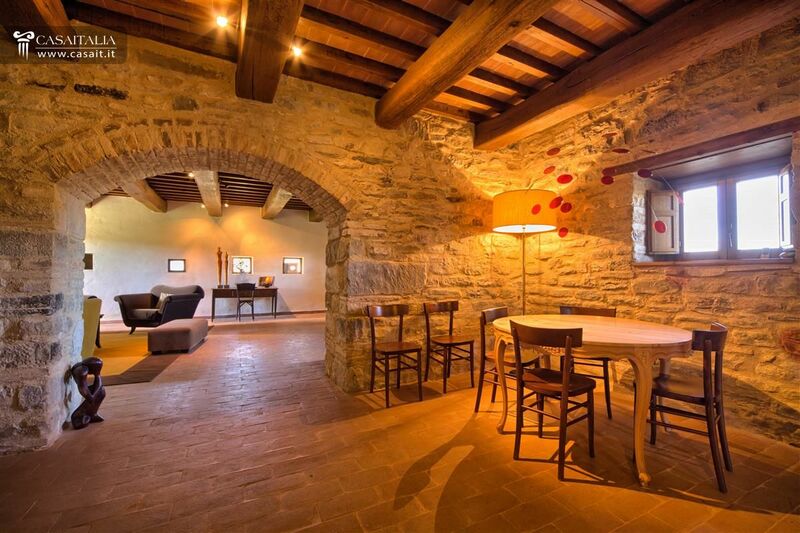 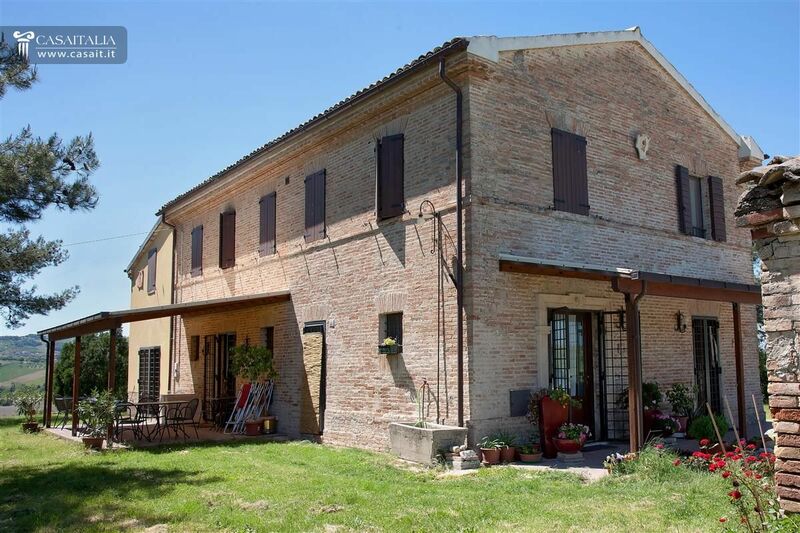 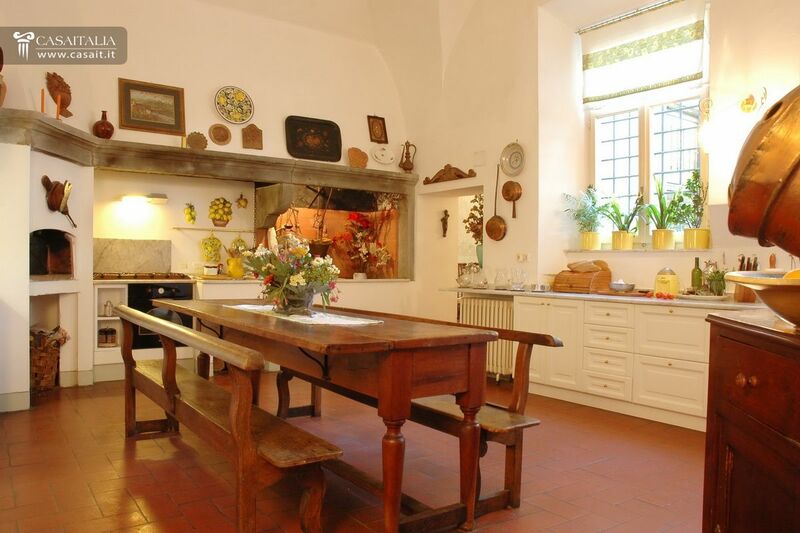 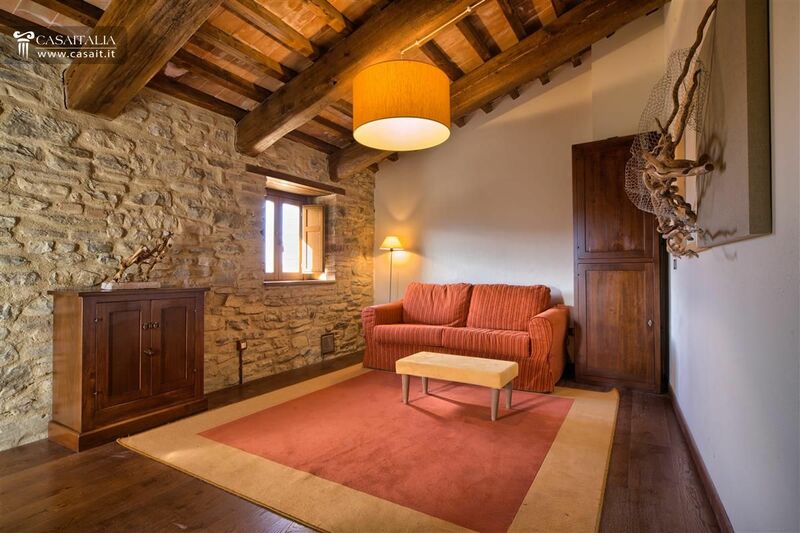 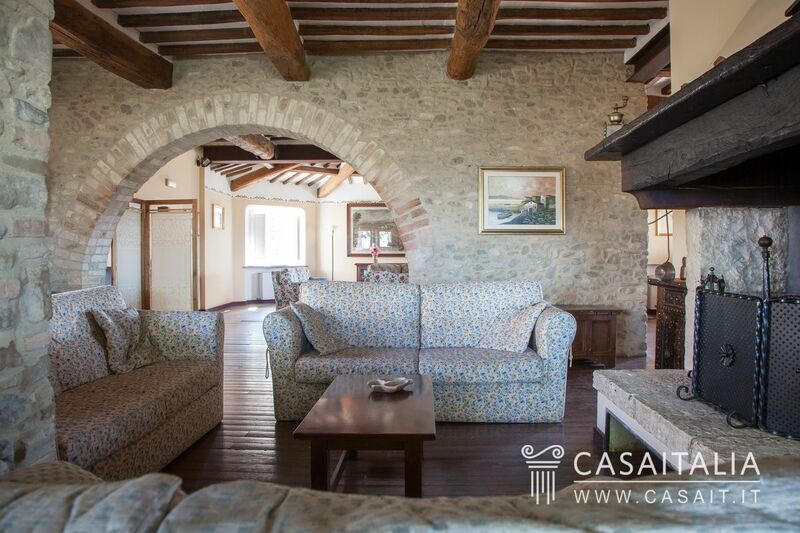 Characteristic stone farmhouse of 420 sqm gross placed 5 km from Todi. 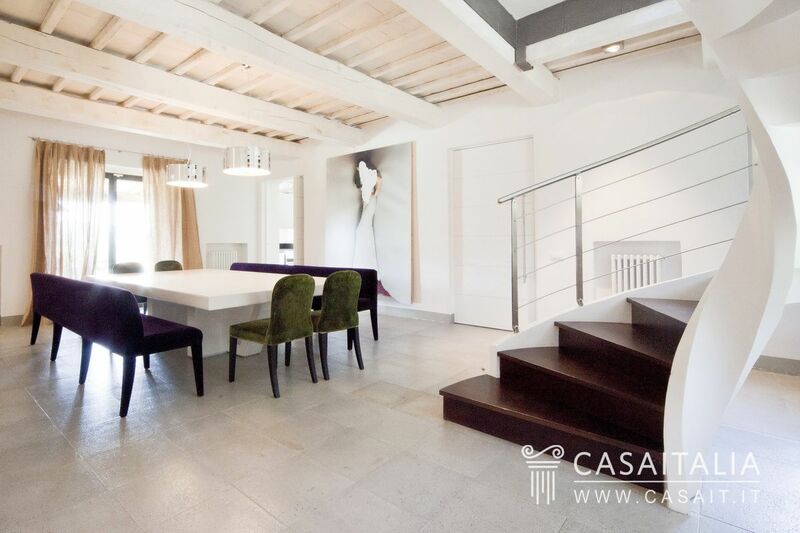 Bright and spacious interior with white ceilings and floors. 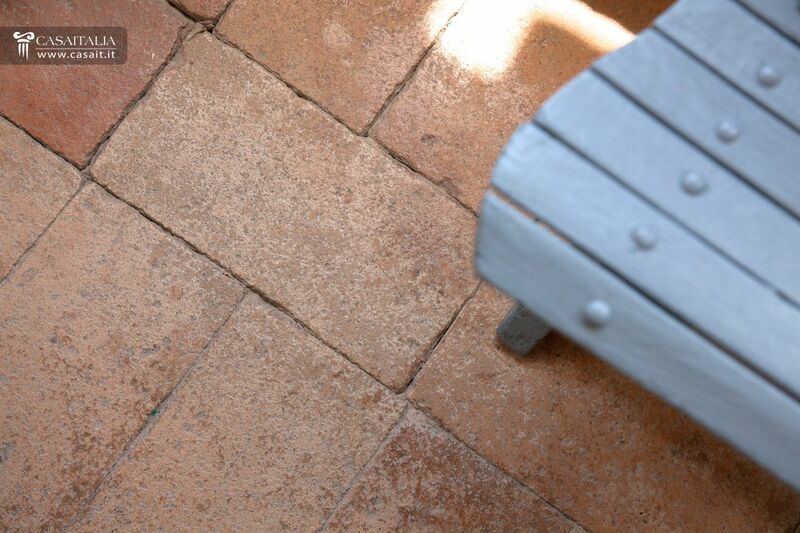 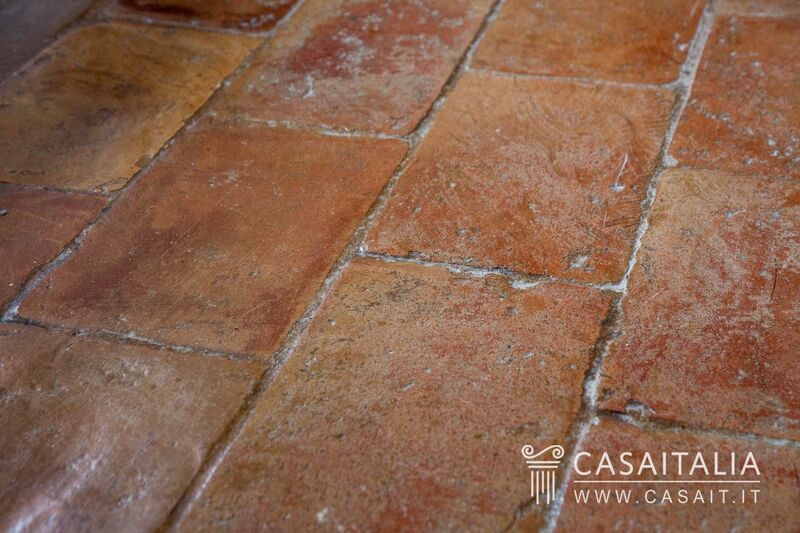 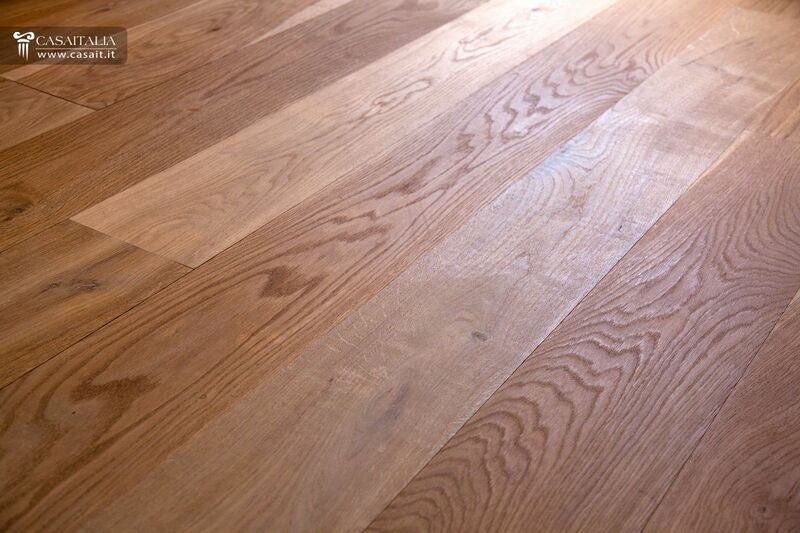 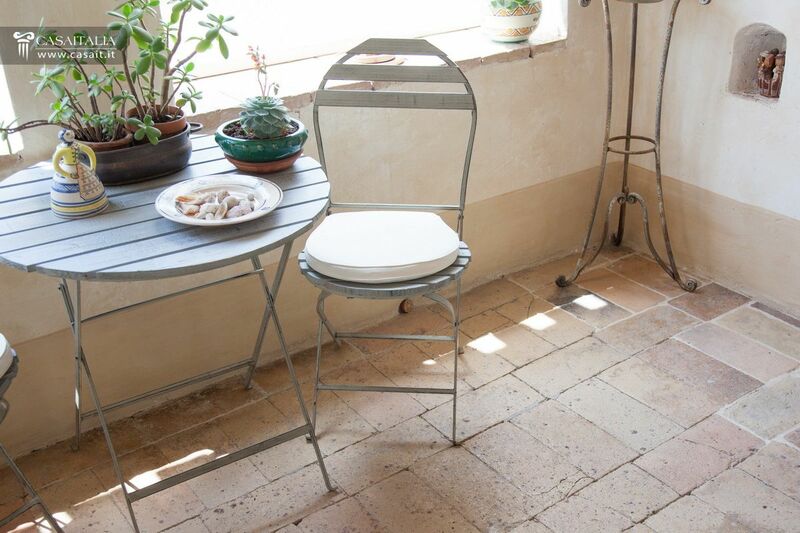 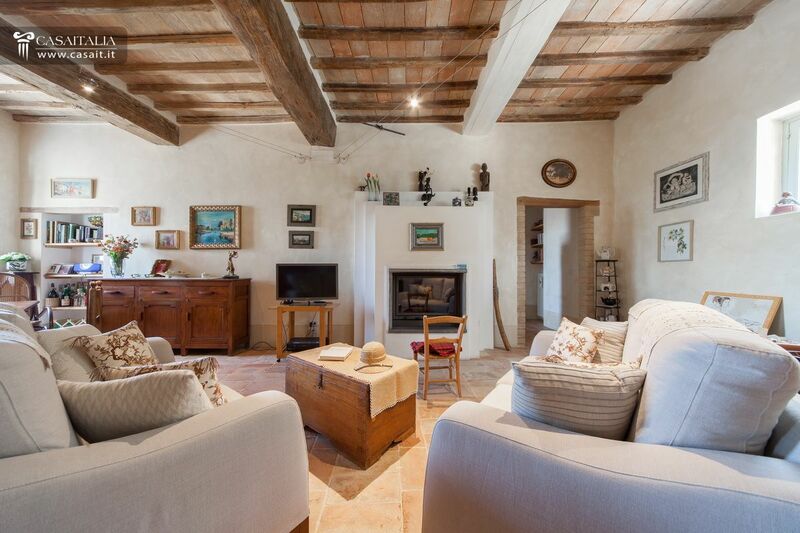 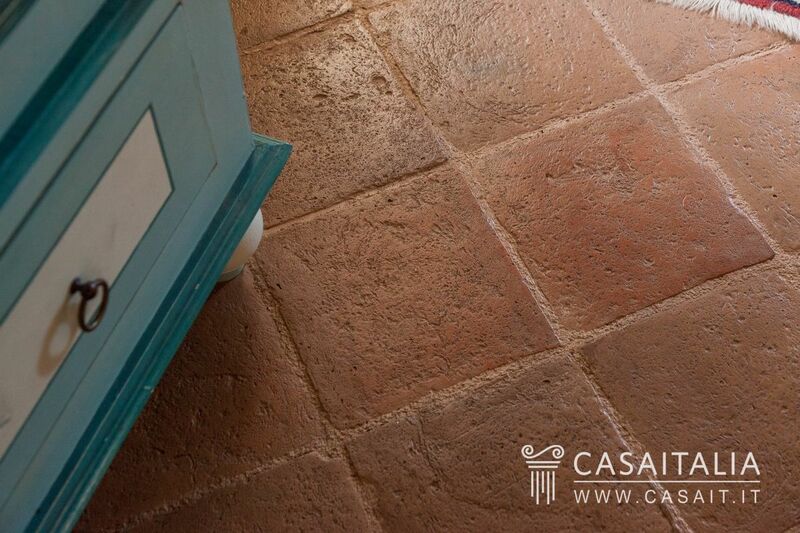 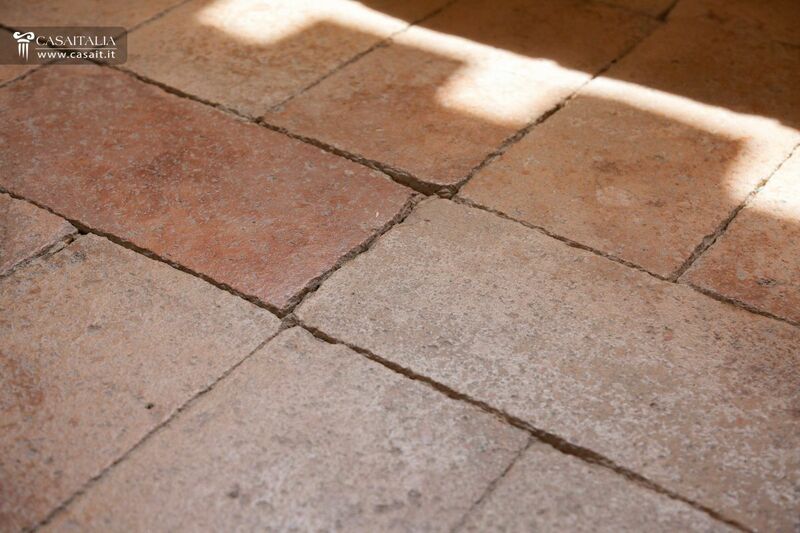 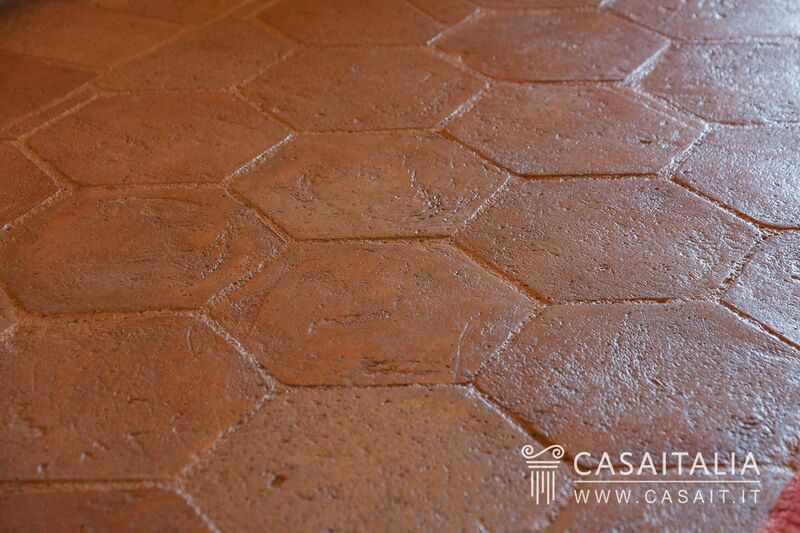 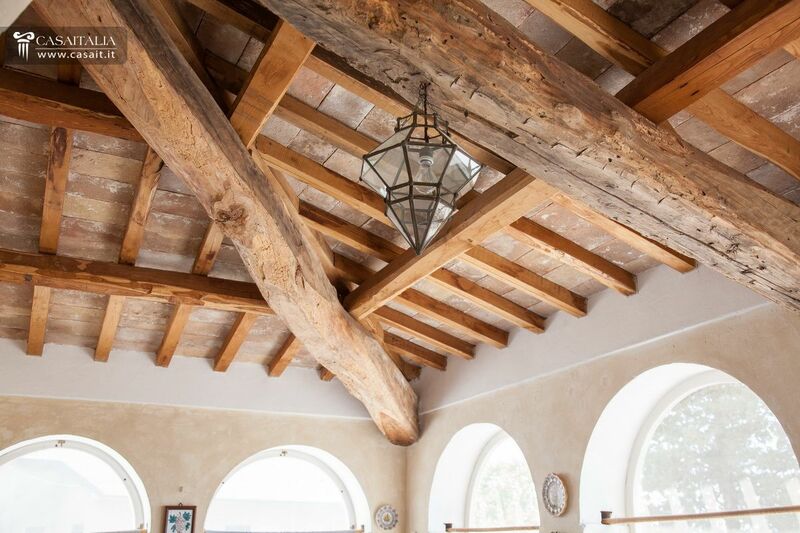 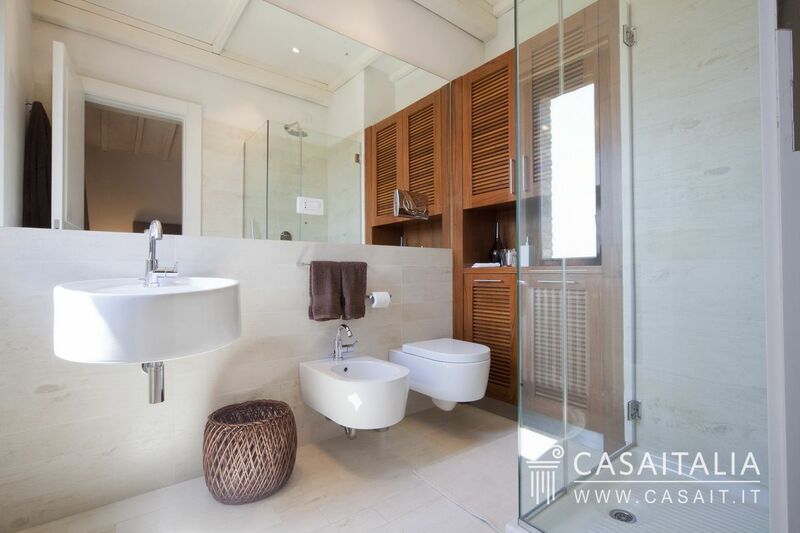 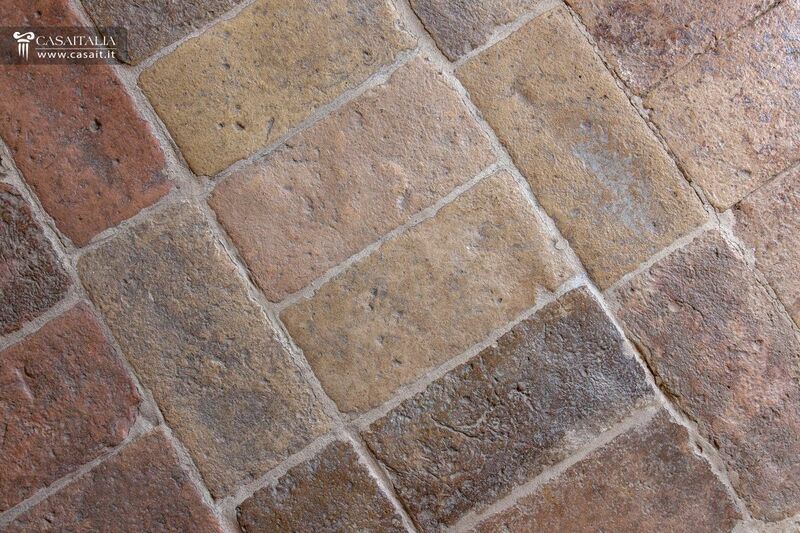 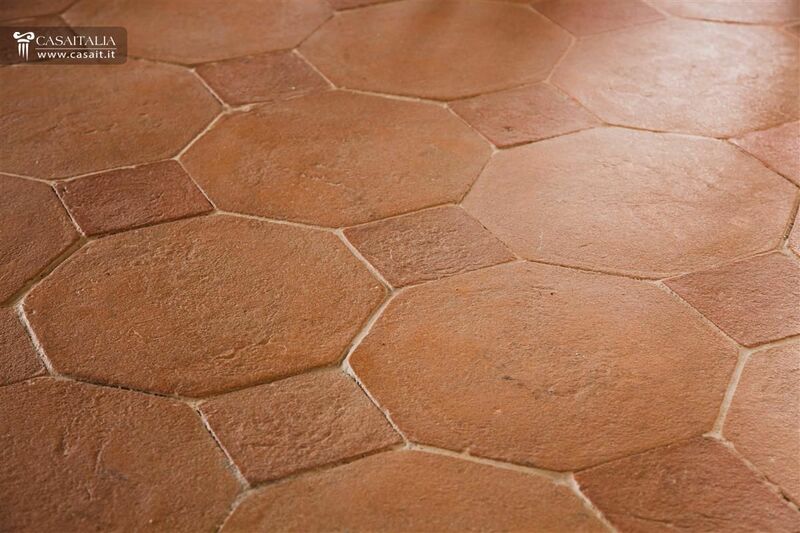 Style that combines the traditional with the modern rustic: travertine floors, whitened beamed ceilings. 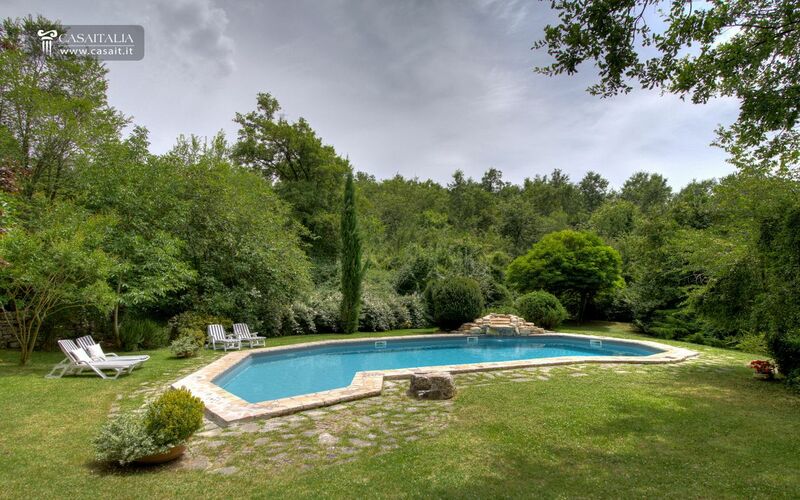 Land of almost two hectares with swimming pool. 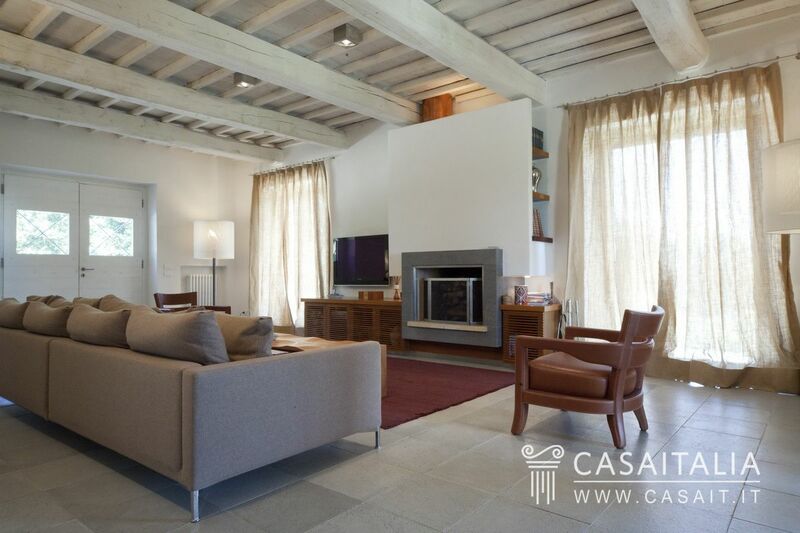 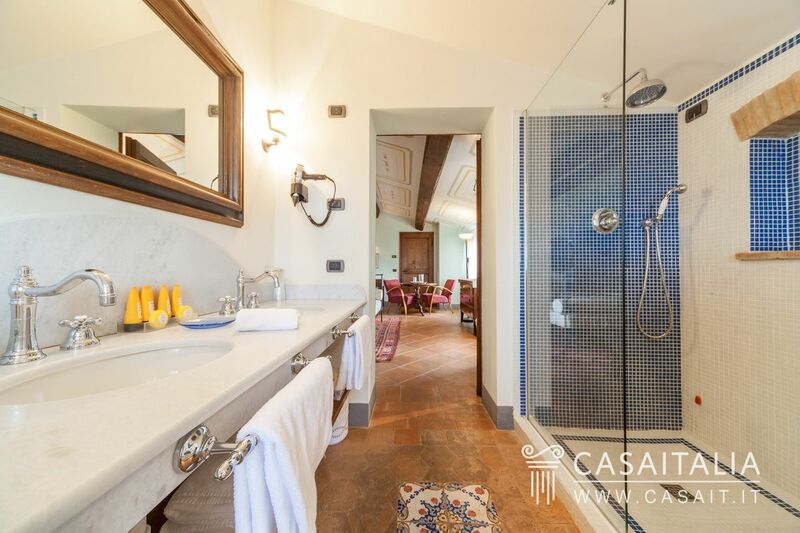 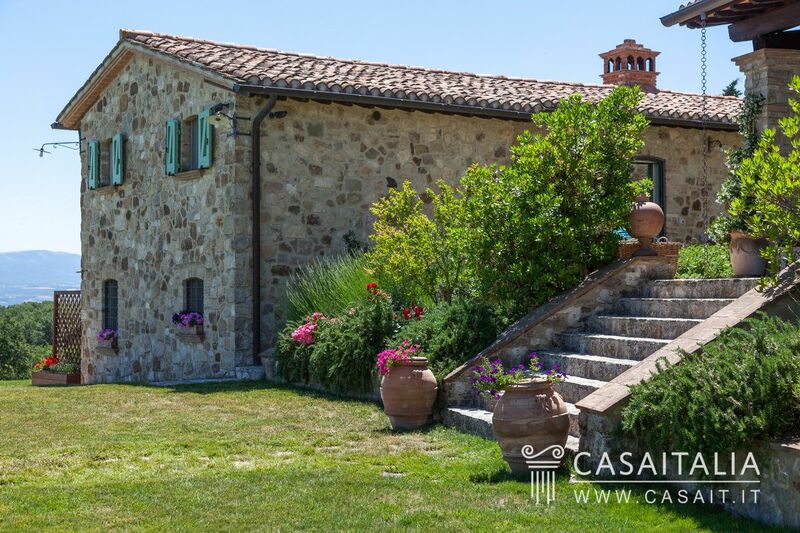 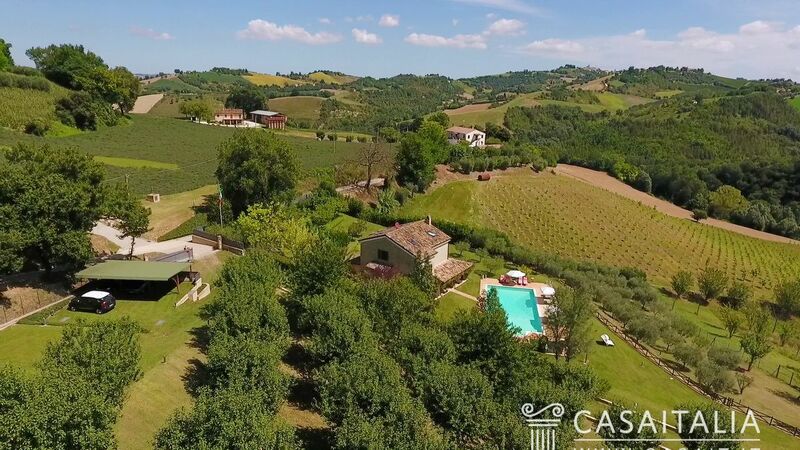 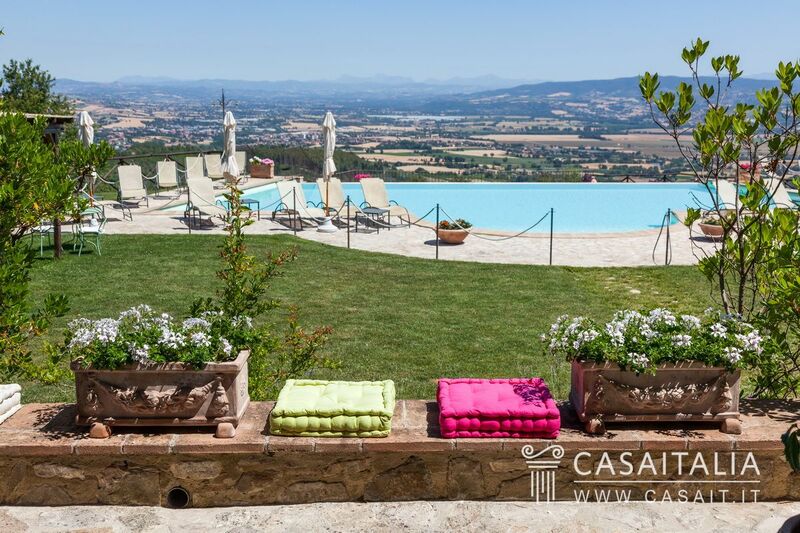 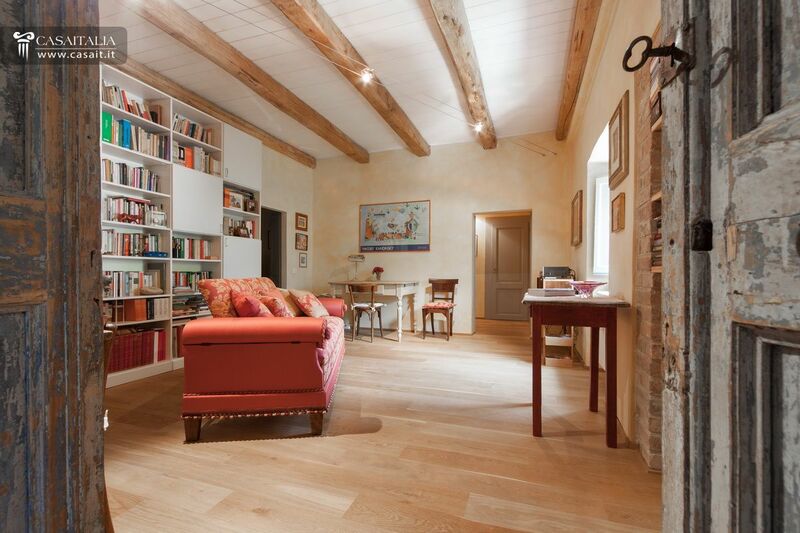 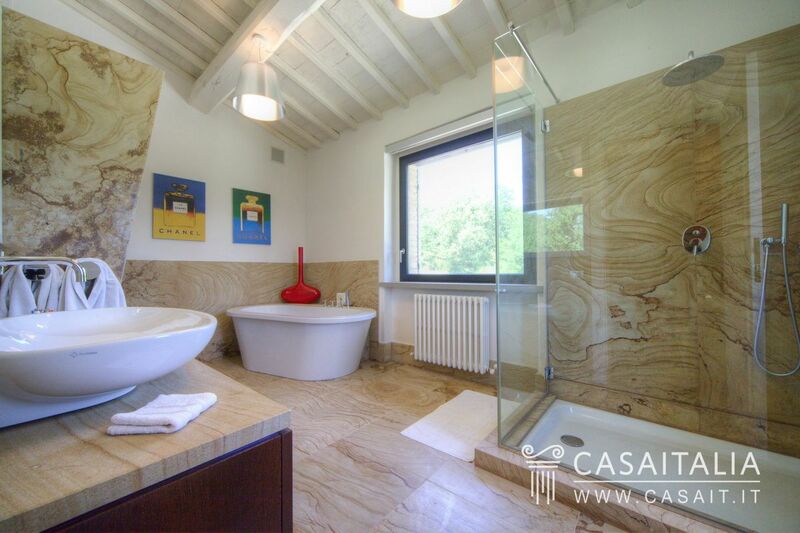 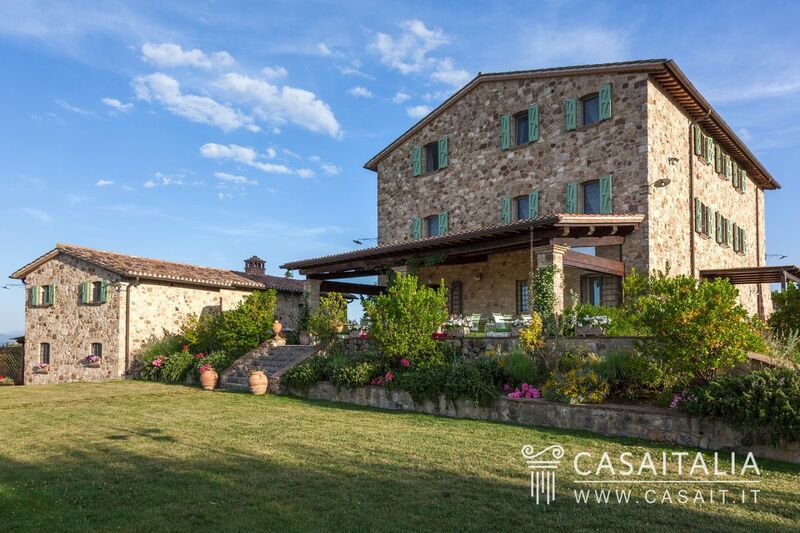 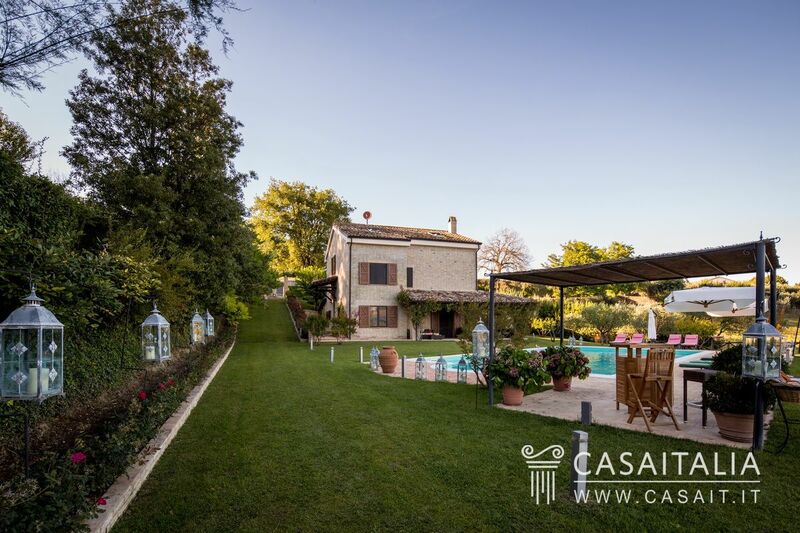 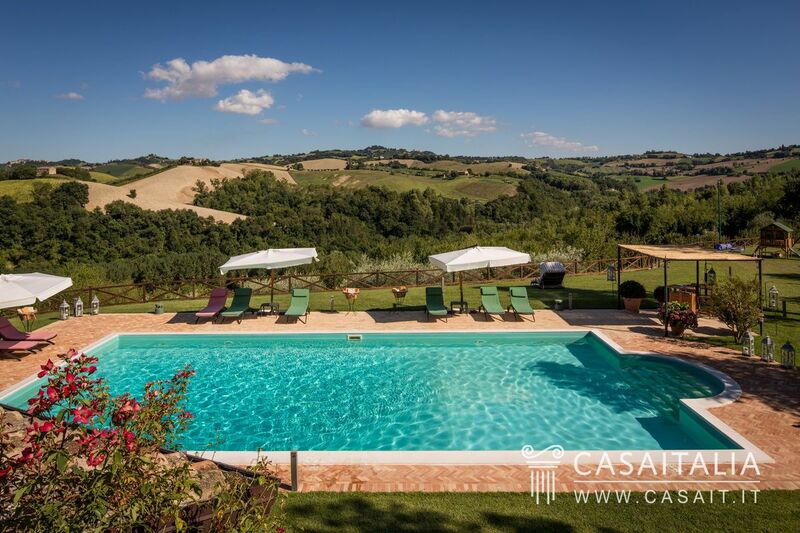 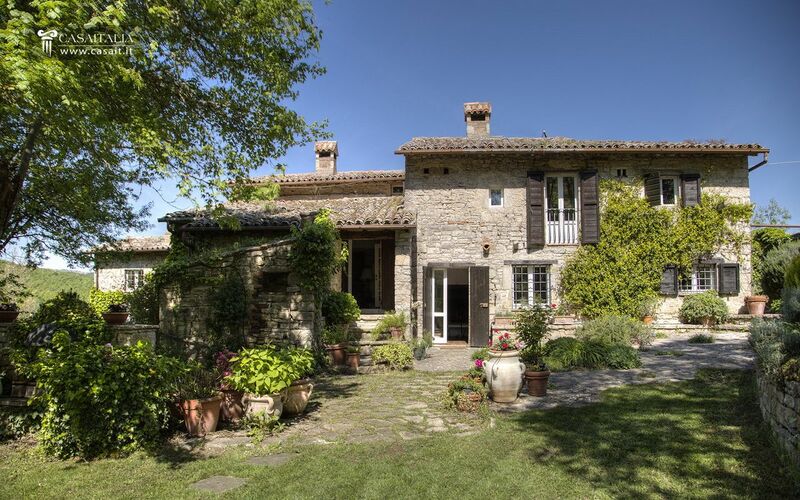 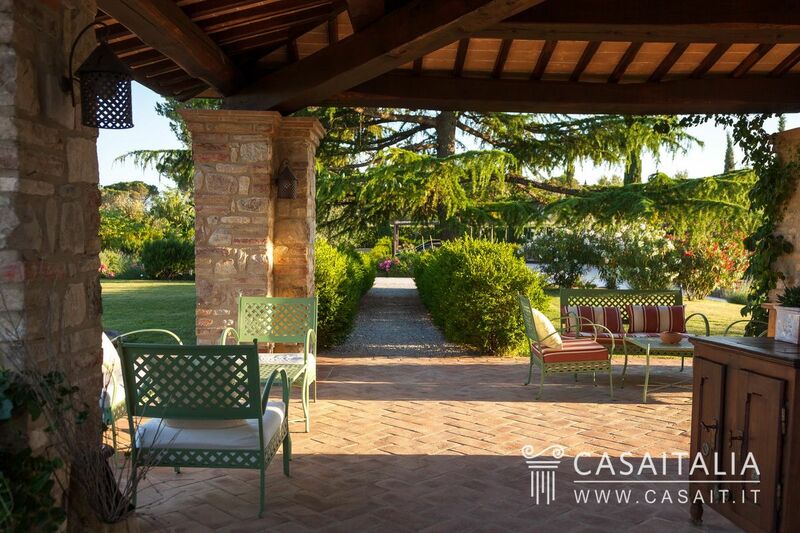 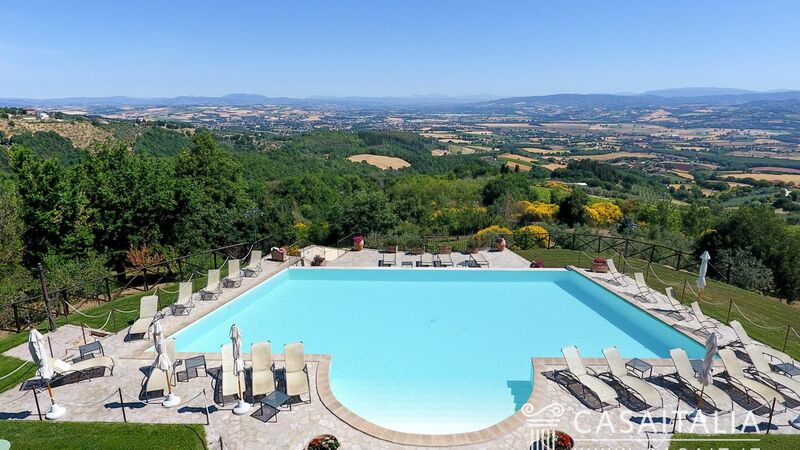 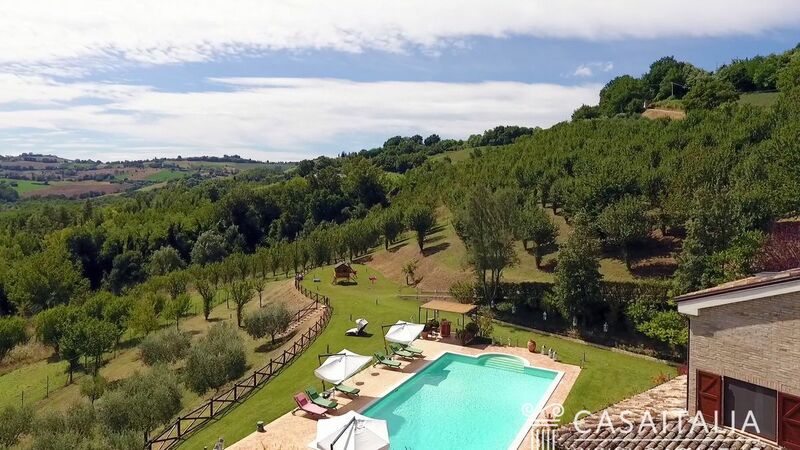 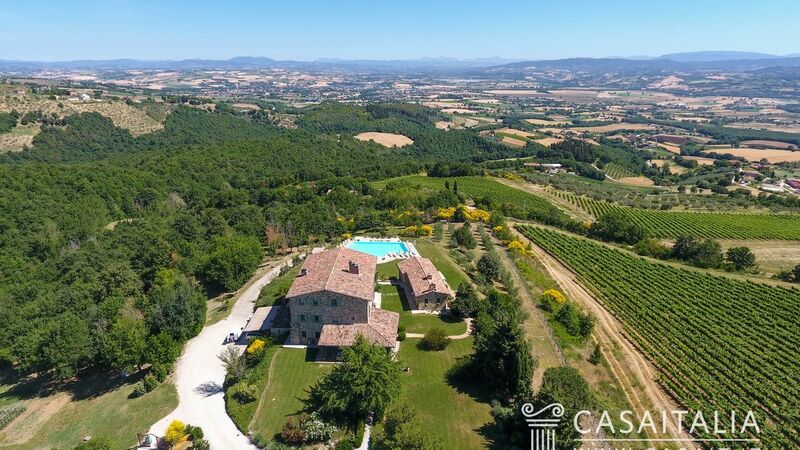 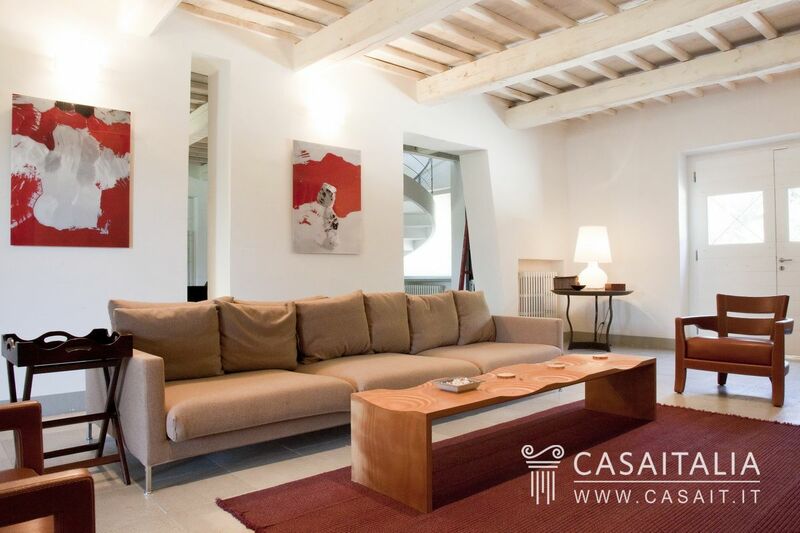 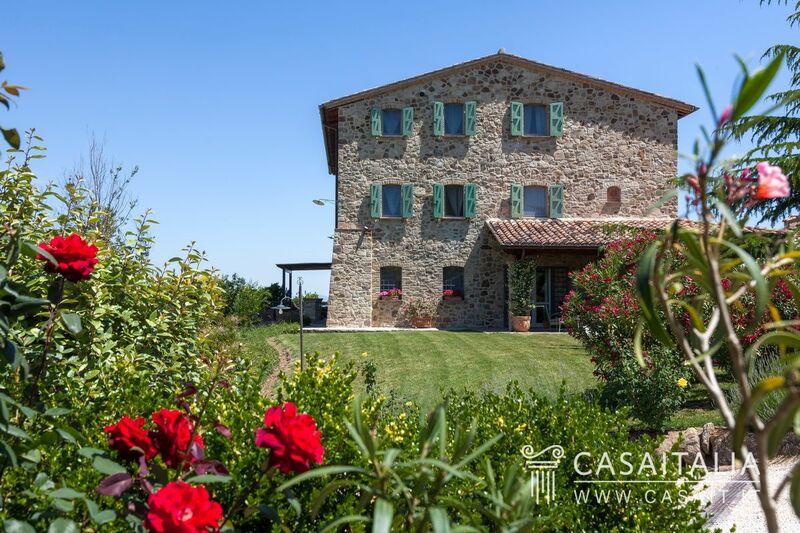 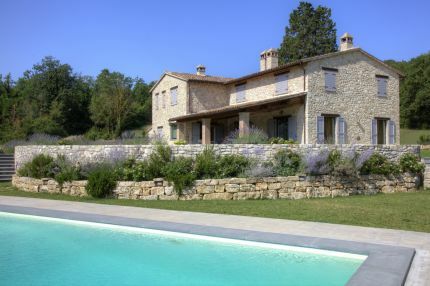 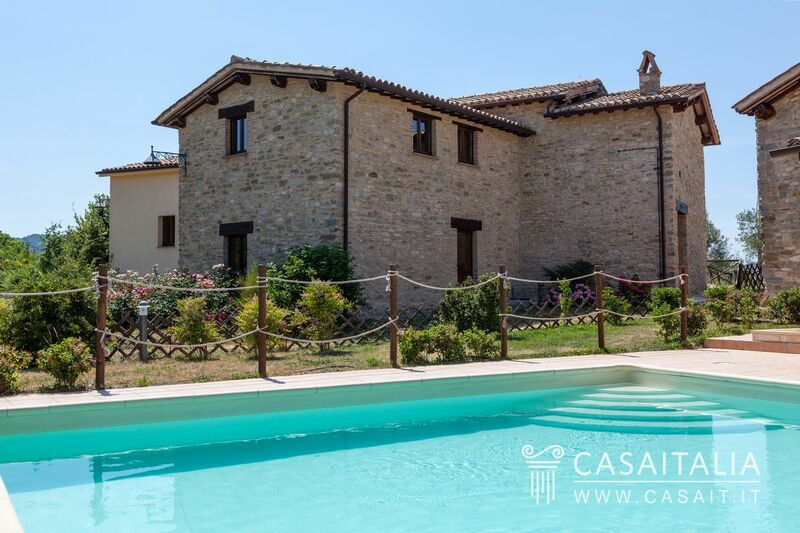 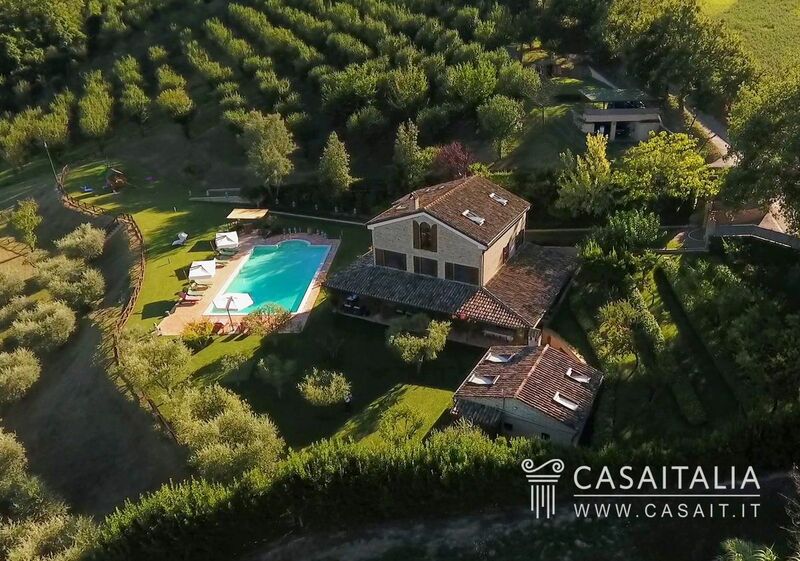 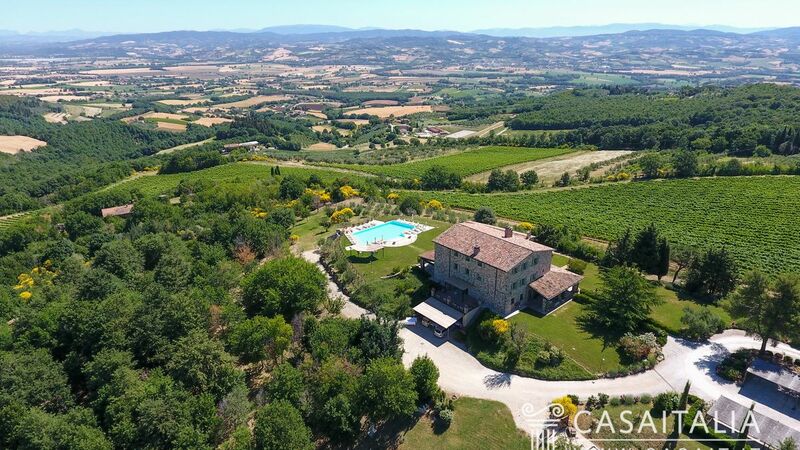 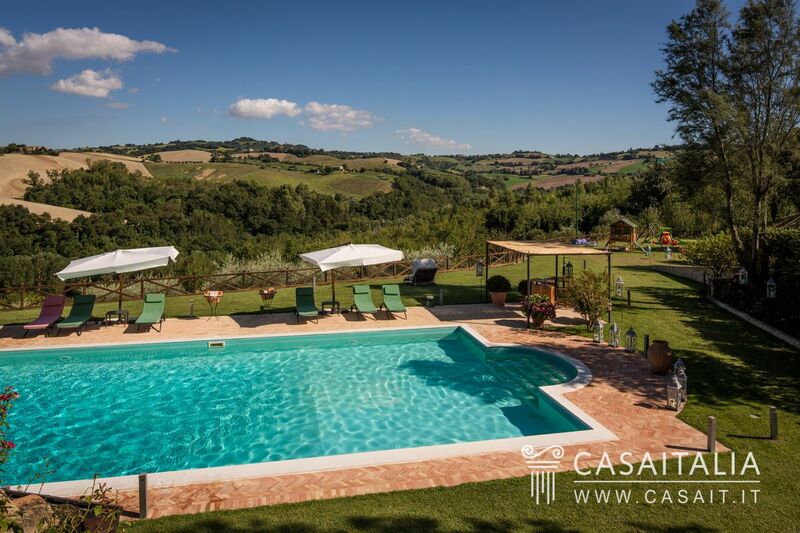 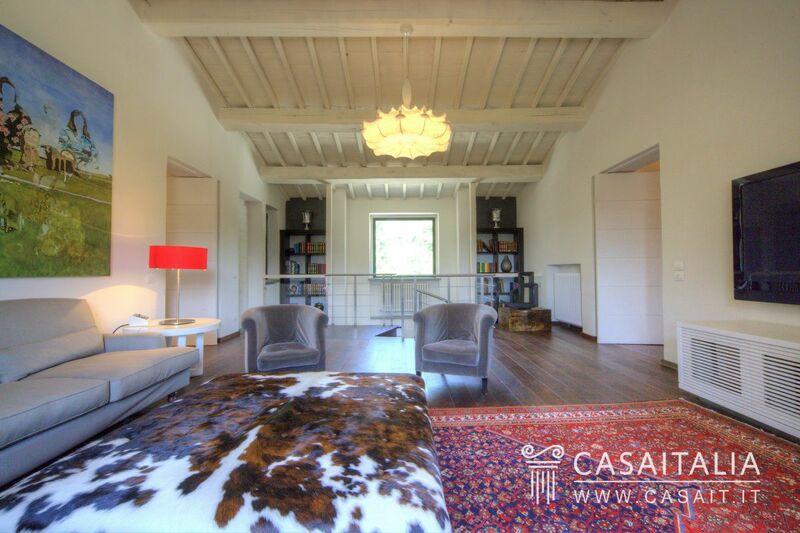 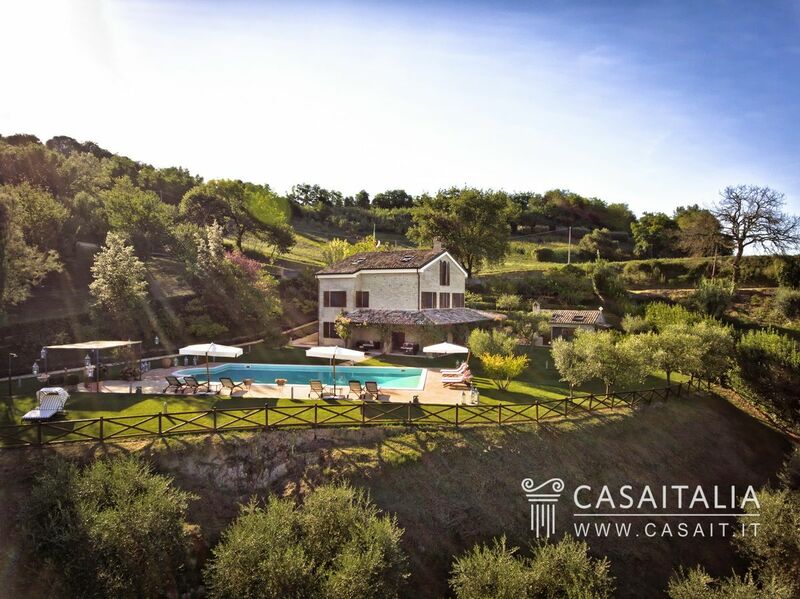 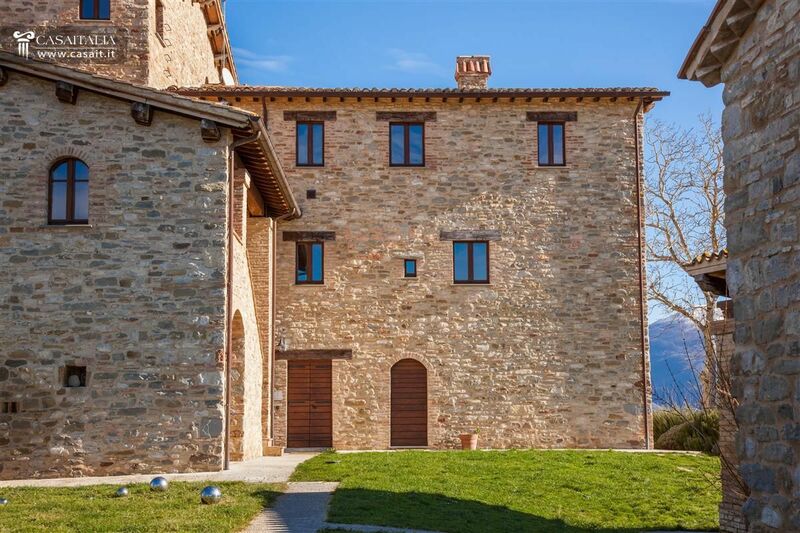 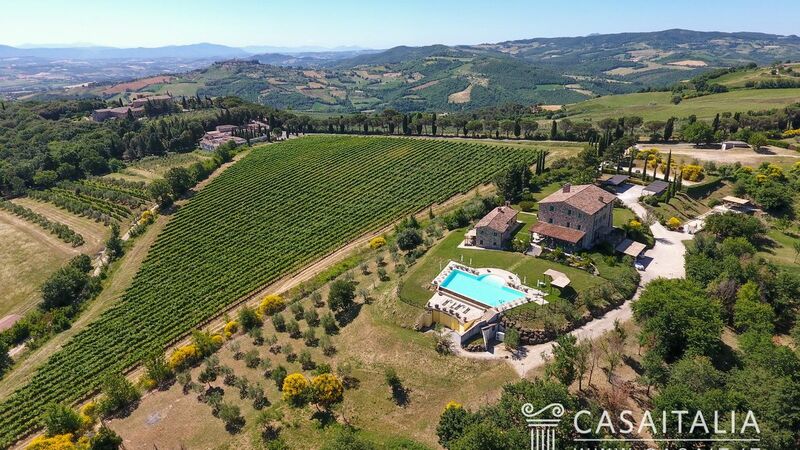 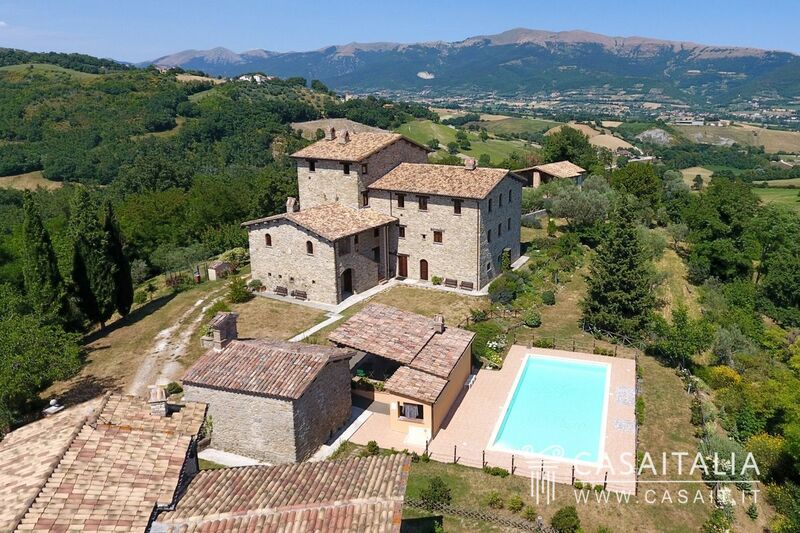 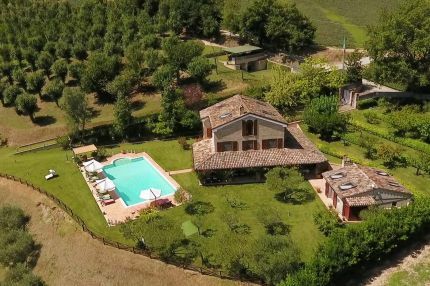 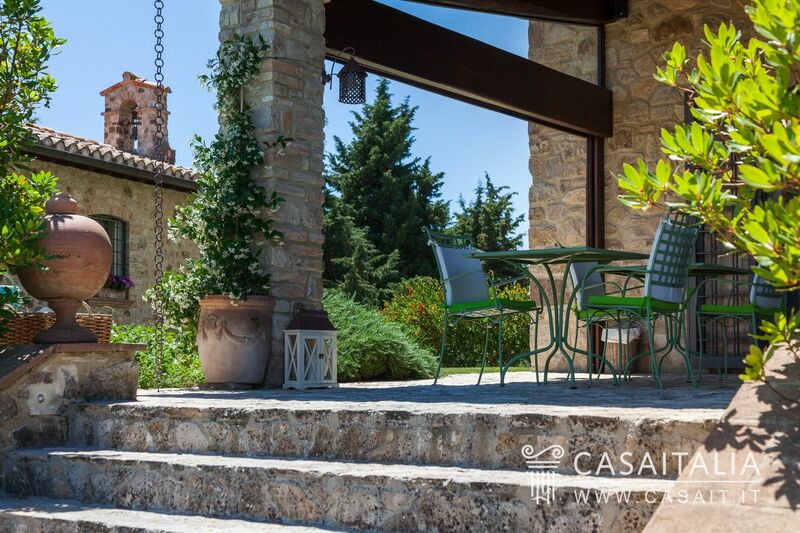 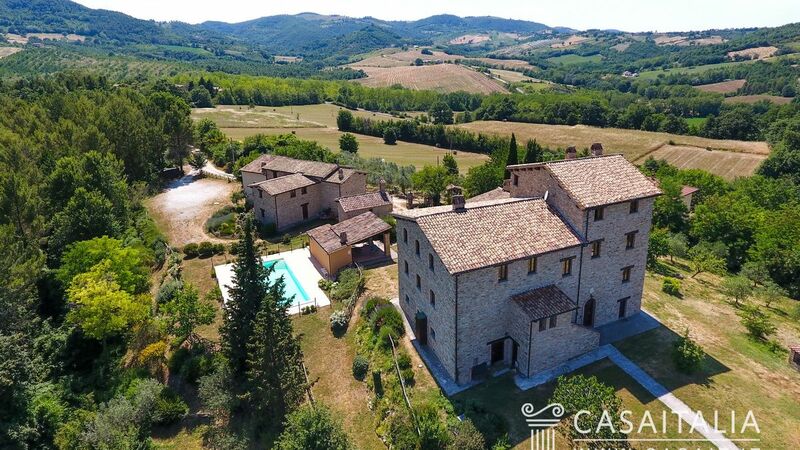 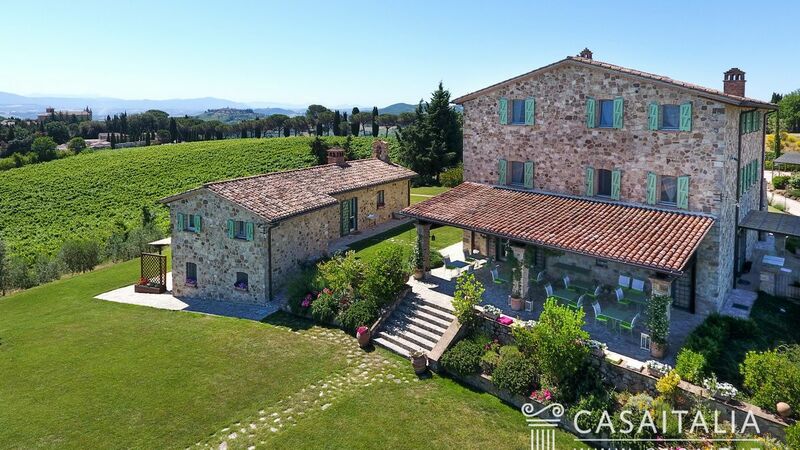 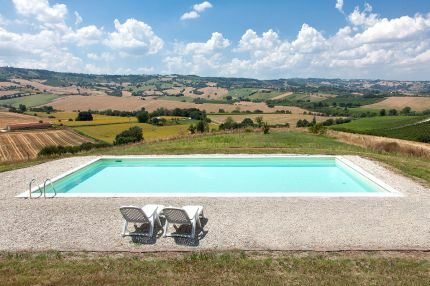 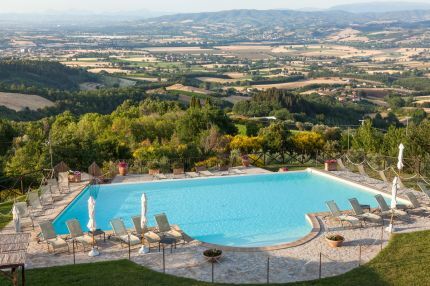 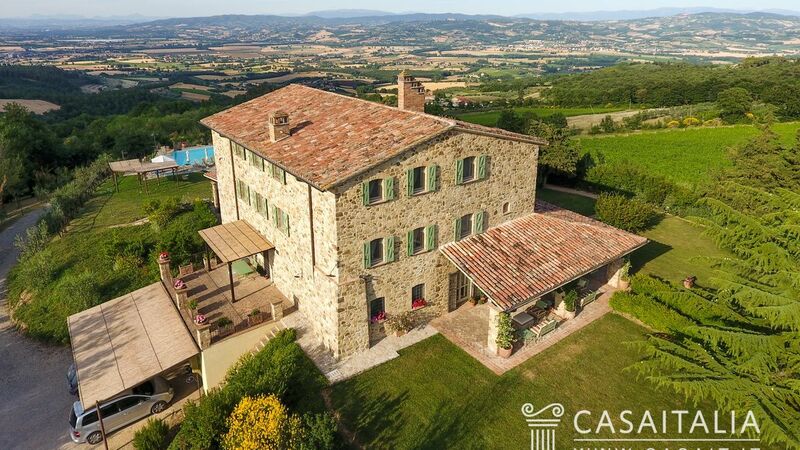 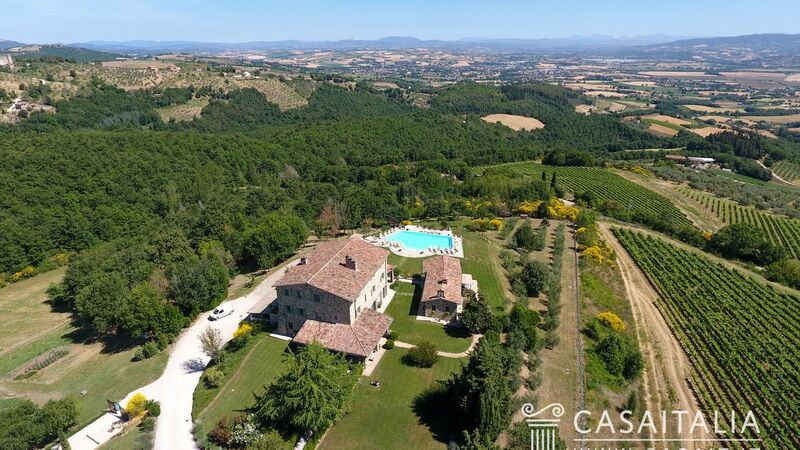 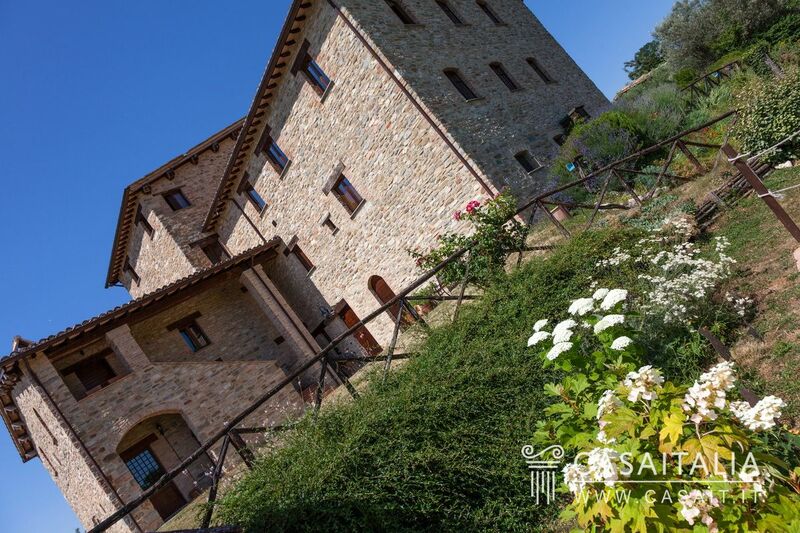 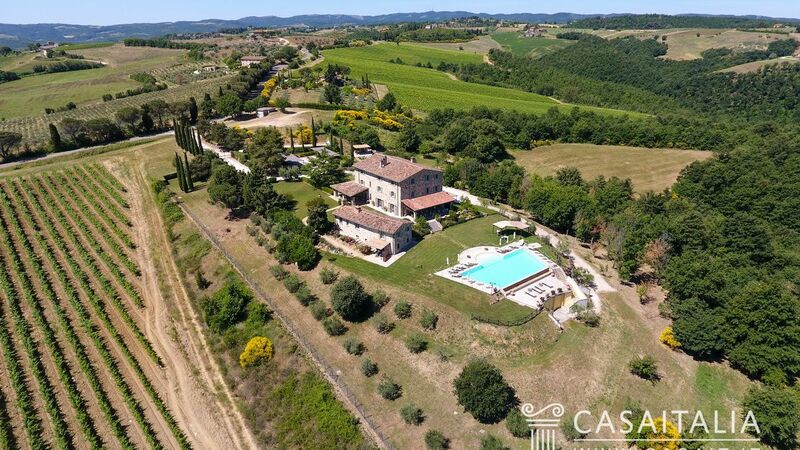 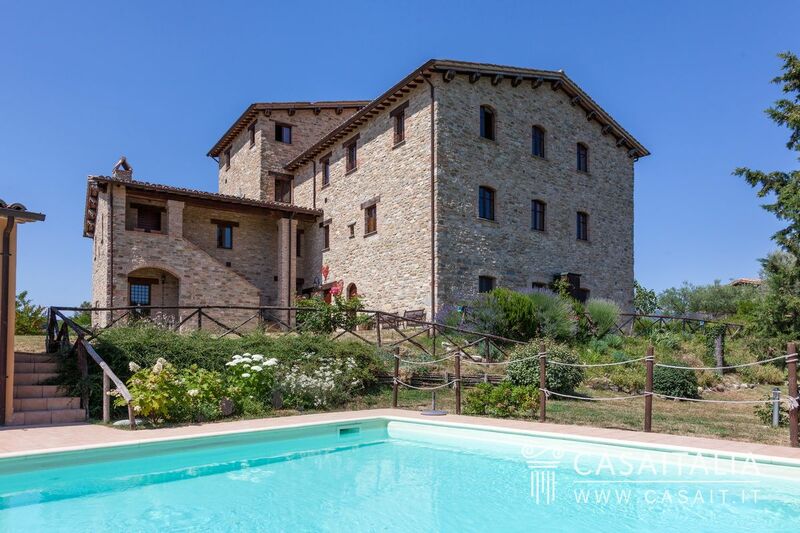 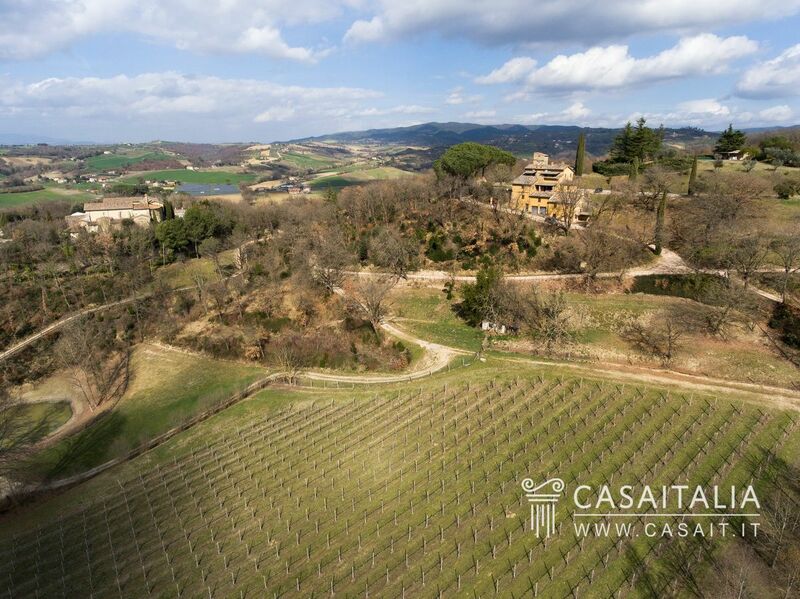 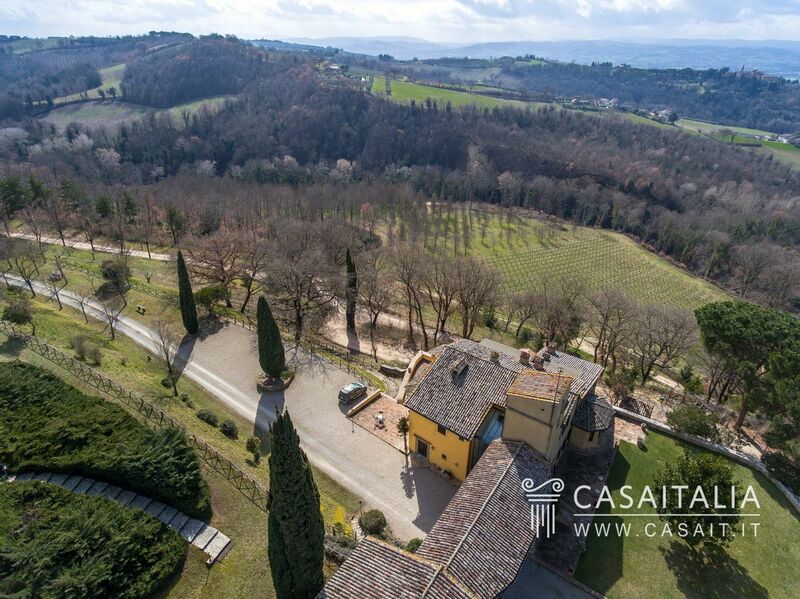 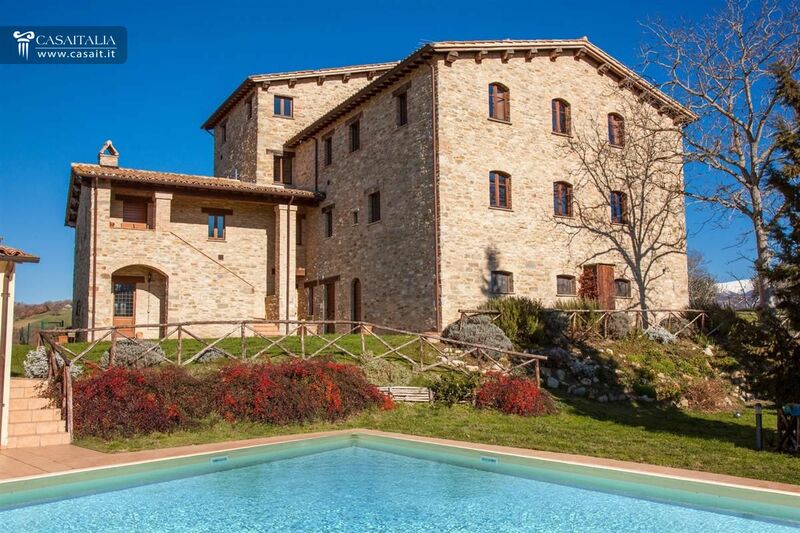 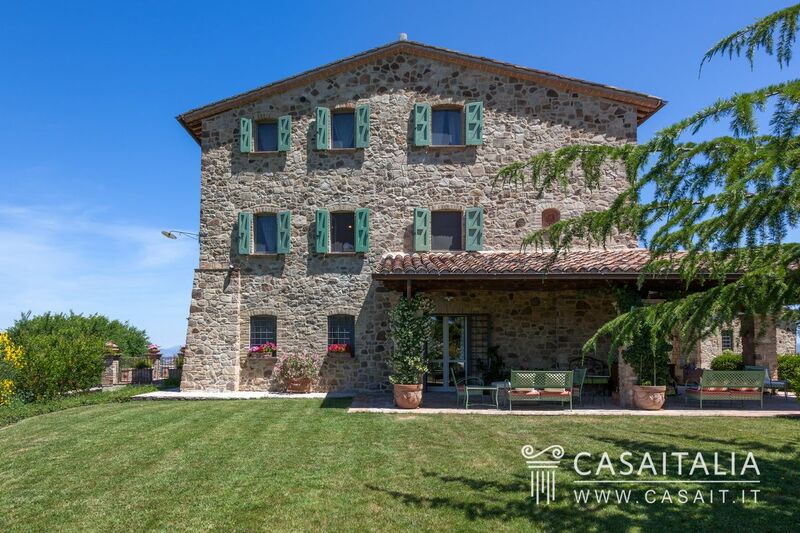 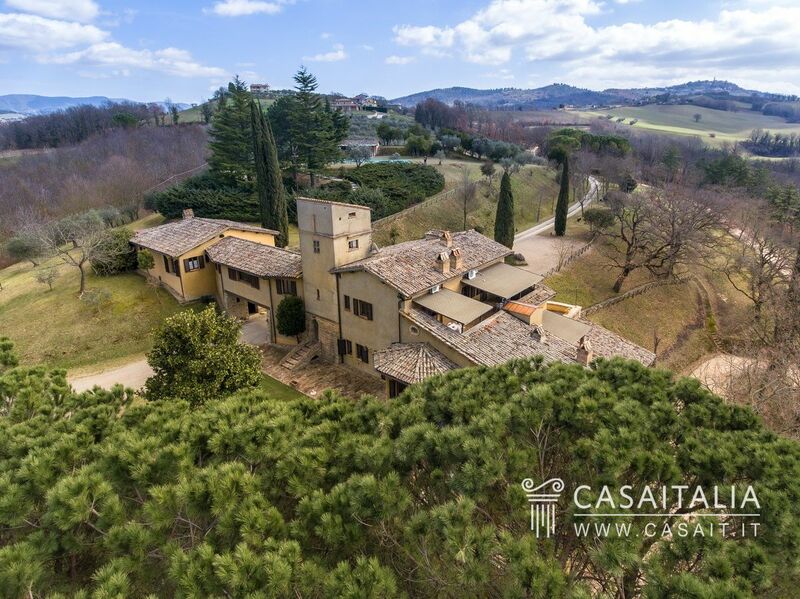 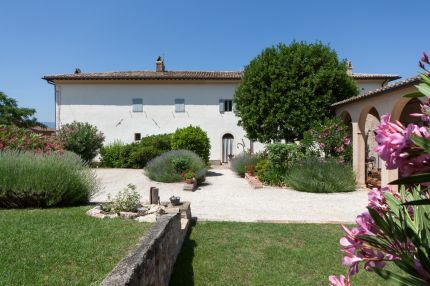 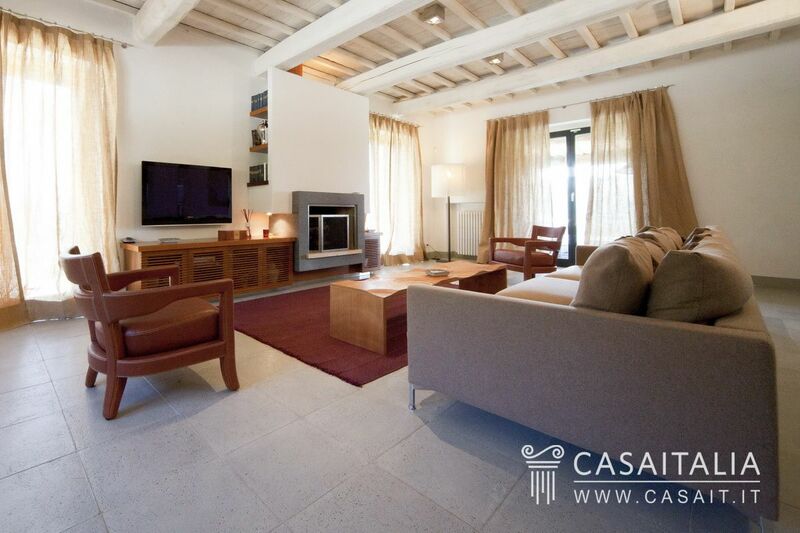 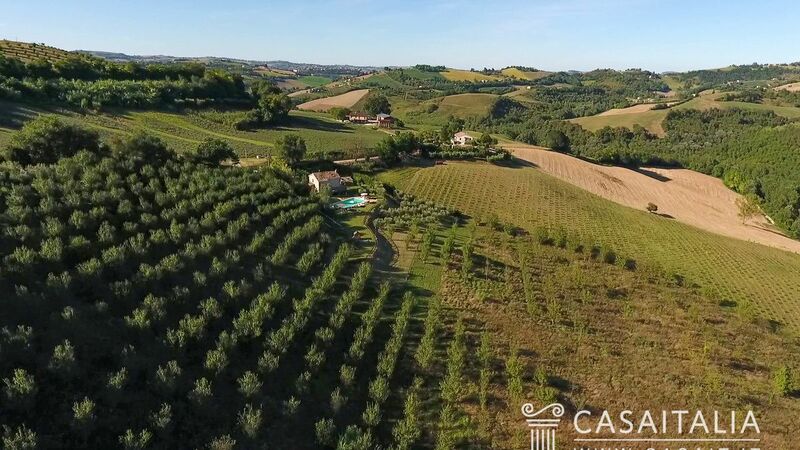 Luxury villa for sale between Todi and Montecastello di Vibio, with outbuilding and 1.7 ha of grounds with pool. 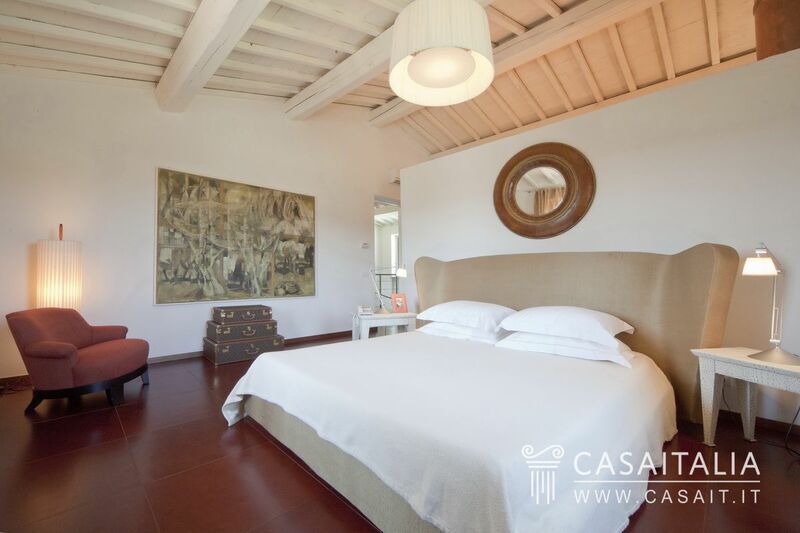 Panoramic, secluded location, with large living spaces, 10 bedrooms and 16 bathrooms in total. 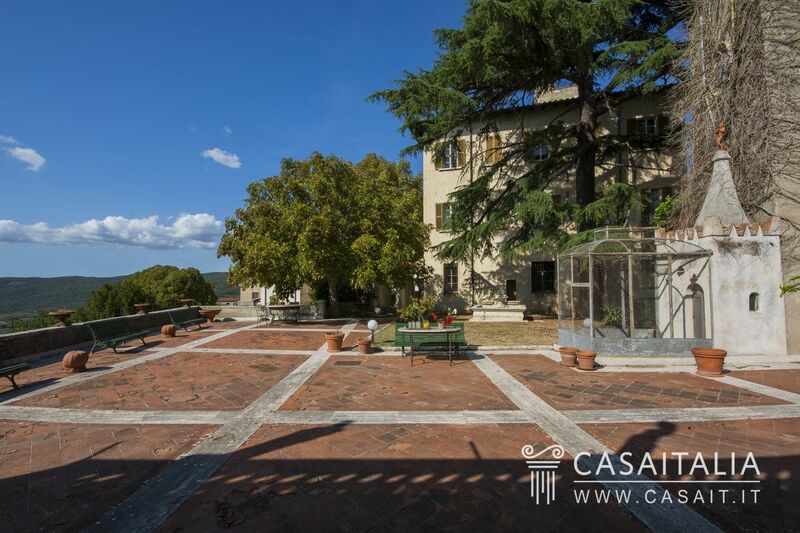 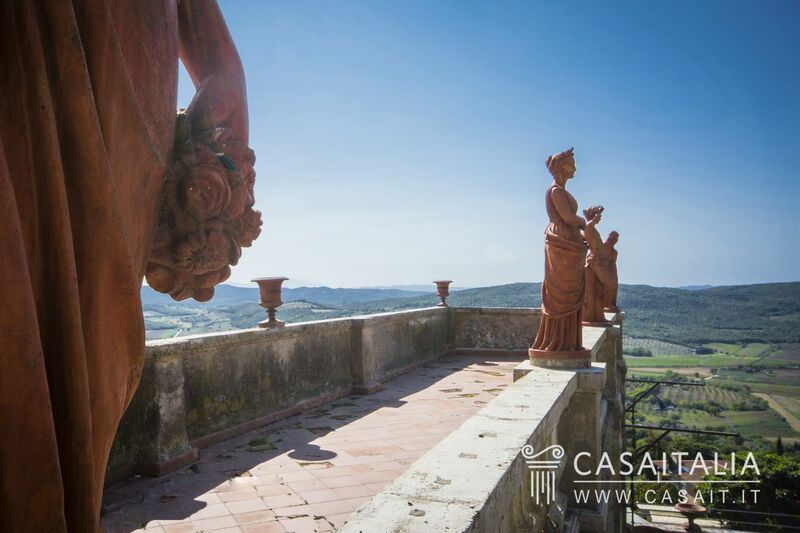 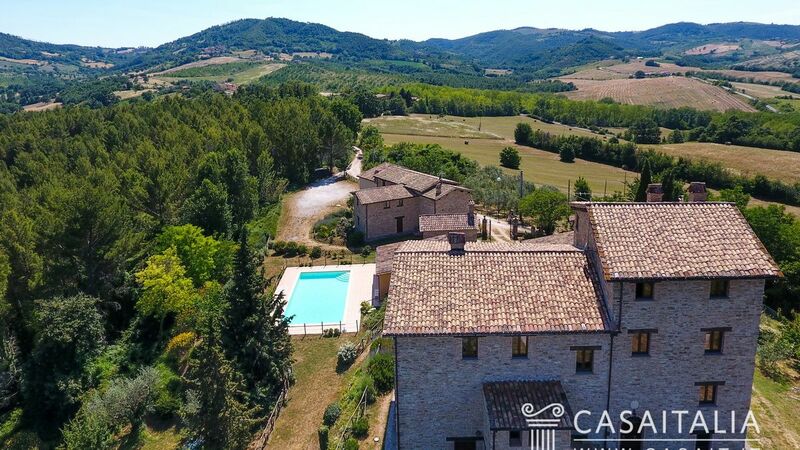 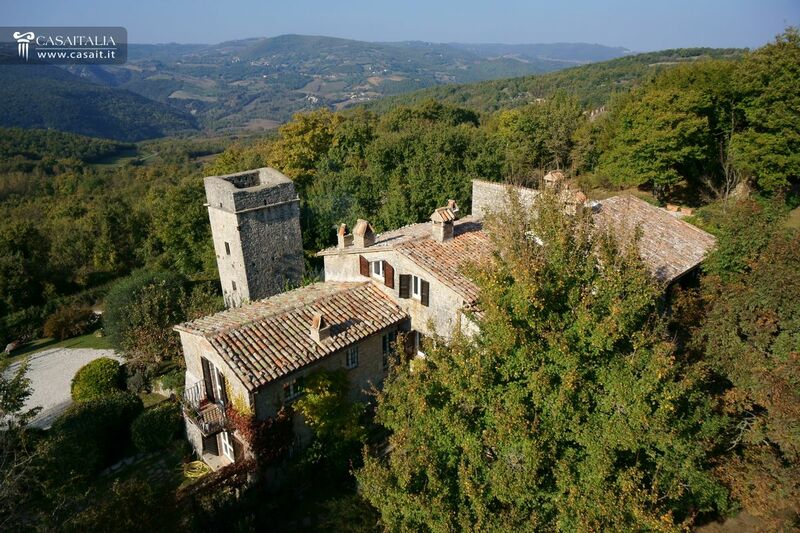 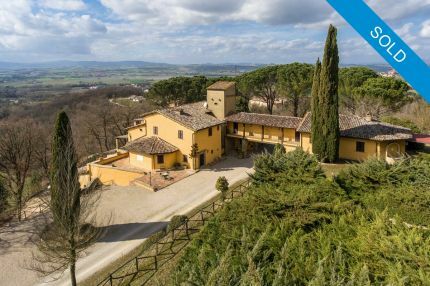 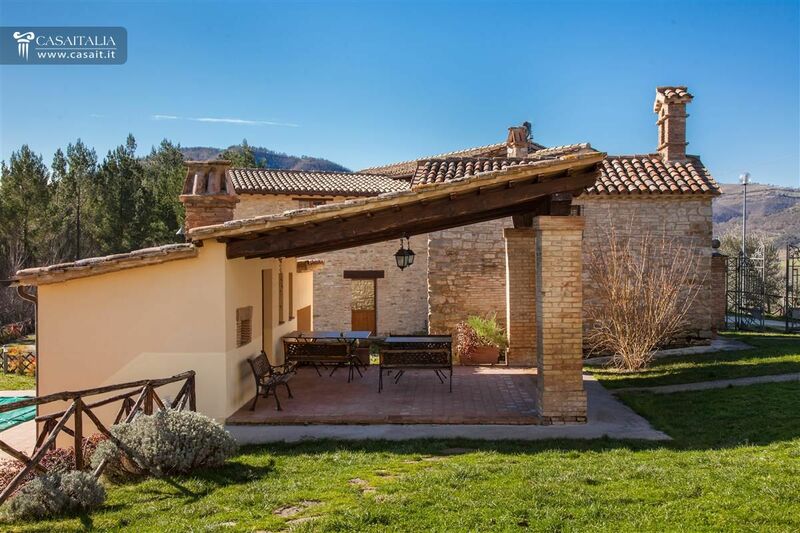 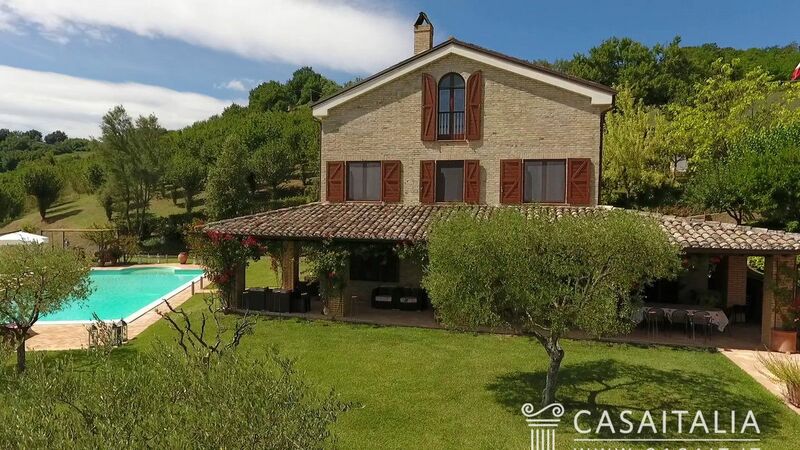 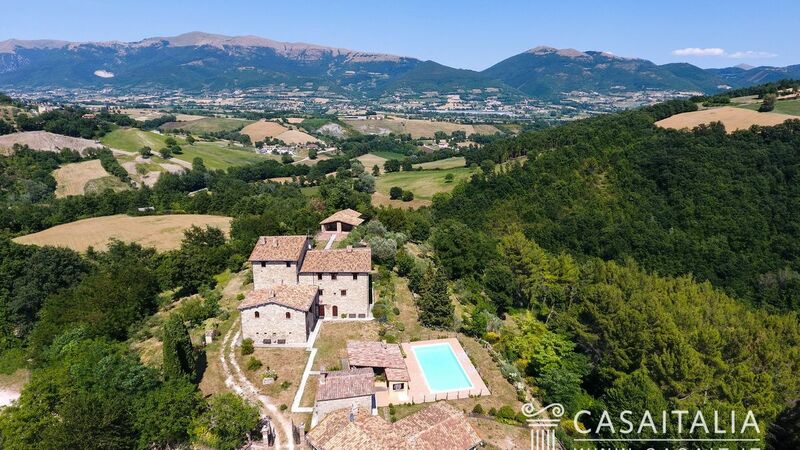 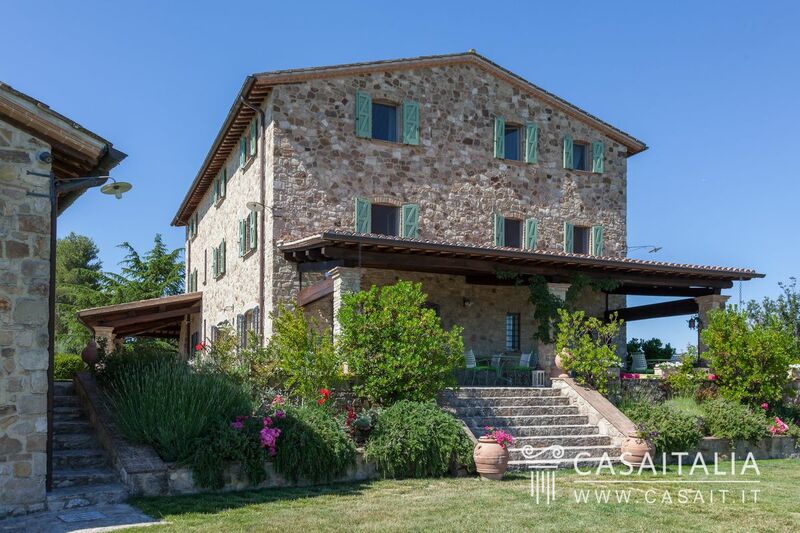 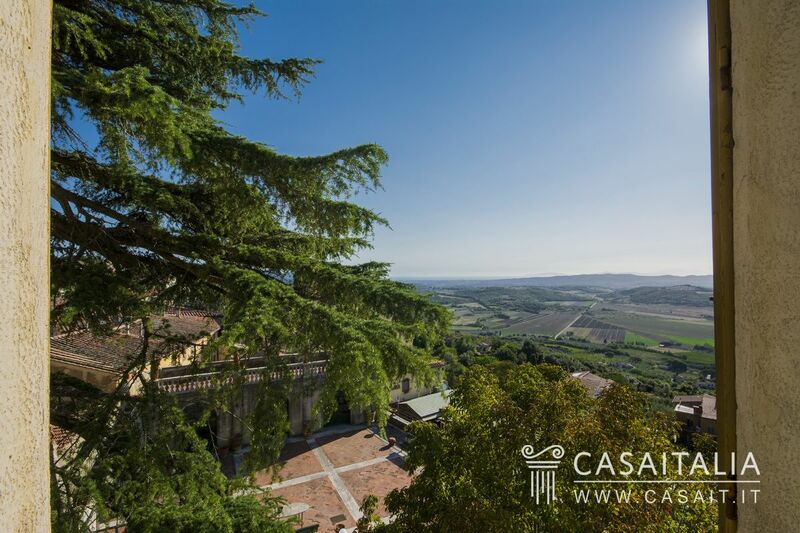 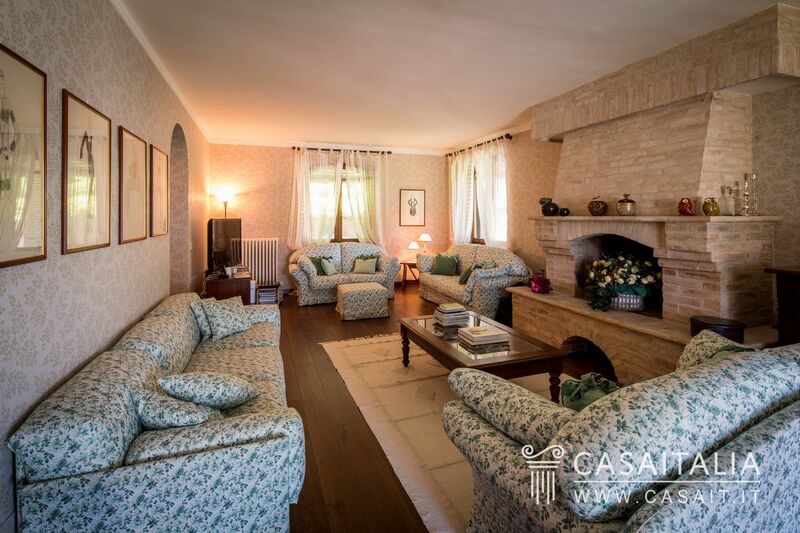 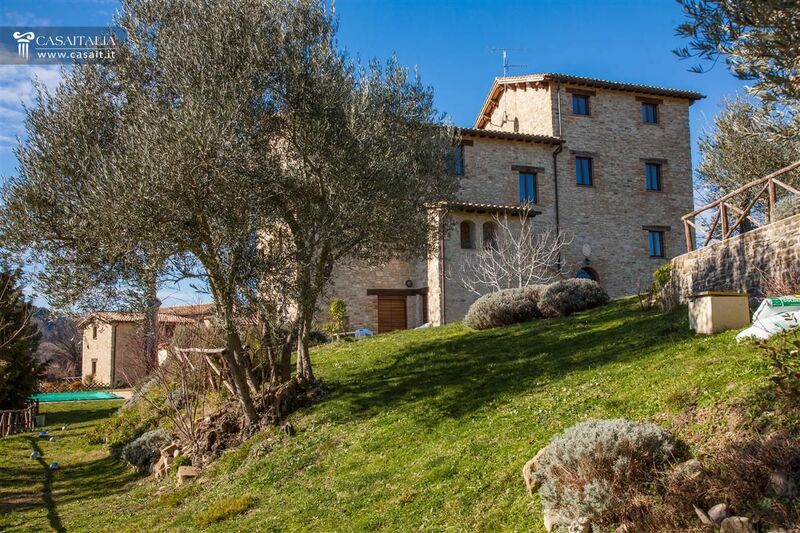 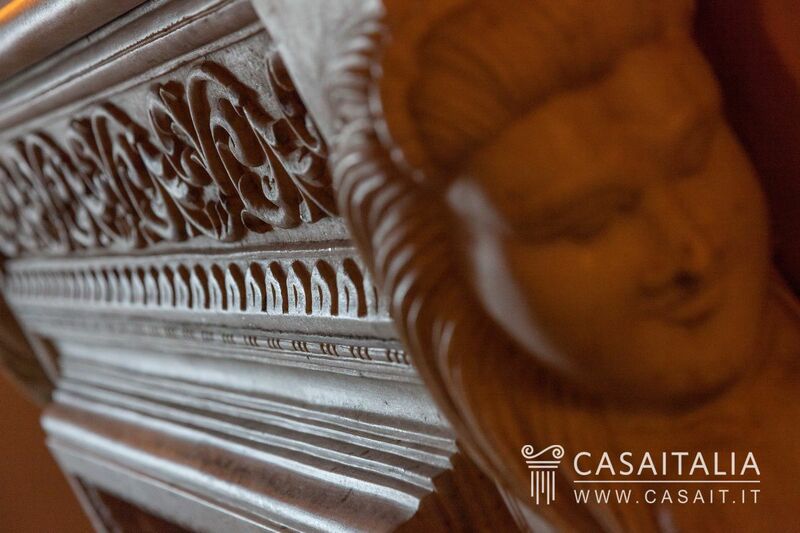 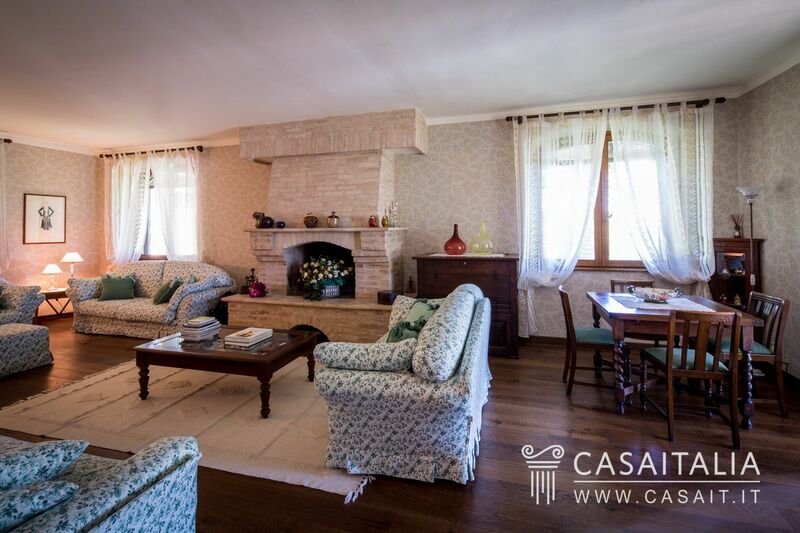 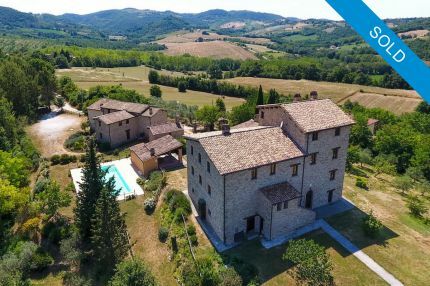 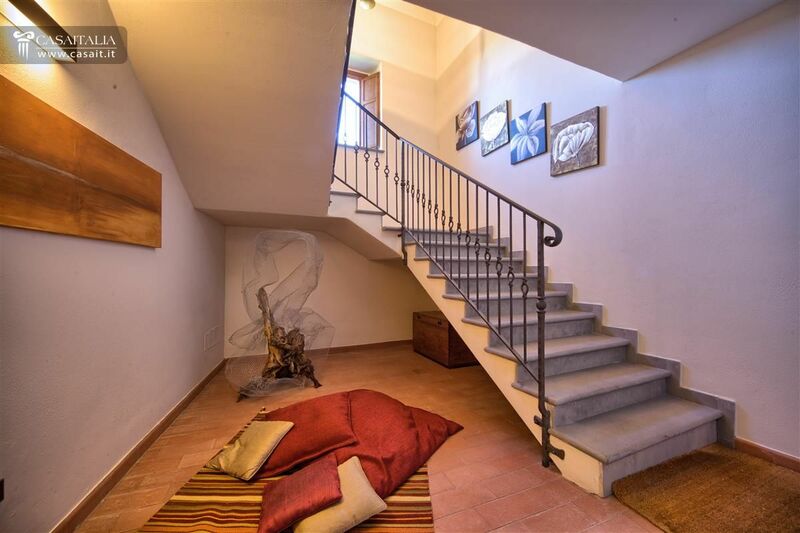 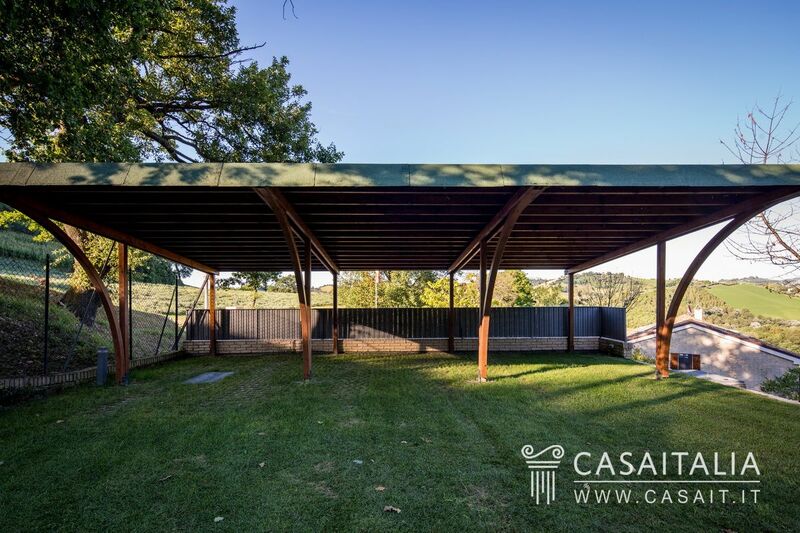 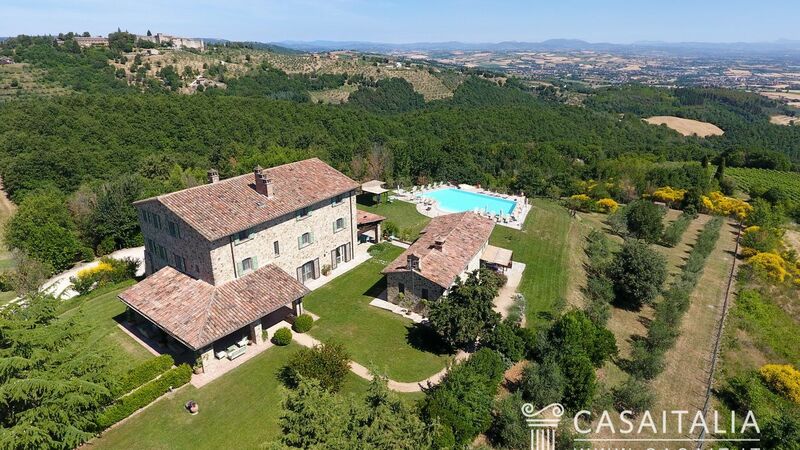 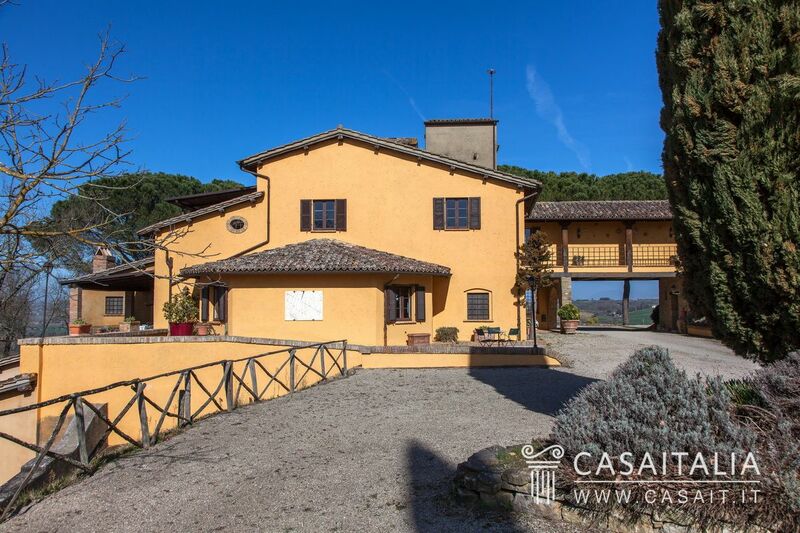 Large villa of around 1,000 sq.m in total, with spacious living area, 8 bedrooms and 11 bathrooms, for sale in a panoramic location in the hills between Todi and Perugia. 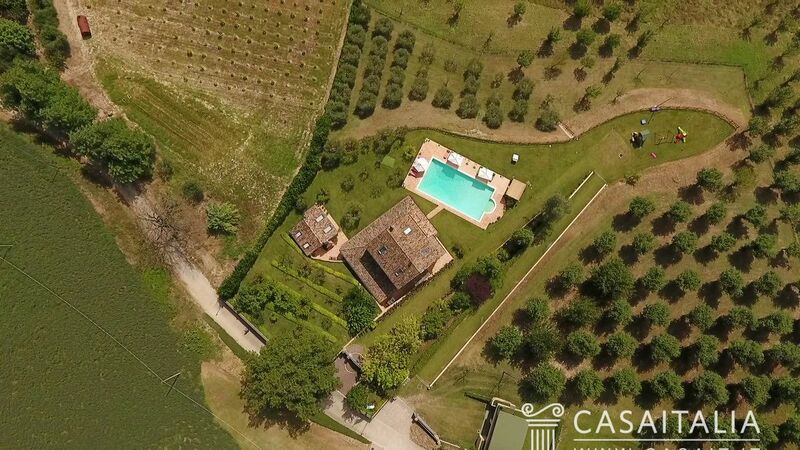 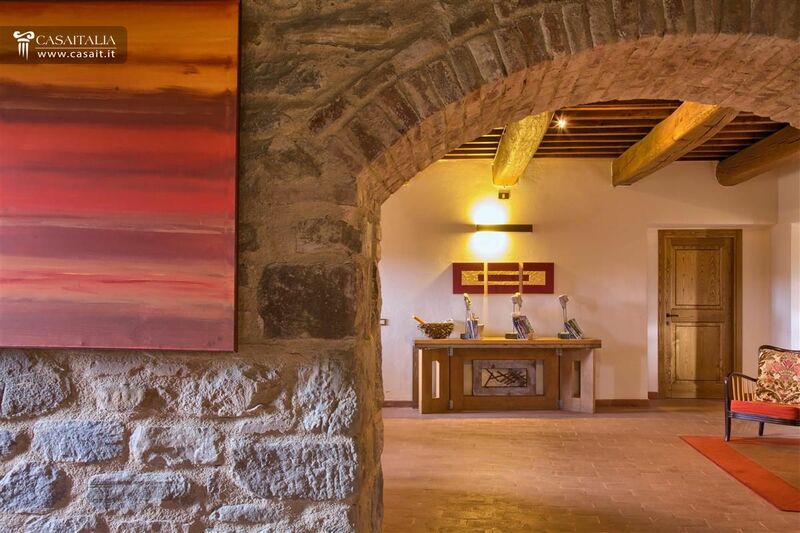 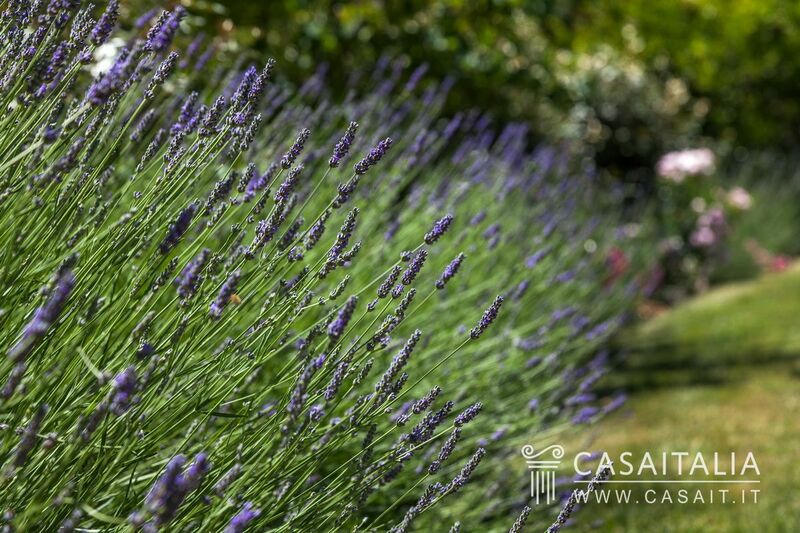 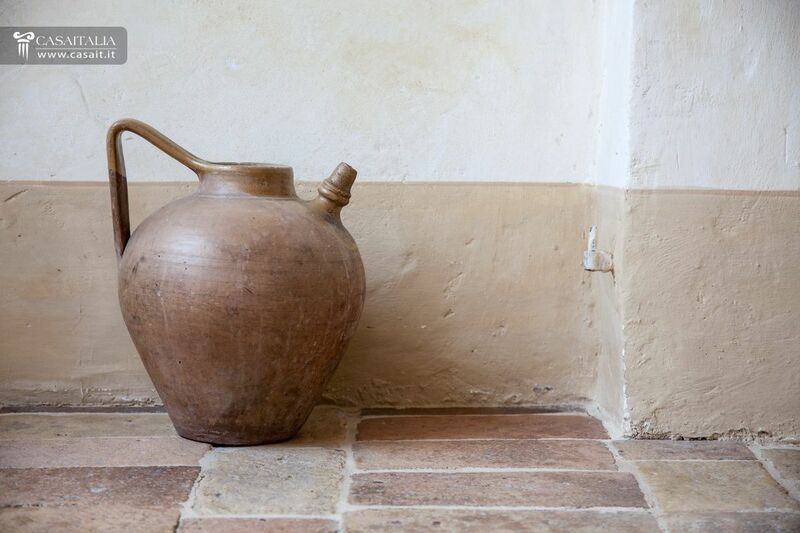 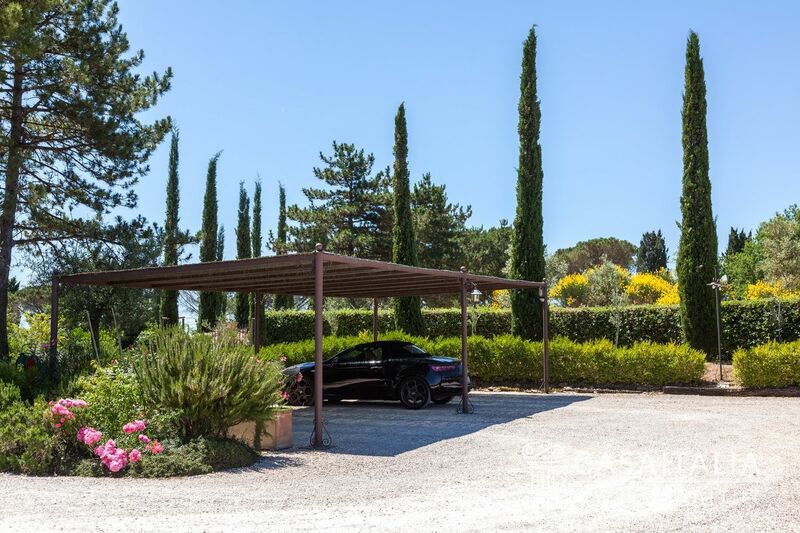 The property is completed by around 22 hectares of land, with pool, 1 hectare vineyard, 600 olive trees and a woodland. 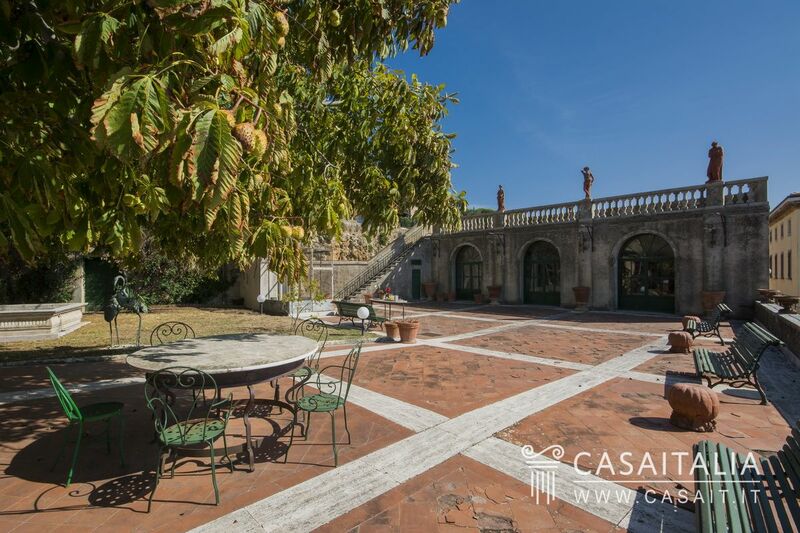 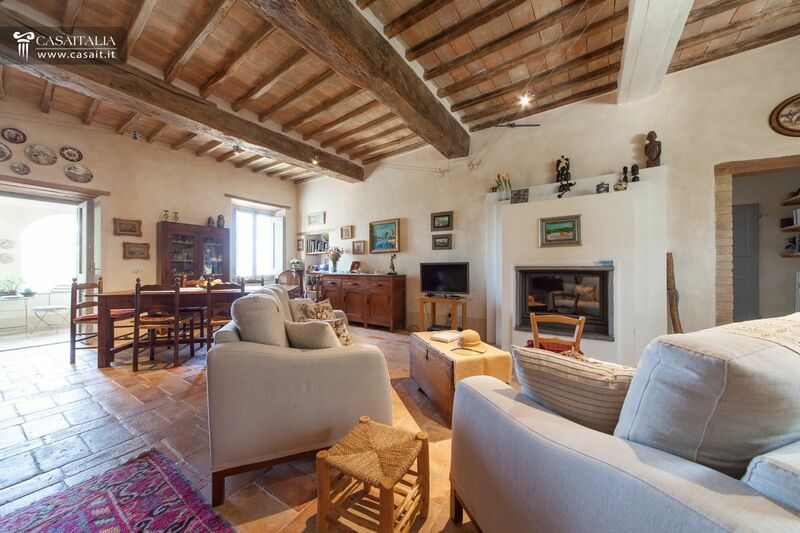 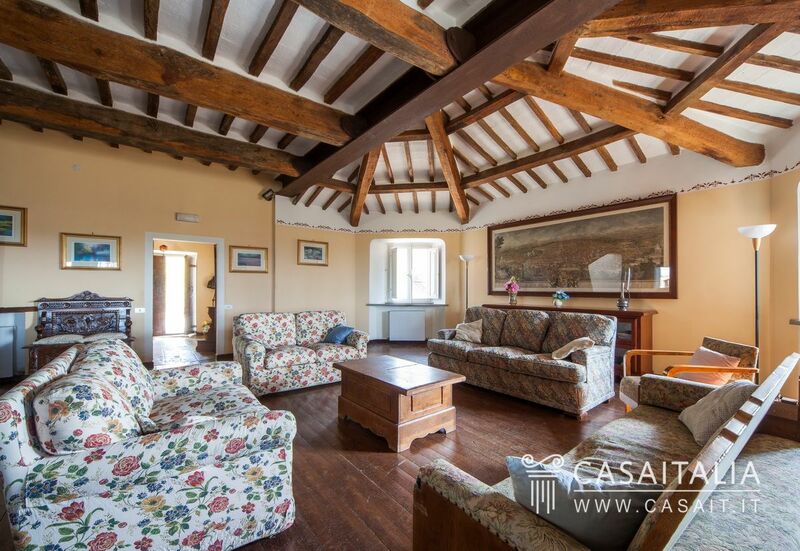 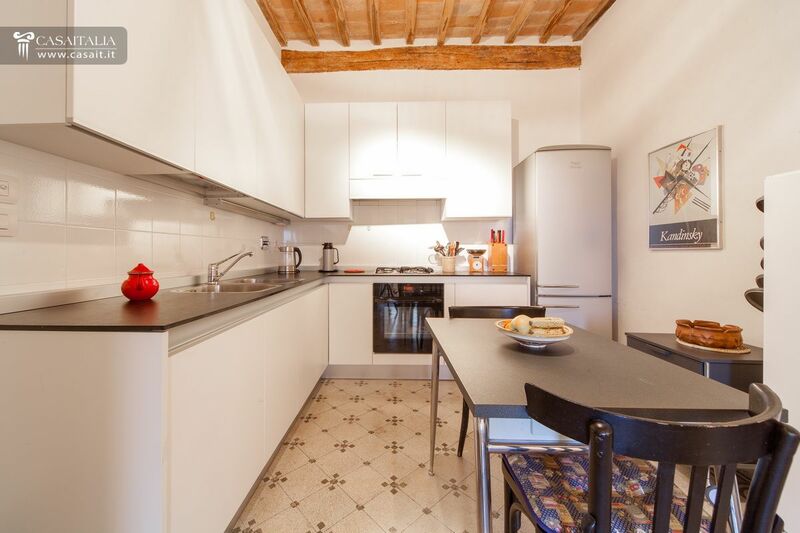 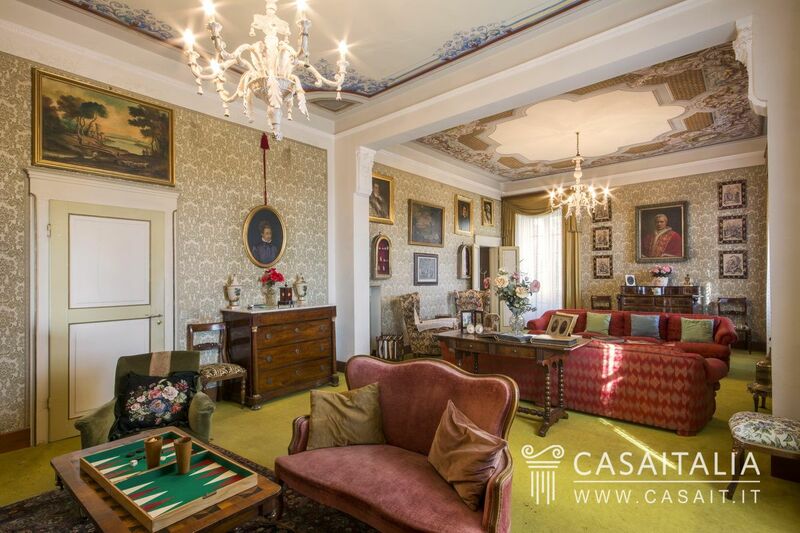 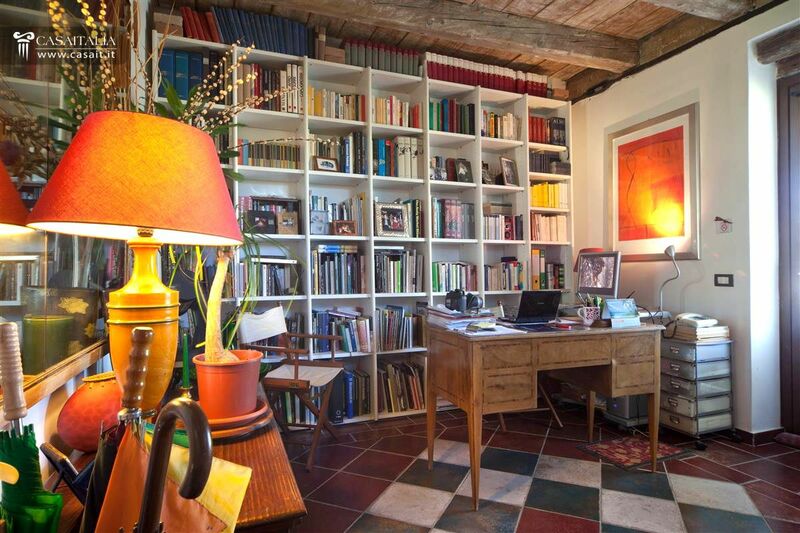 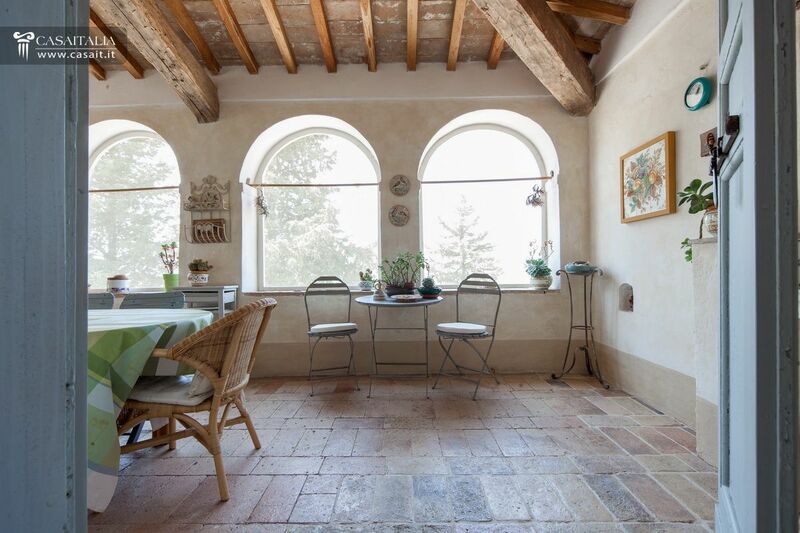 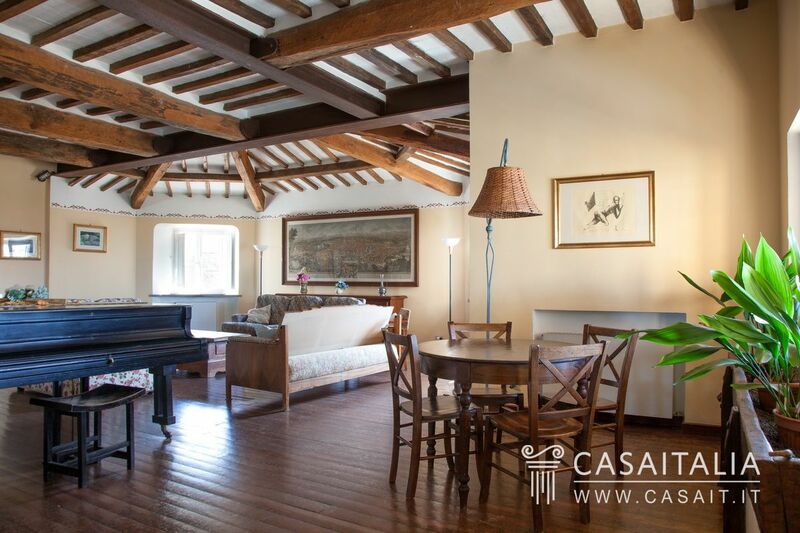 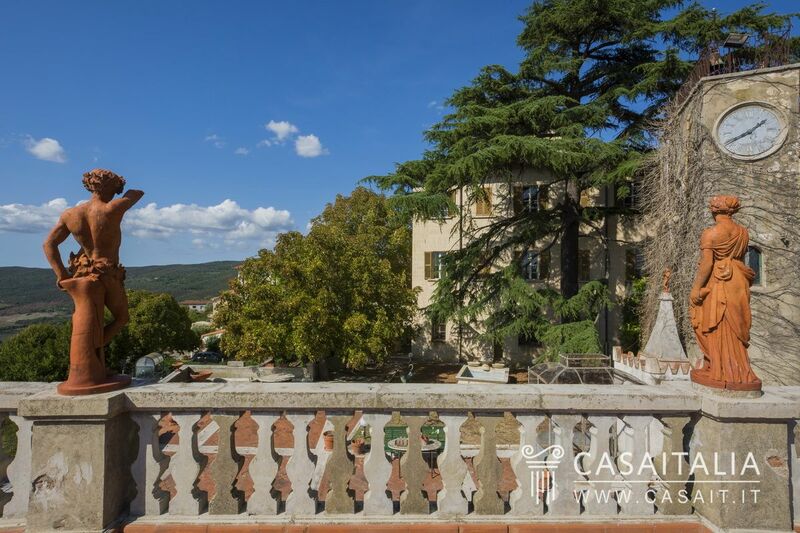 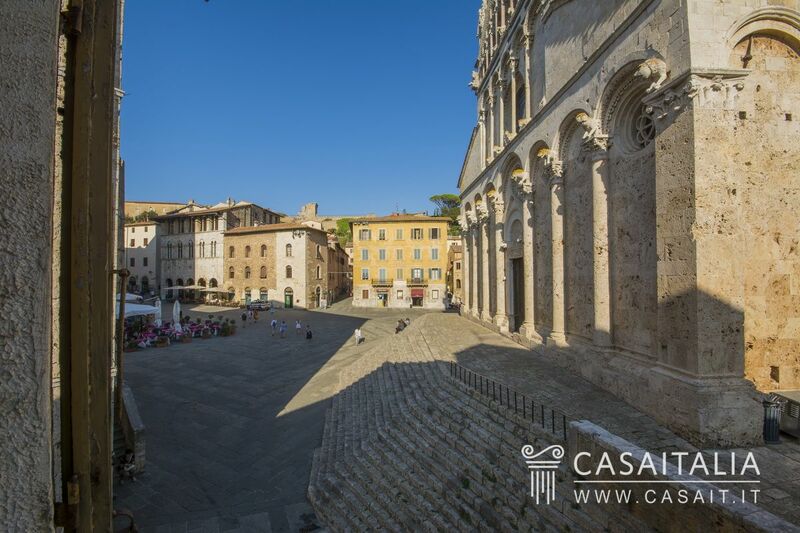 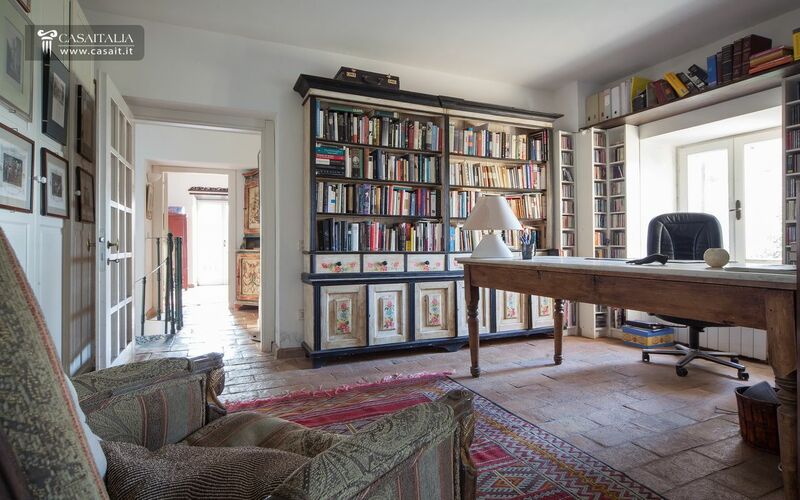 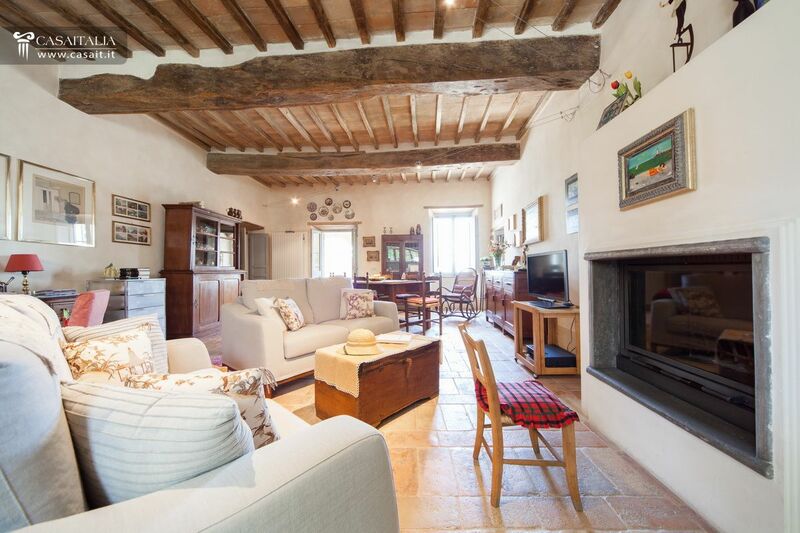 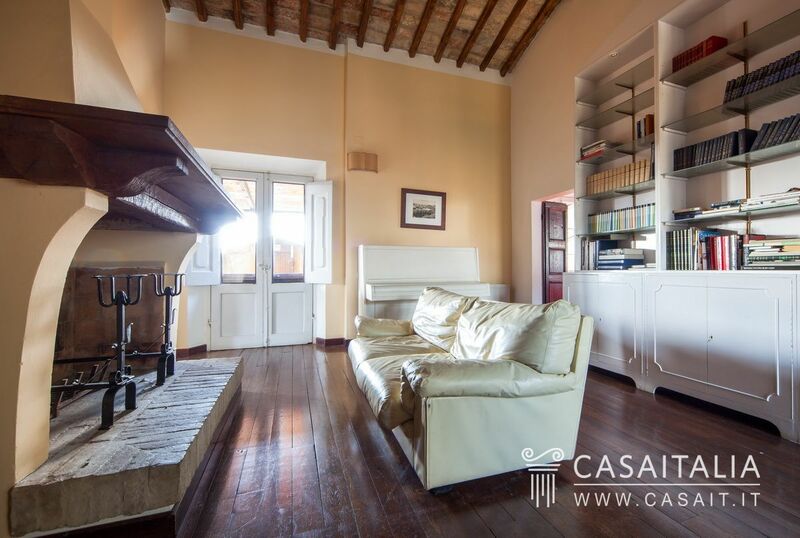 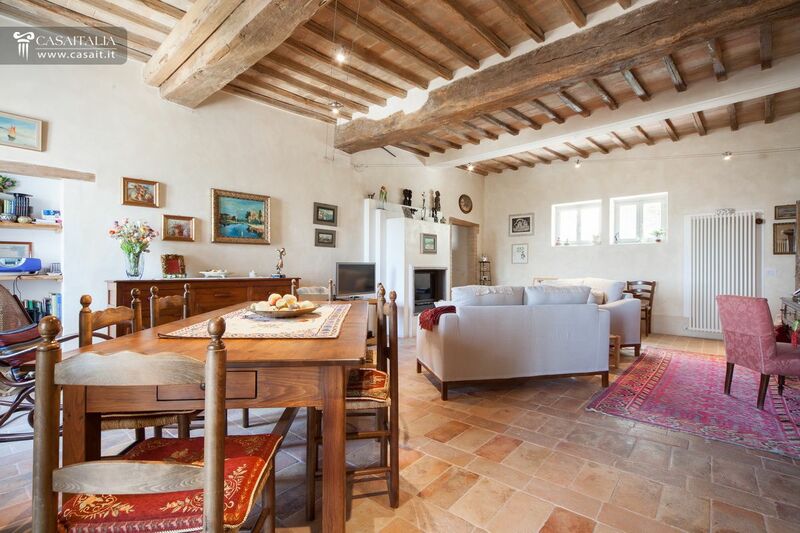 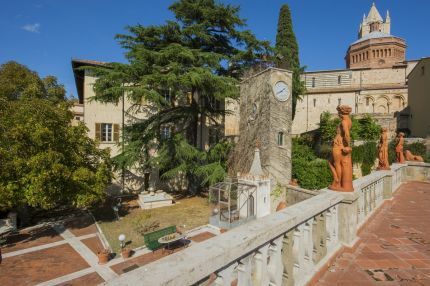 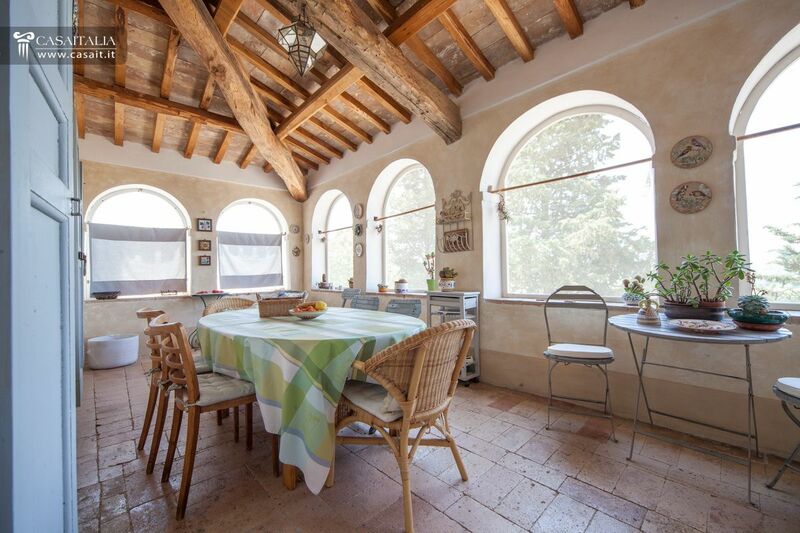 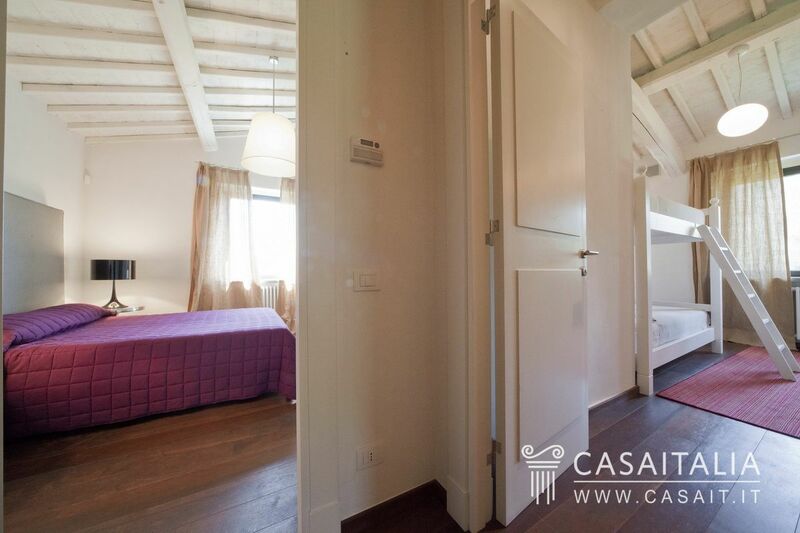 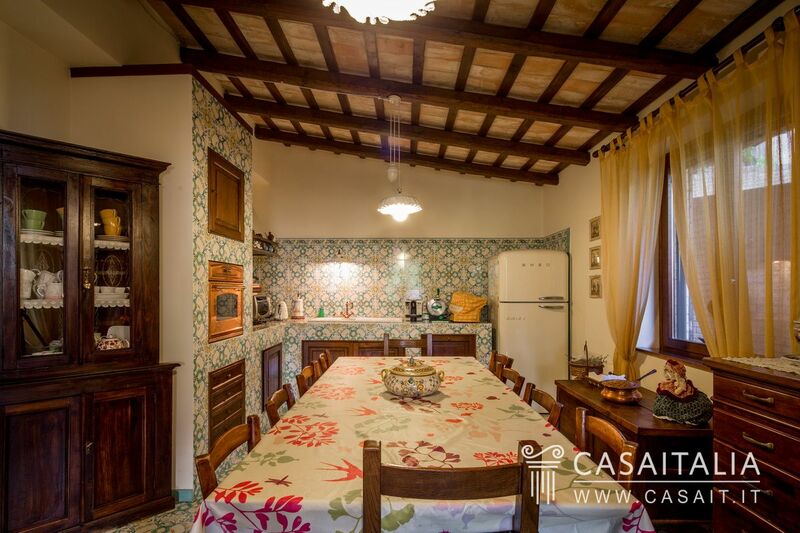 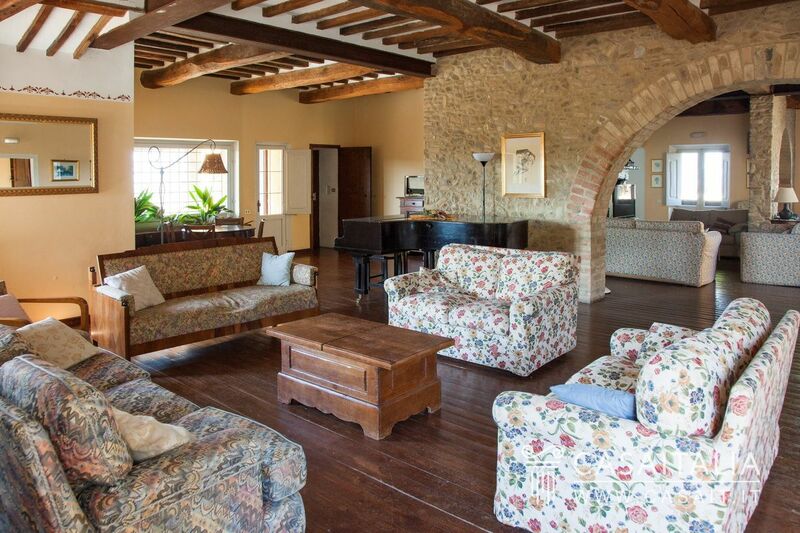 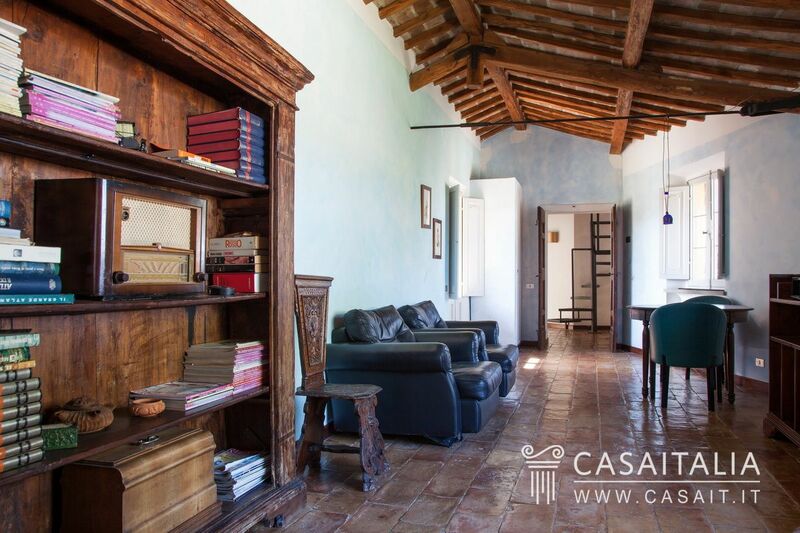 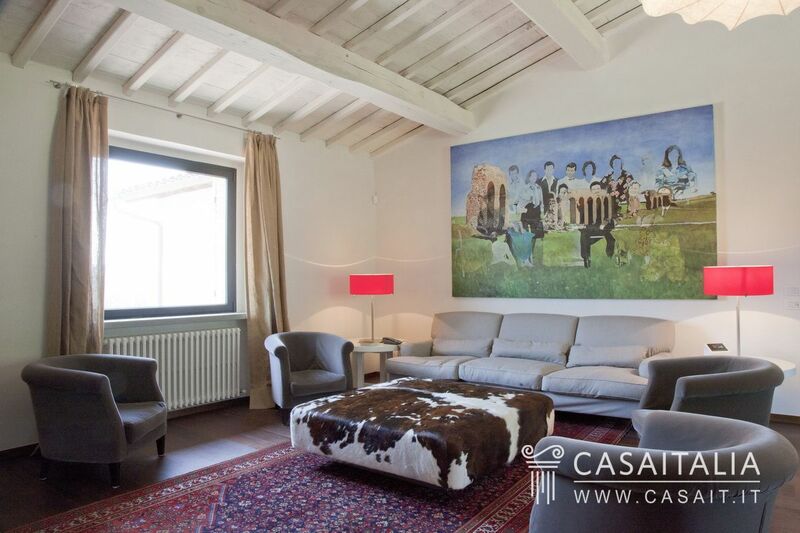 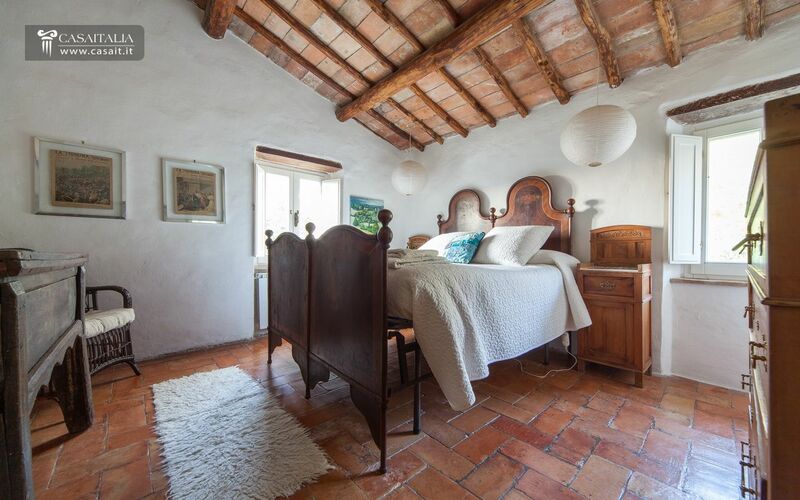 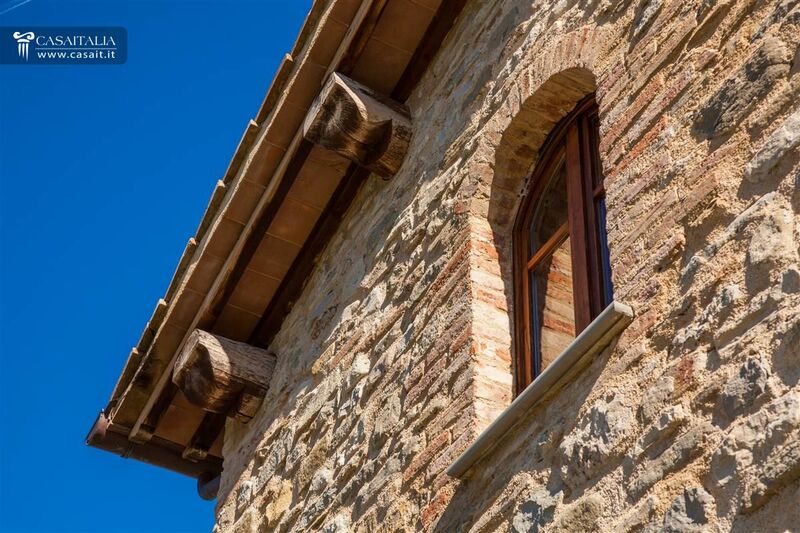 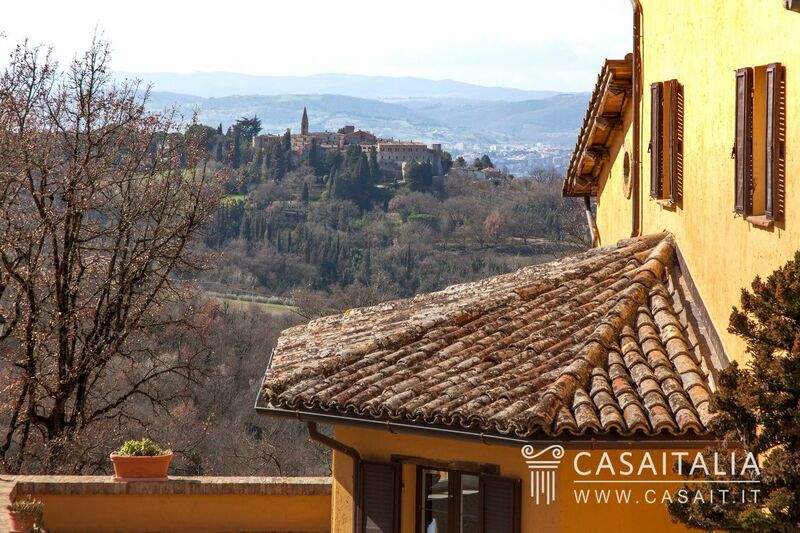 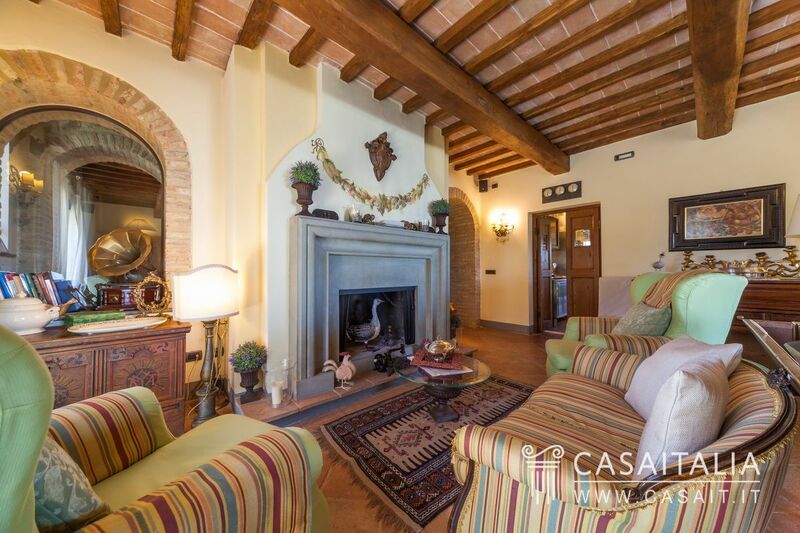 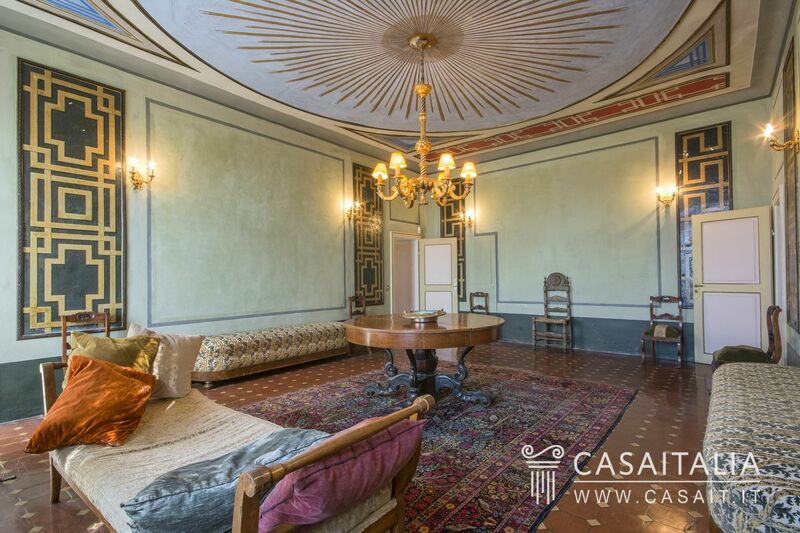 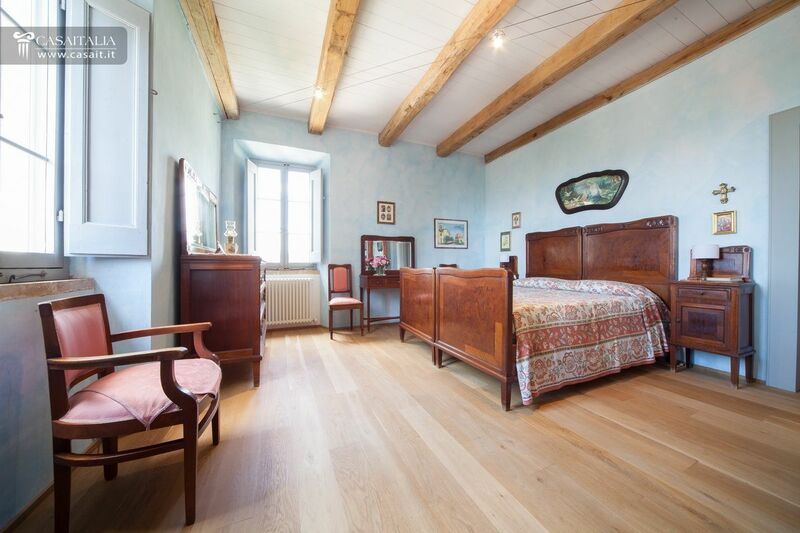 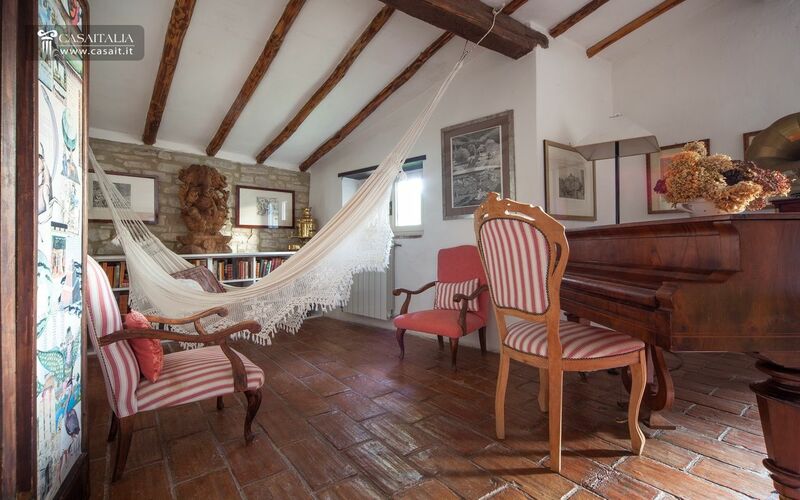 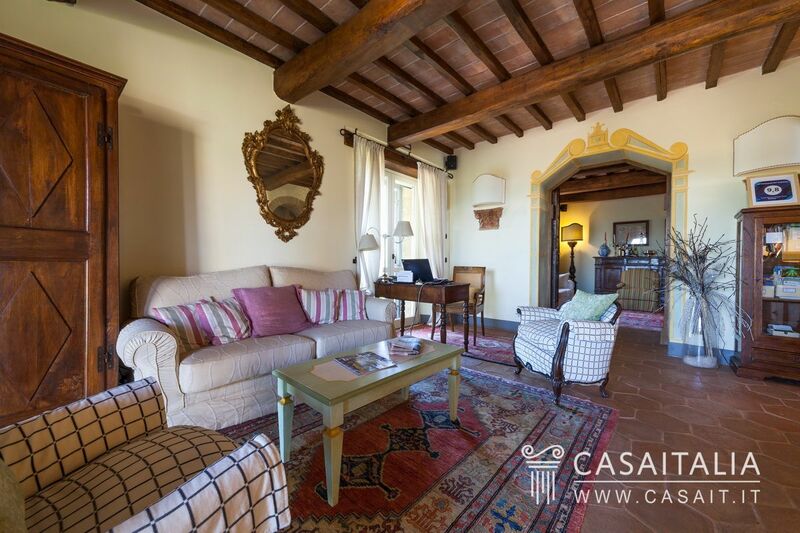 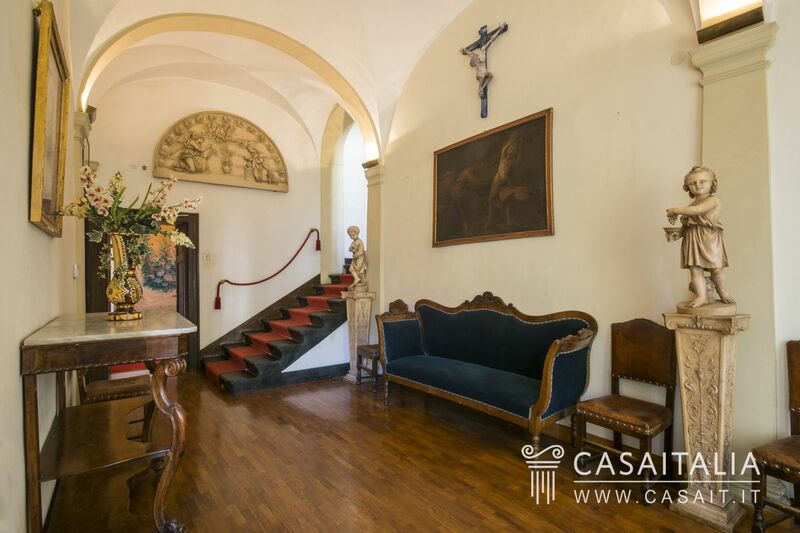 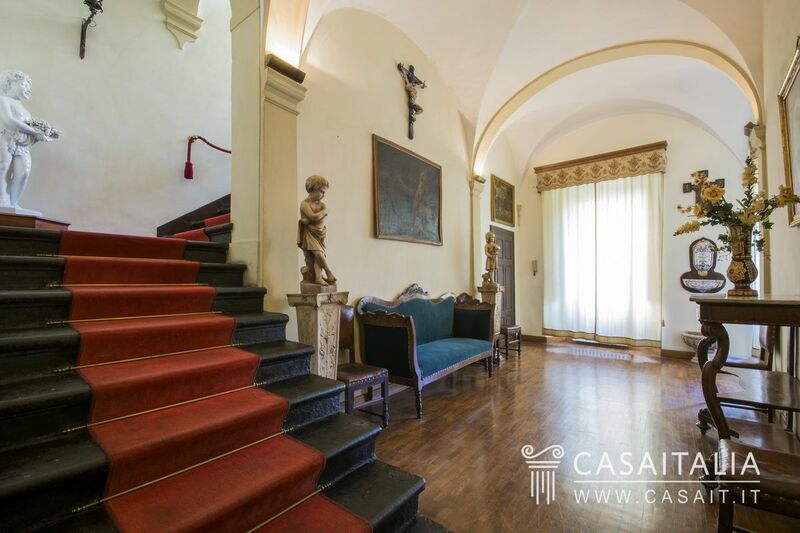 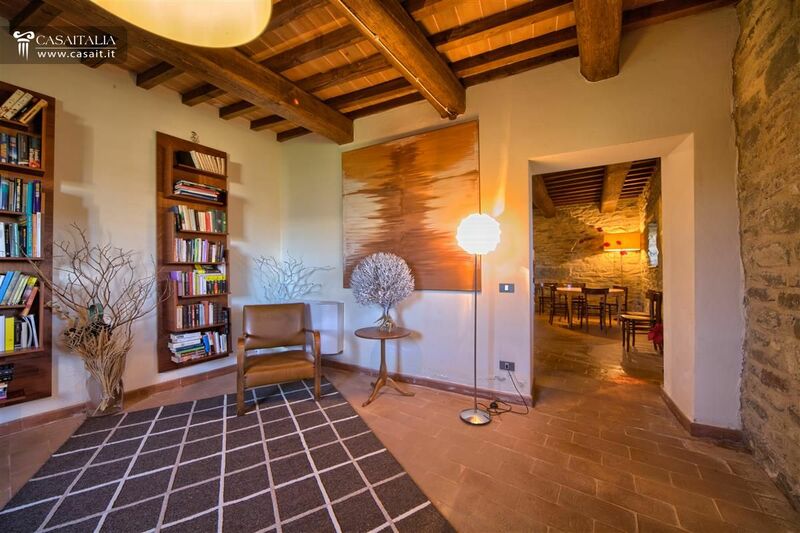 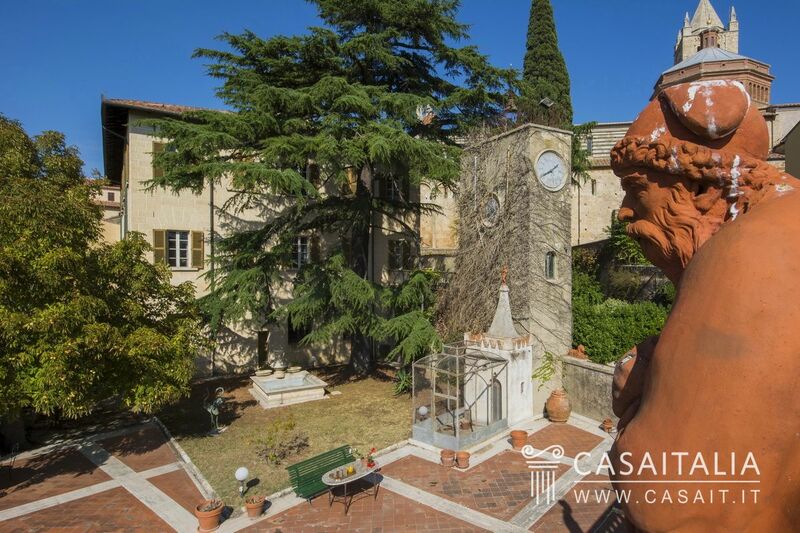 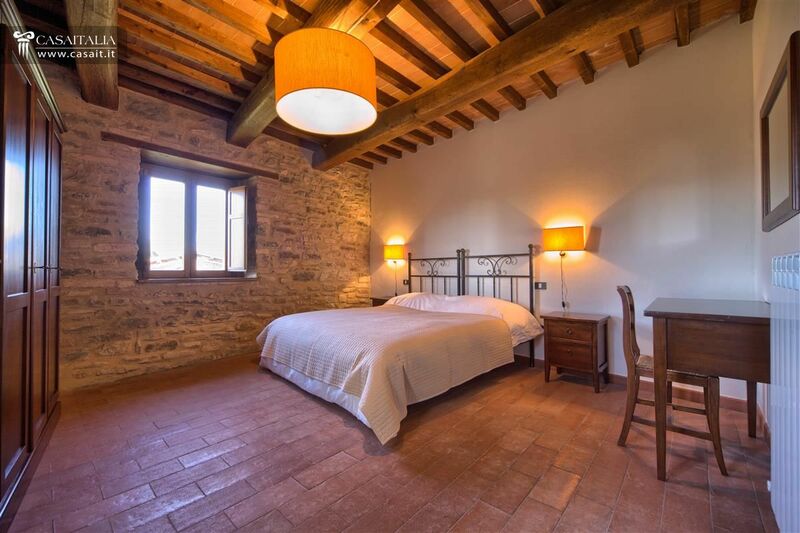 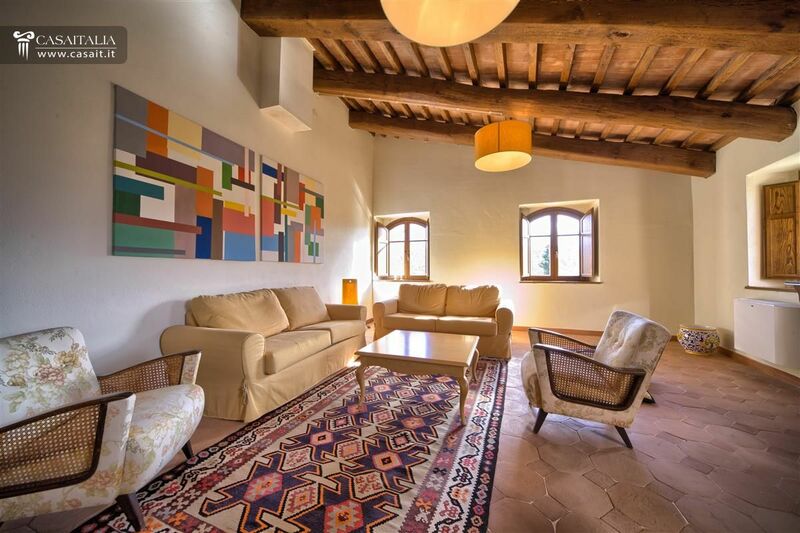 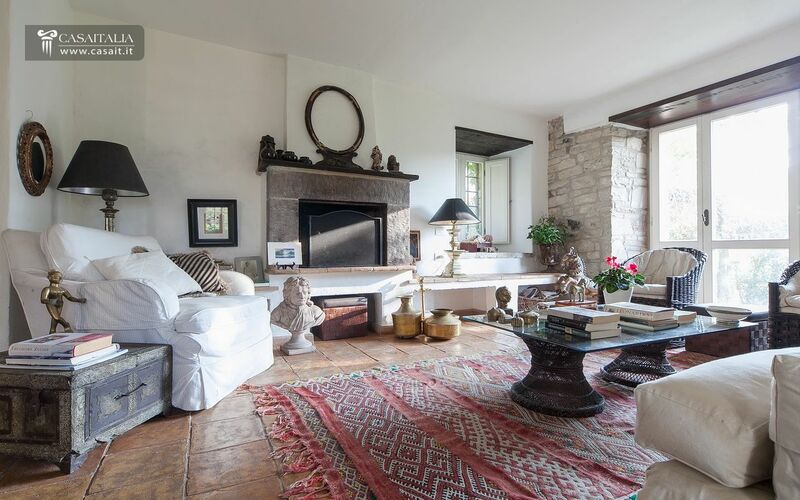 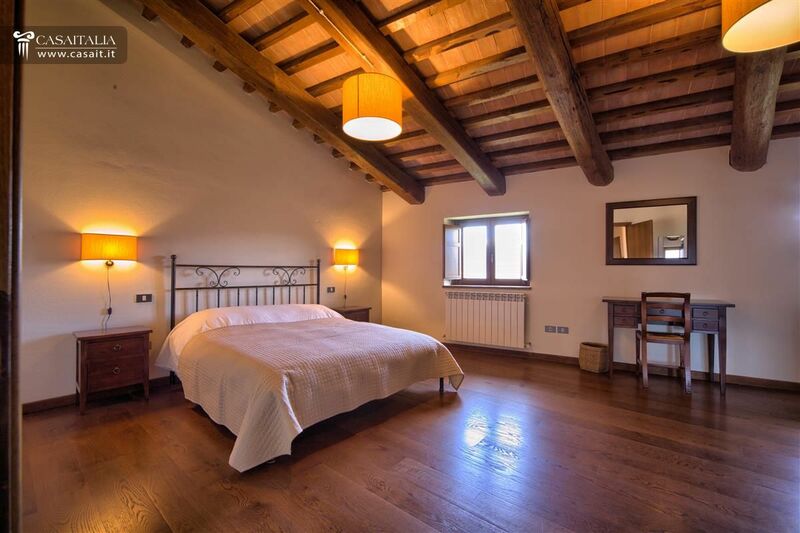 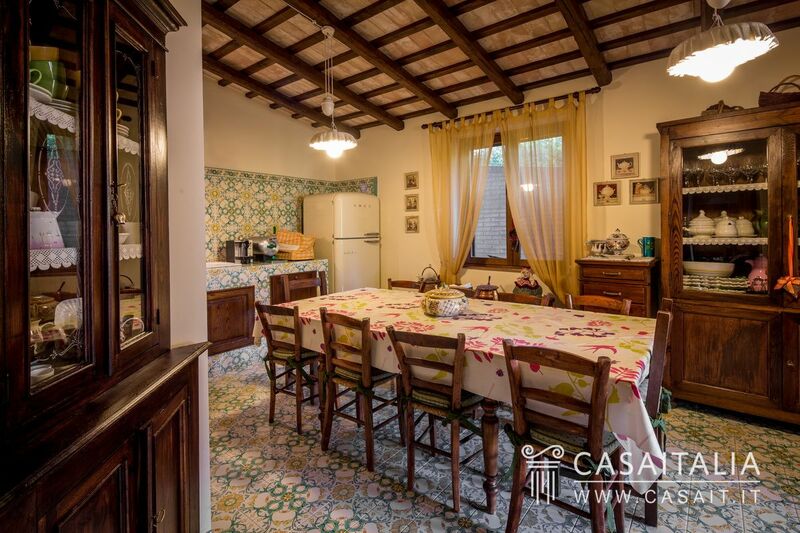 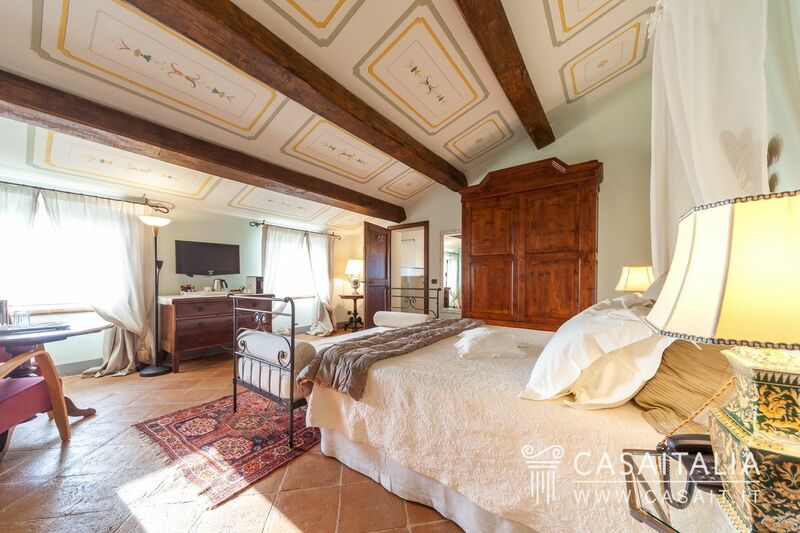 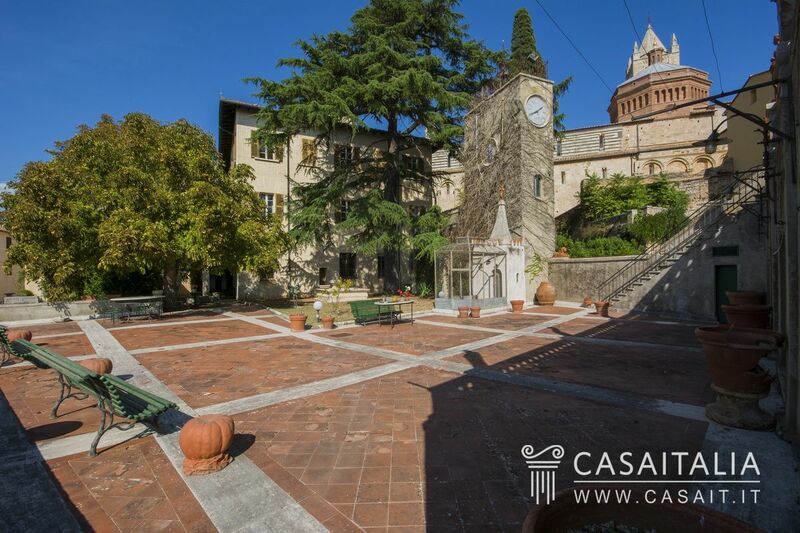 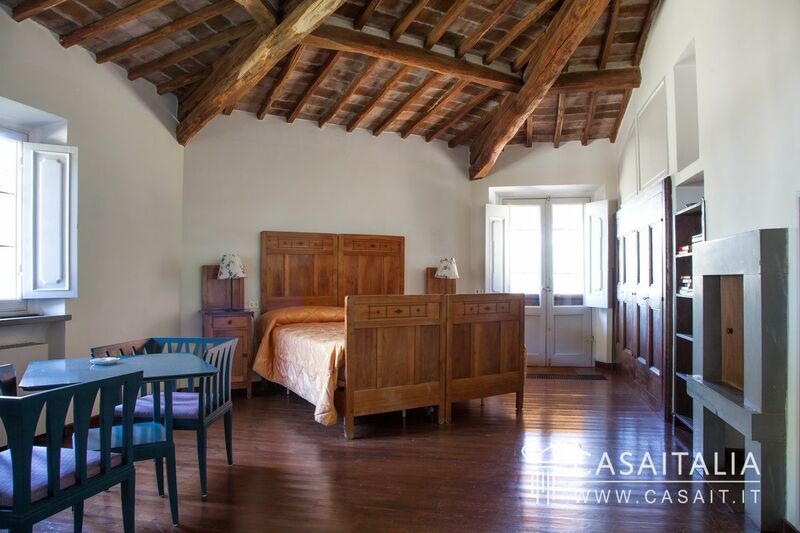 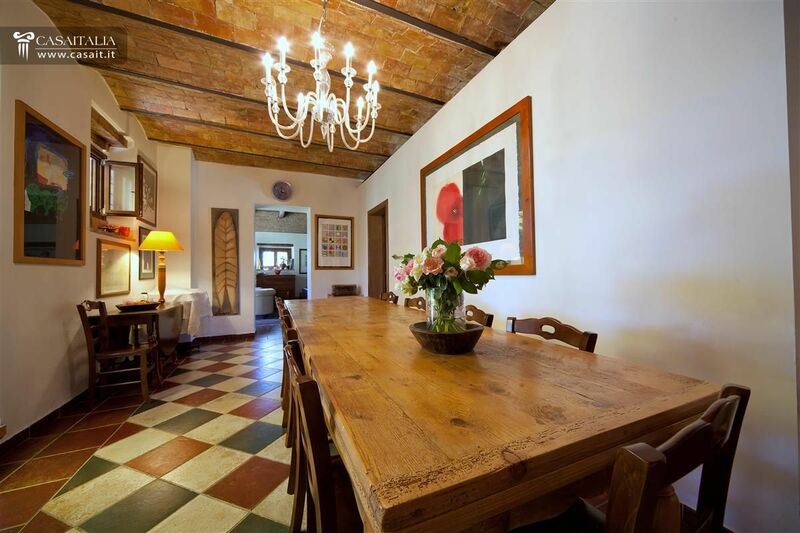 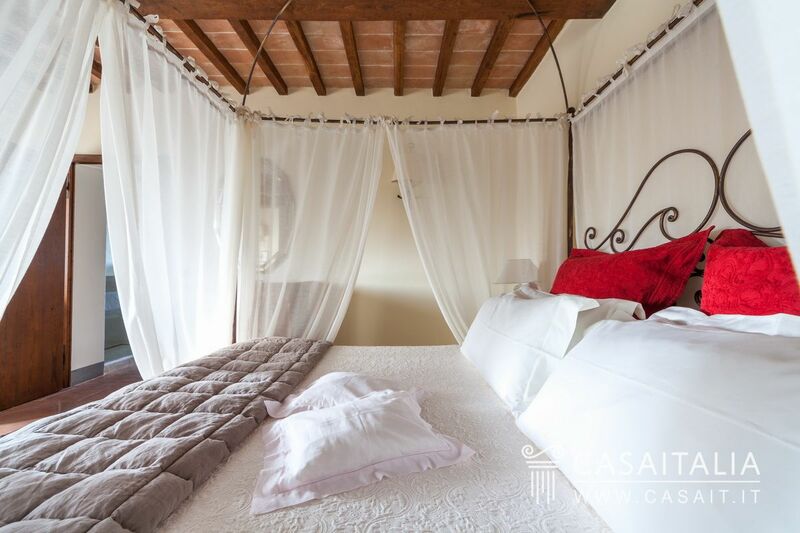 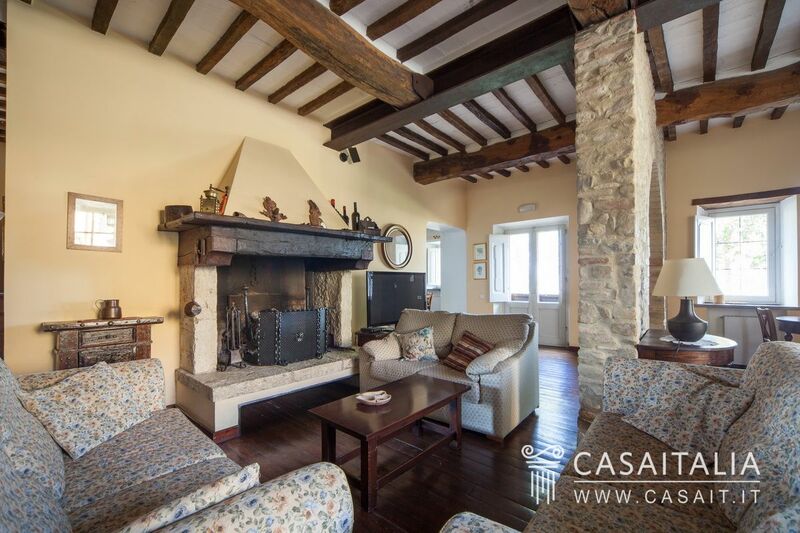 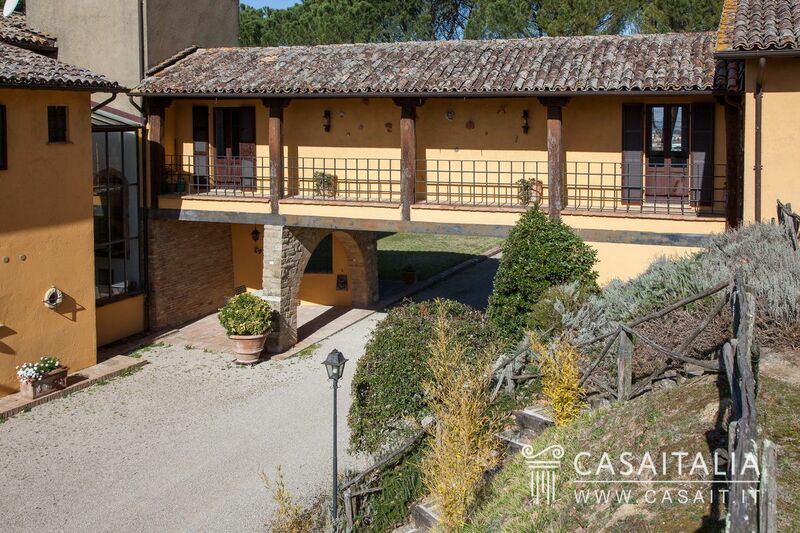 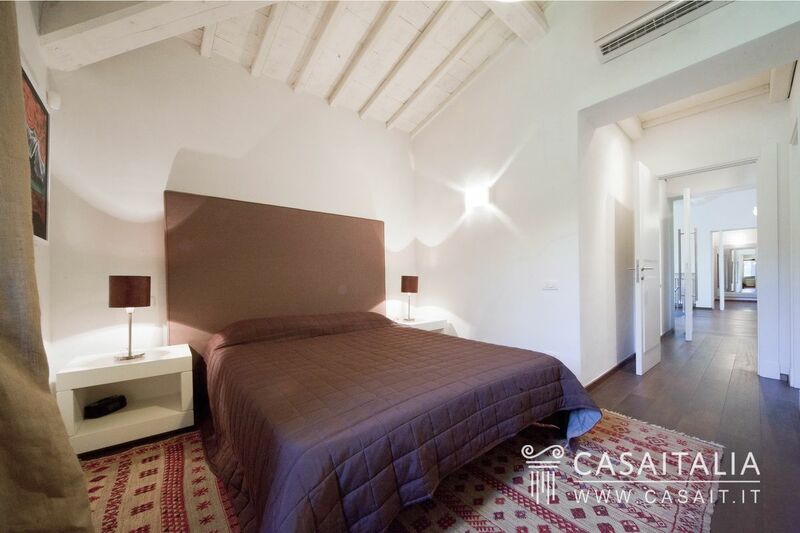 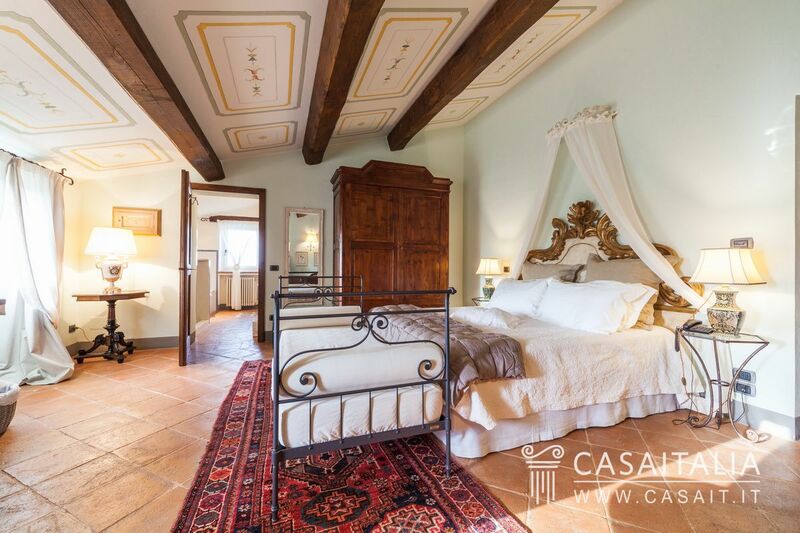 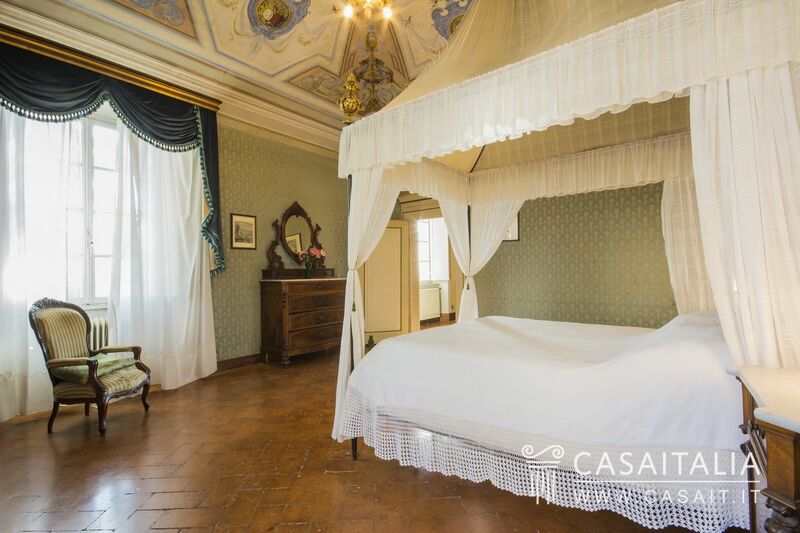 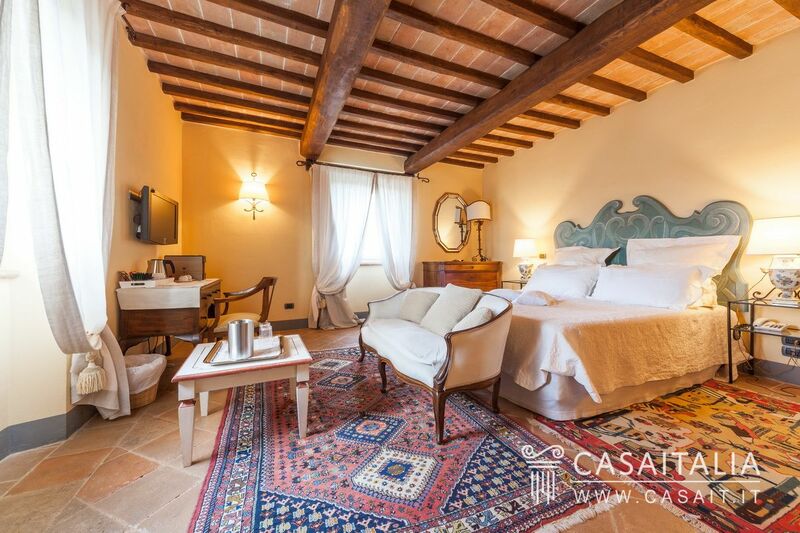 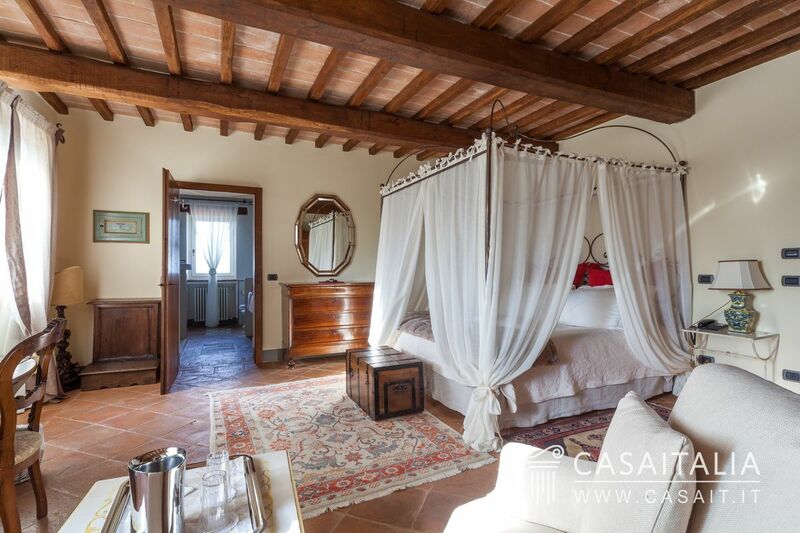 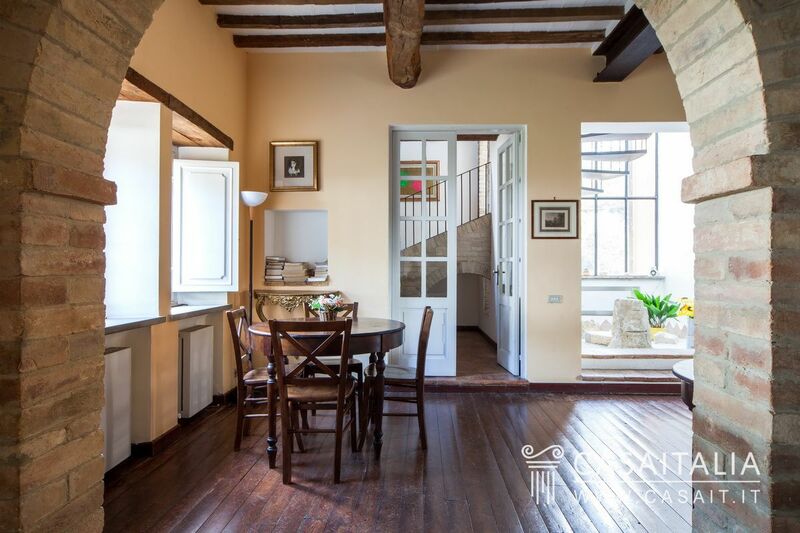 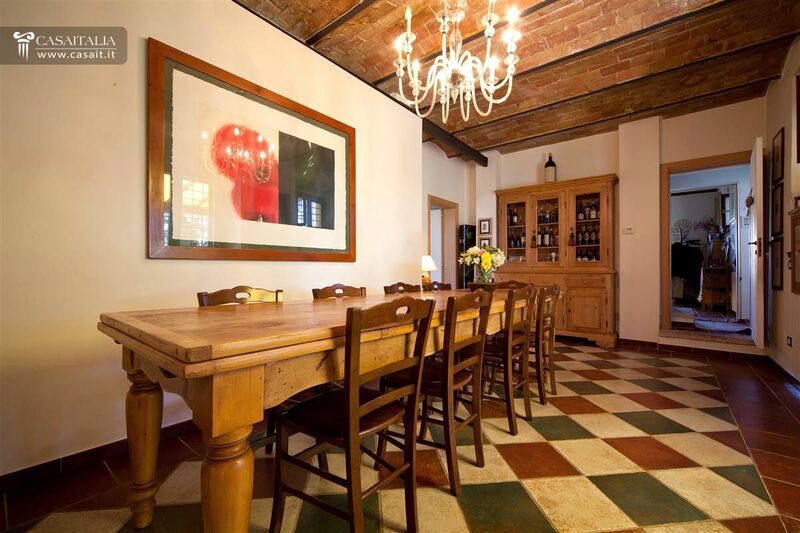 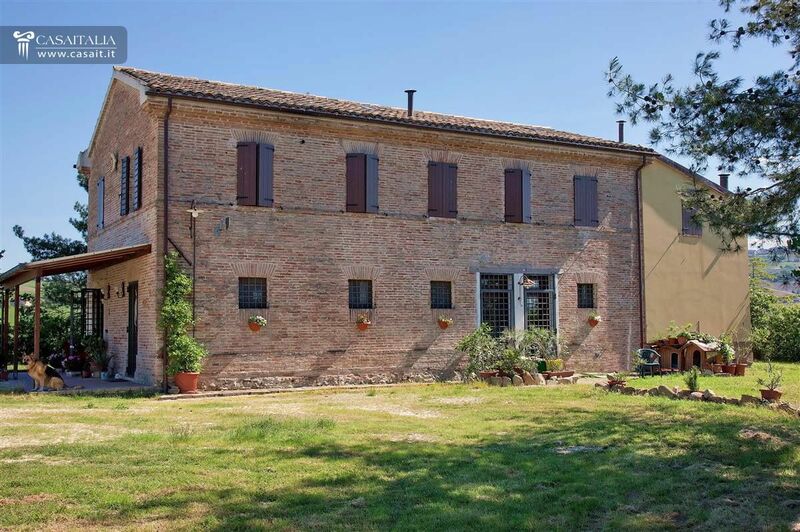 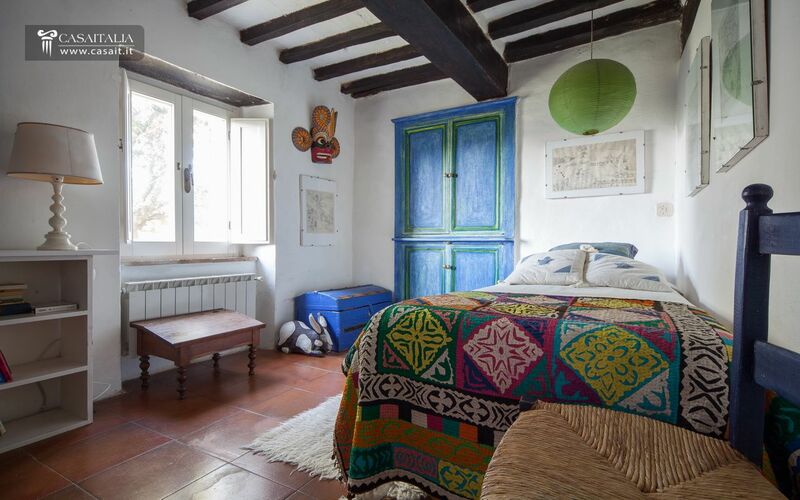 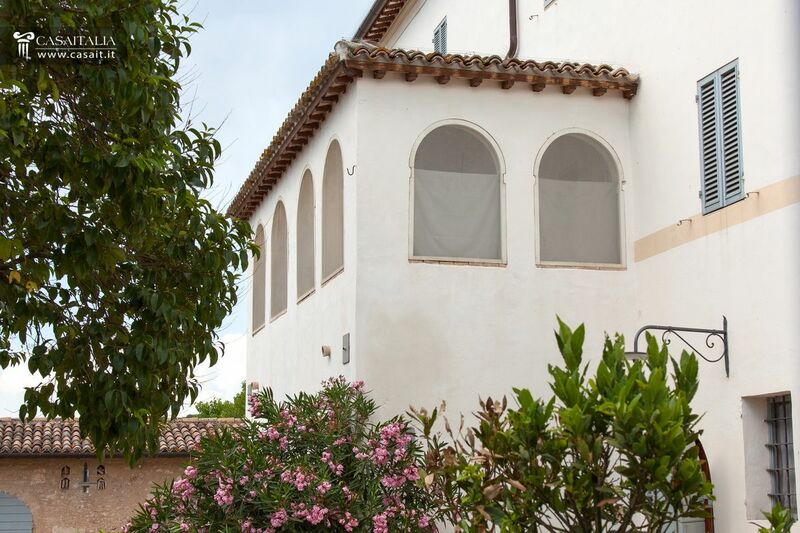 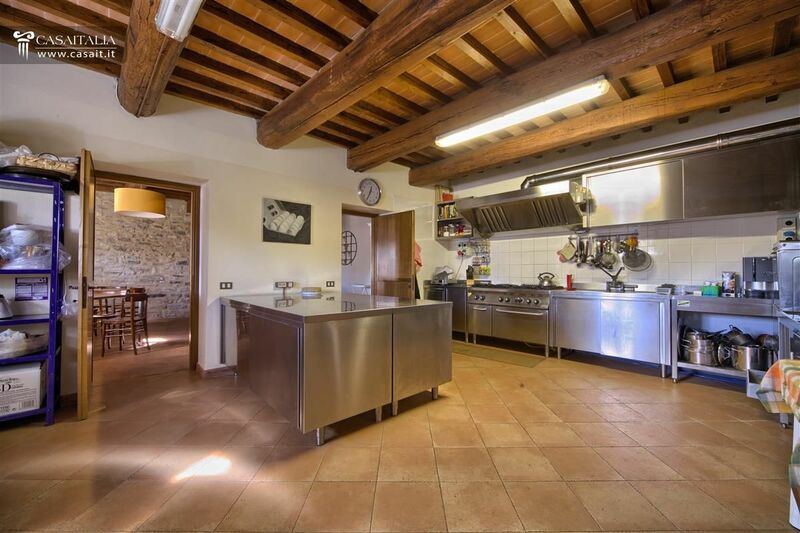 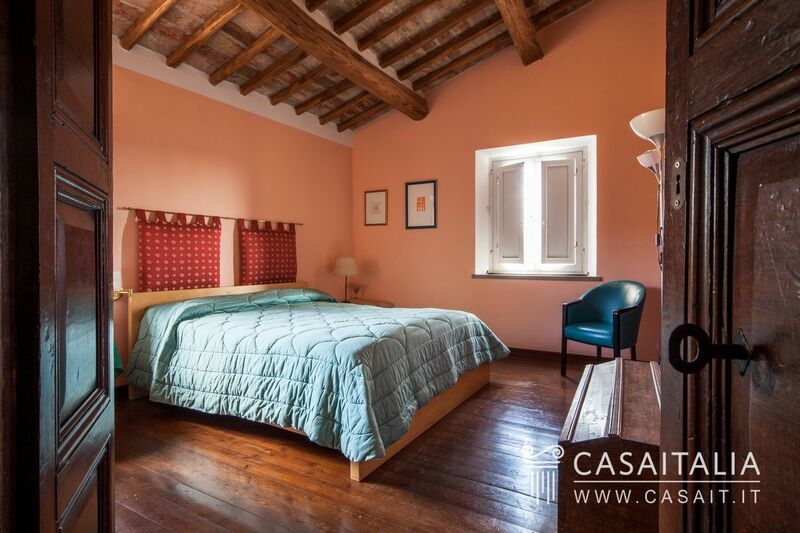 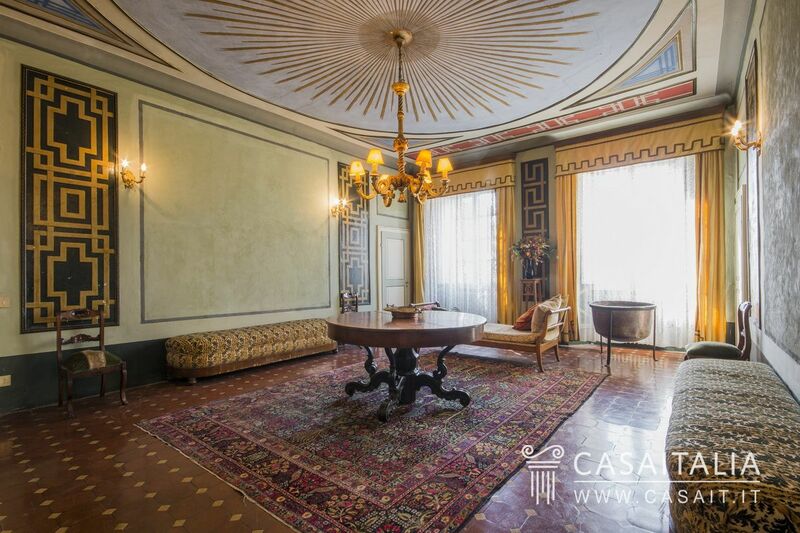 Historic palazzo with several floors, large panoramic garden, terraces, storerooms and old stables, for sale in the historic centre of Massa Marittima. 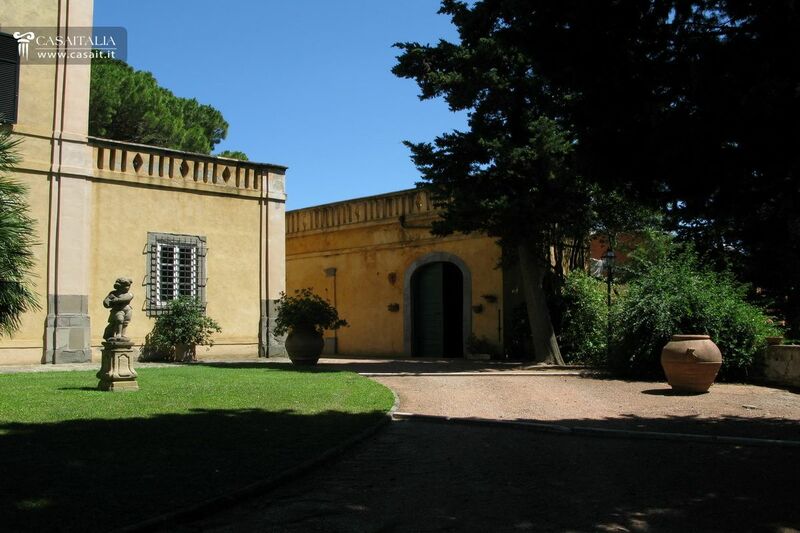 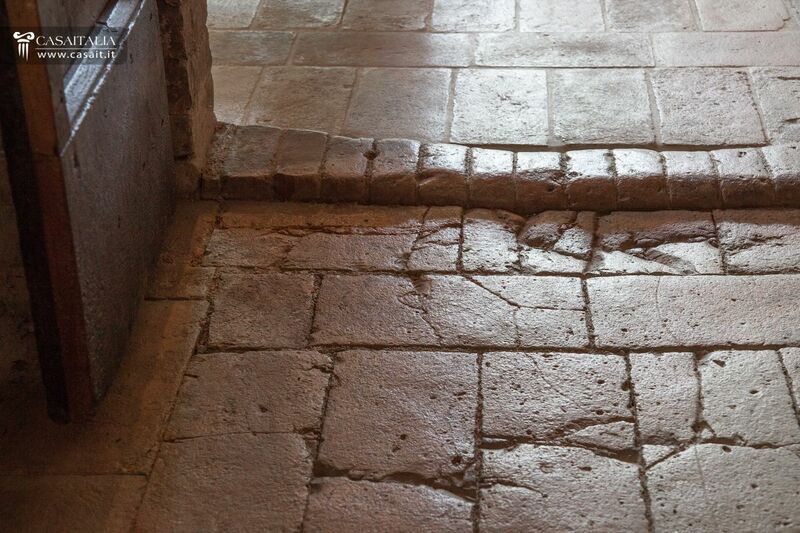 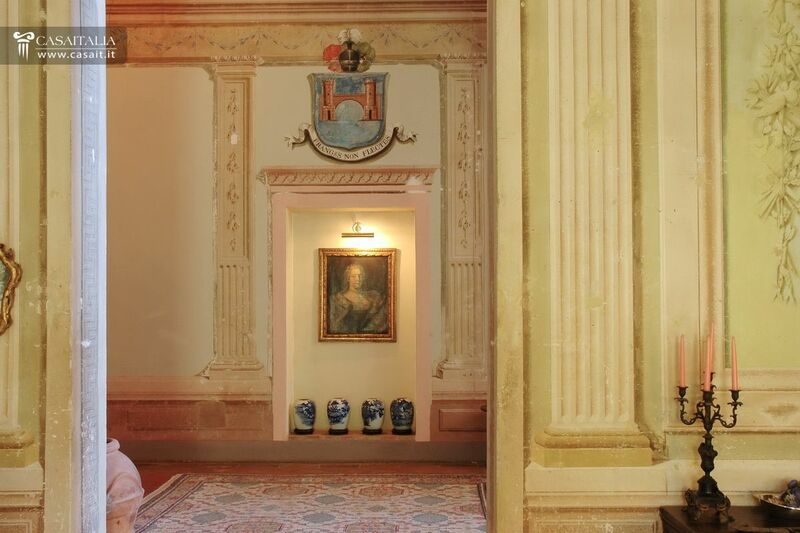 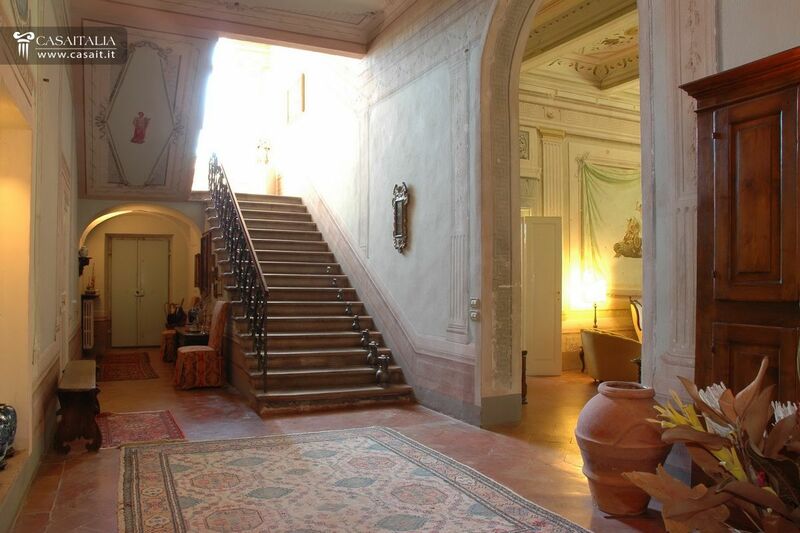 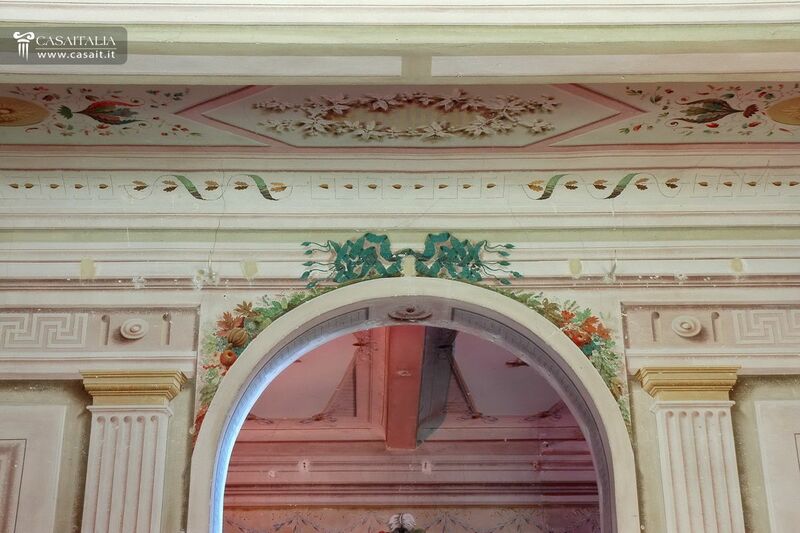 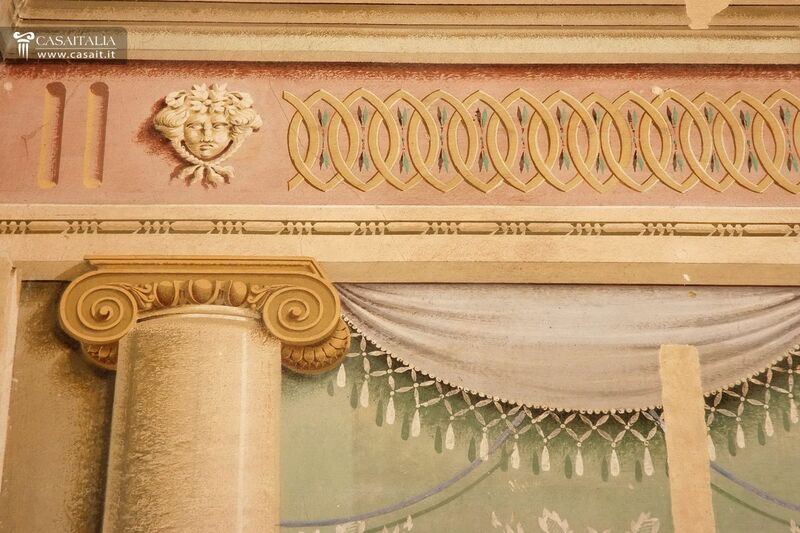 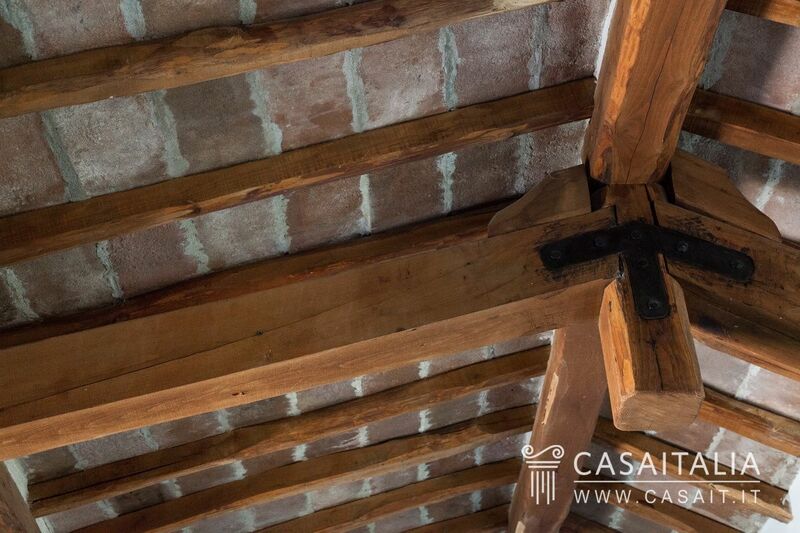 Palazzo measures 1,480 sq.m in total, plus 152 sq.m of storerooms and the old stables measuring 361 sq.m. 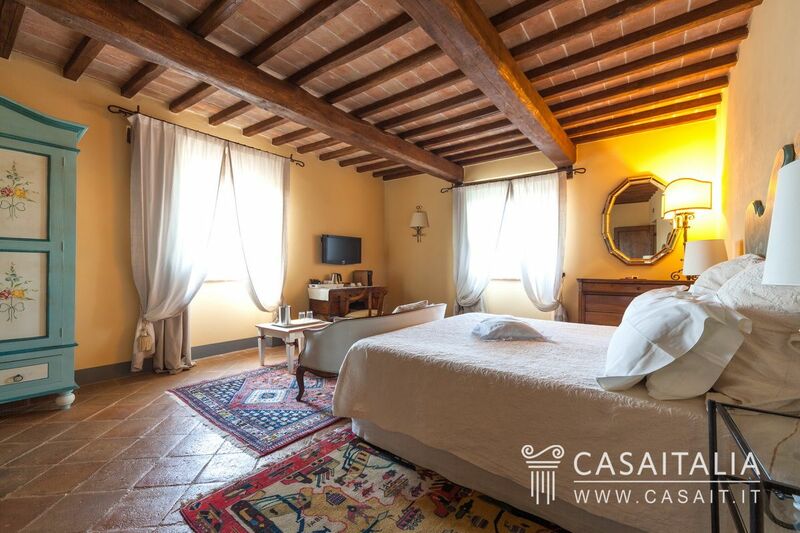 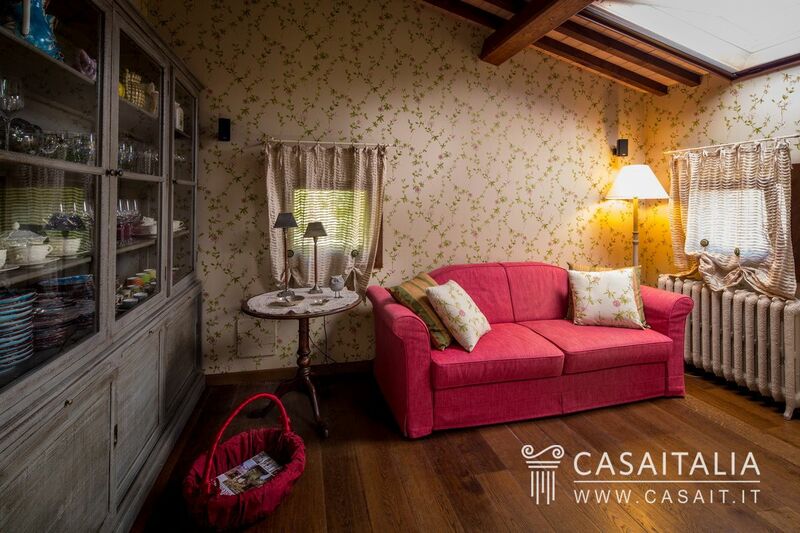 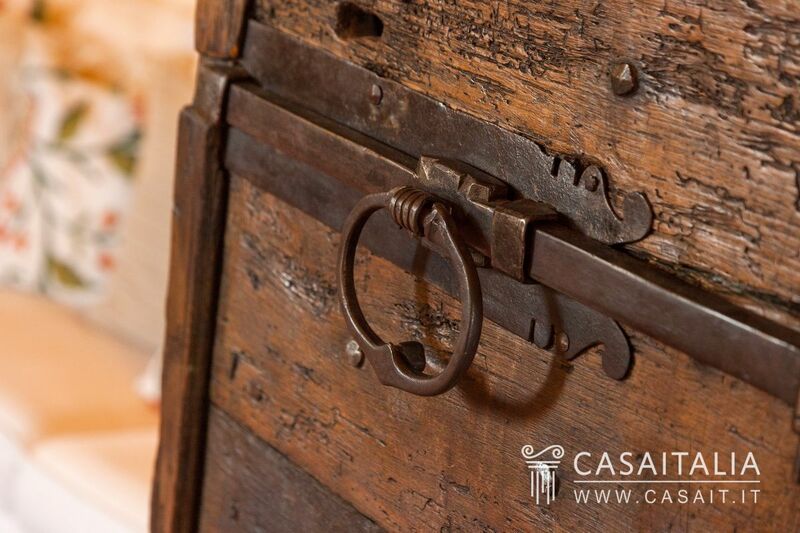 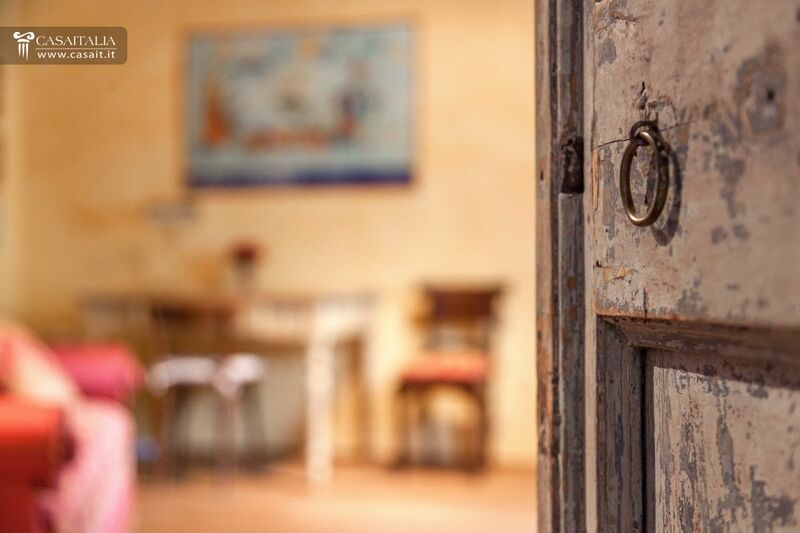 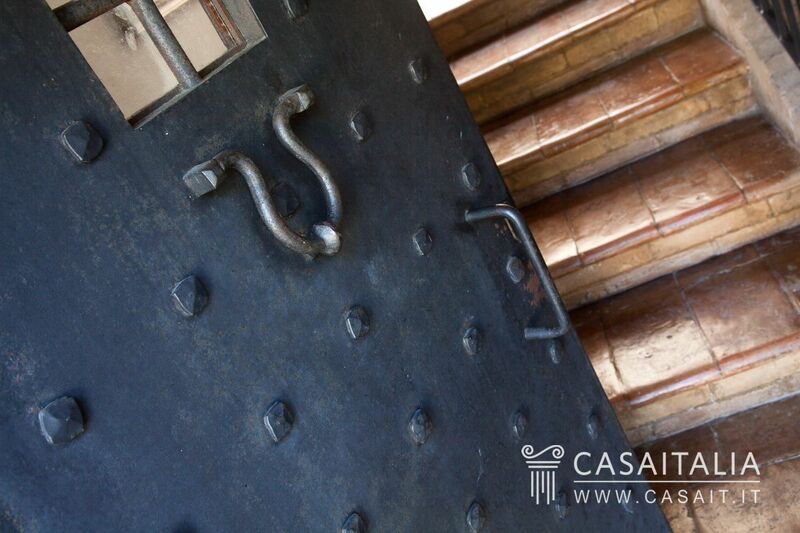 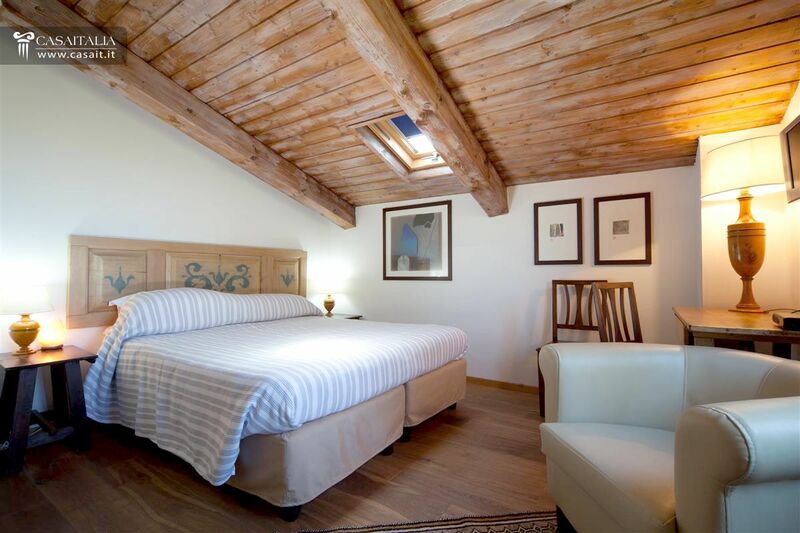 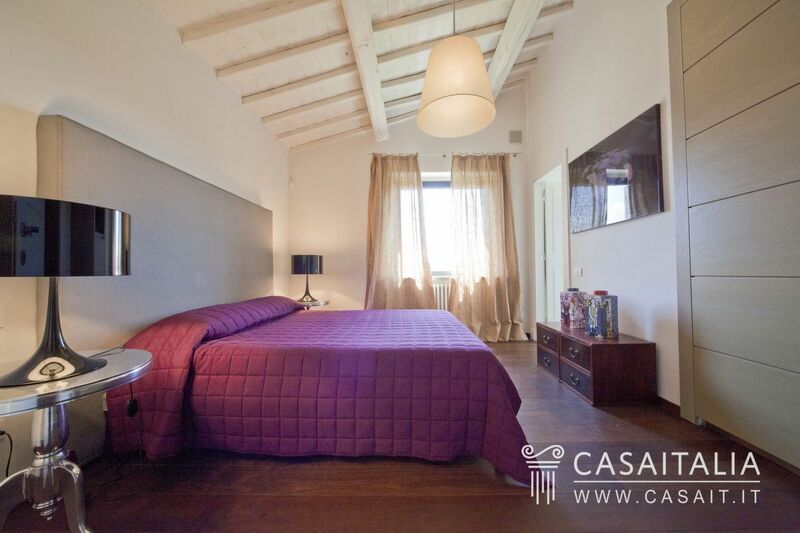 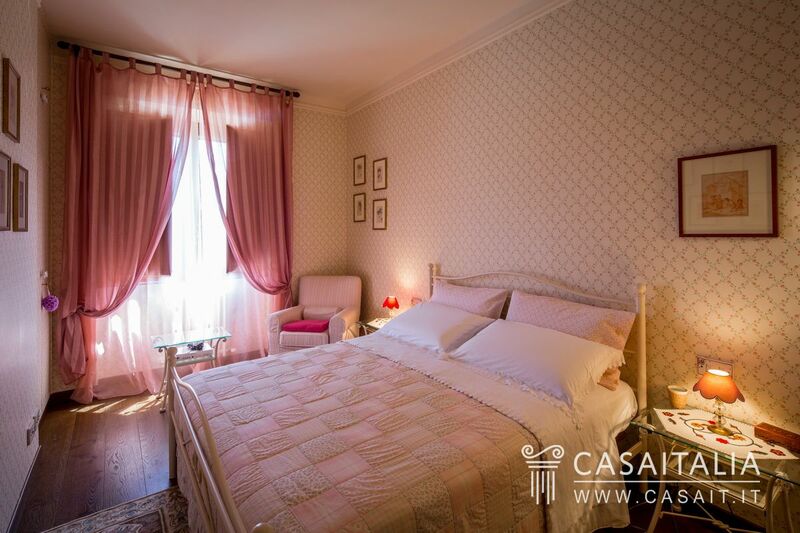 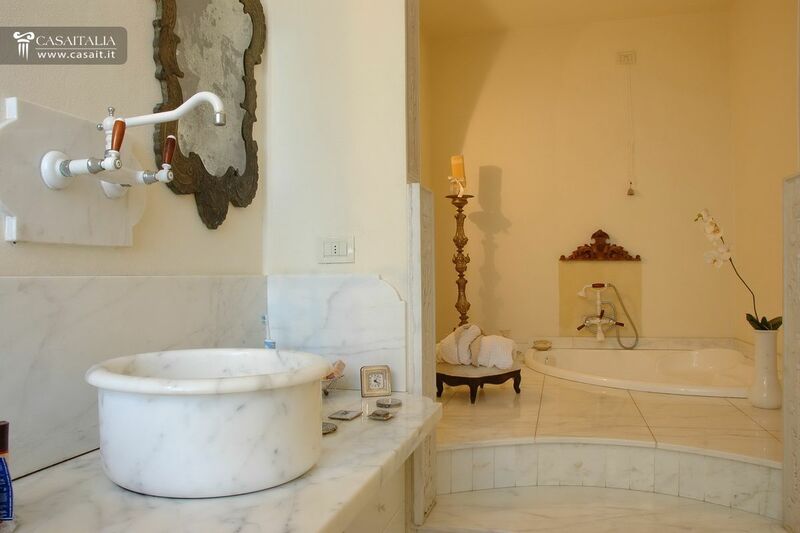 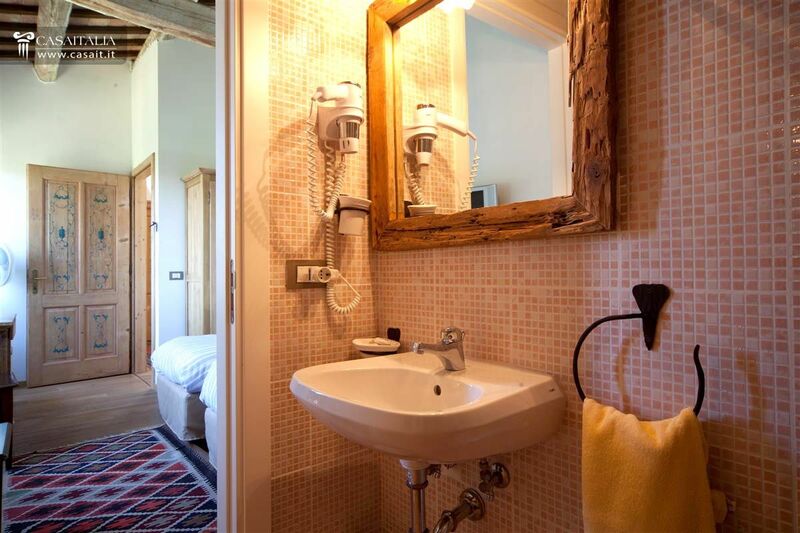 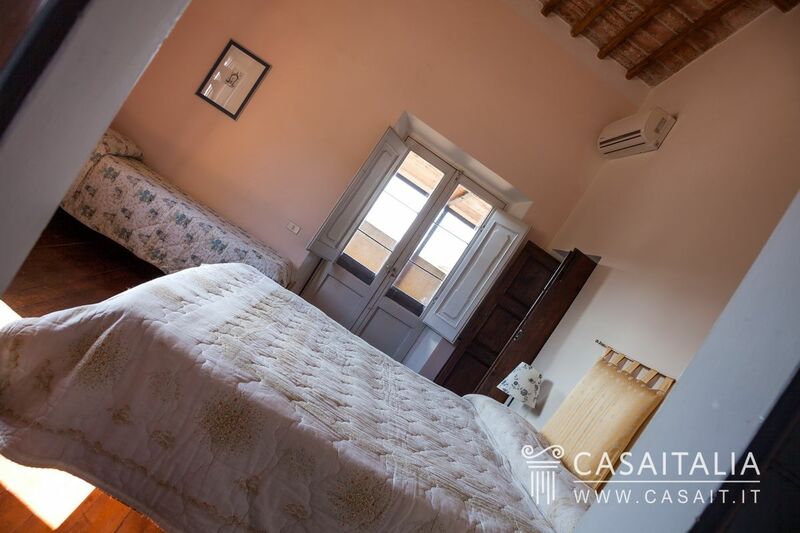 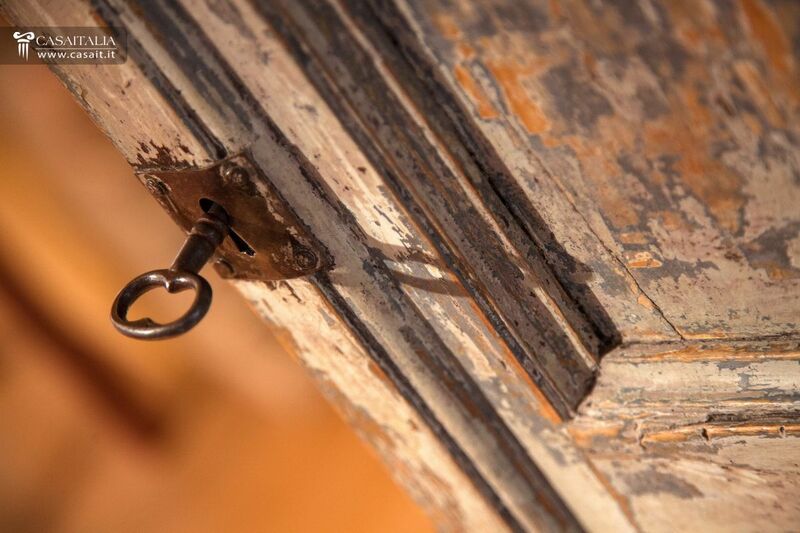 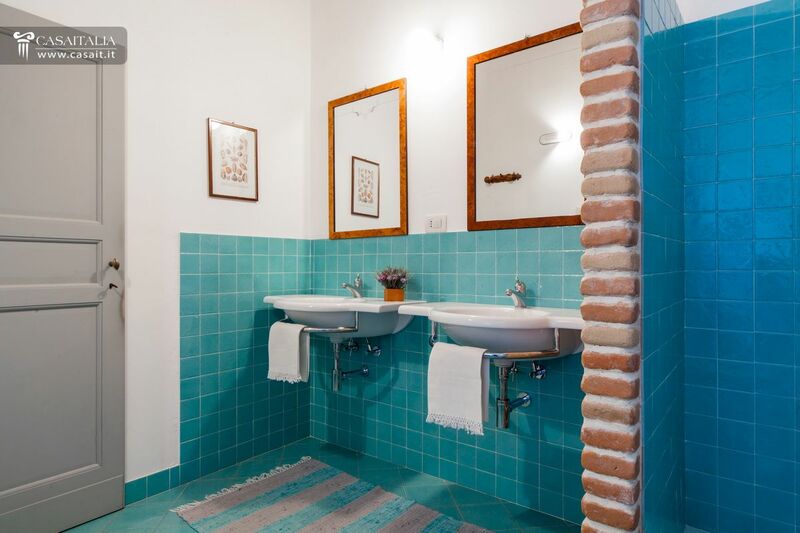 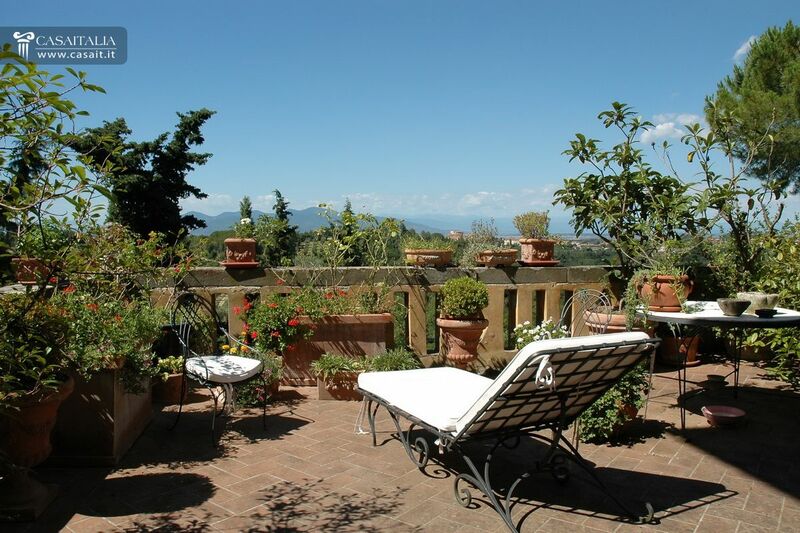 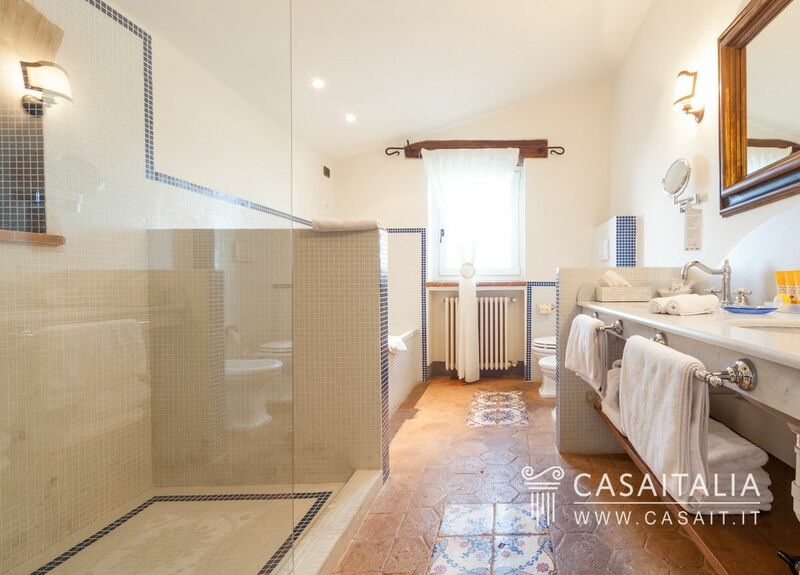 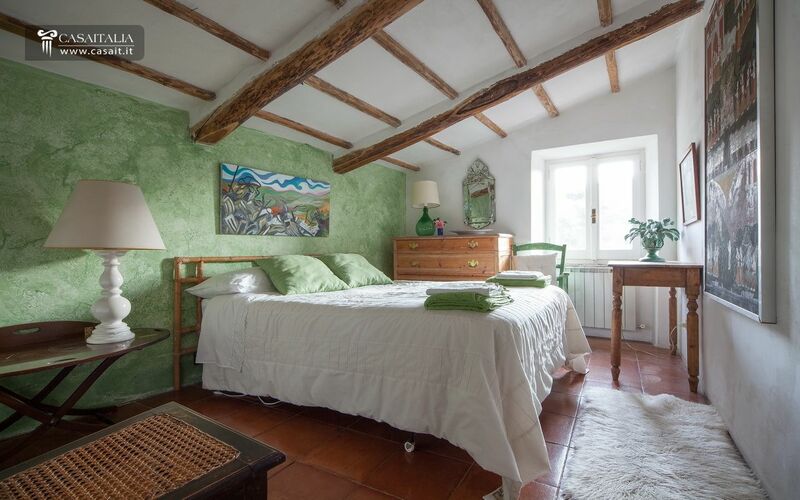 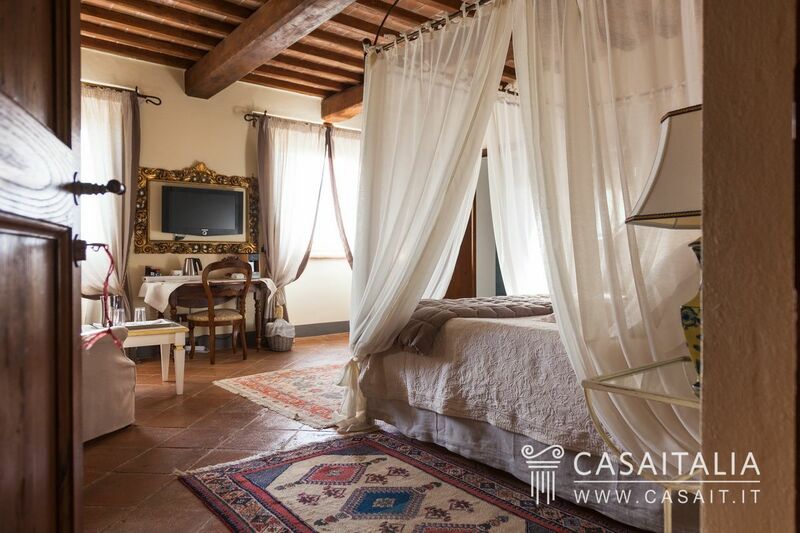 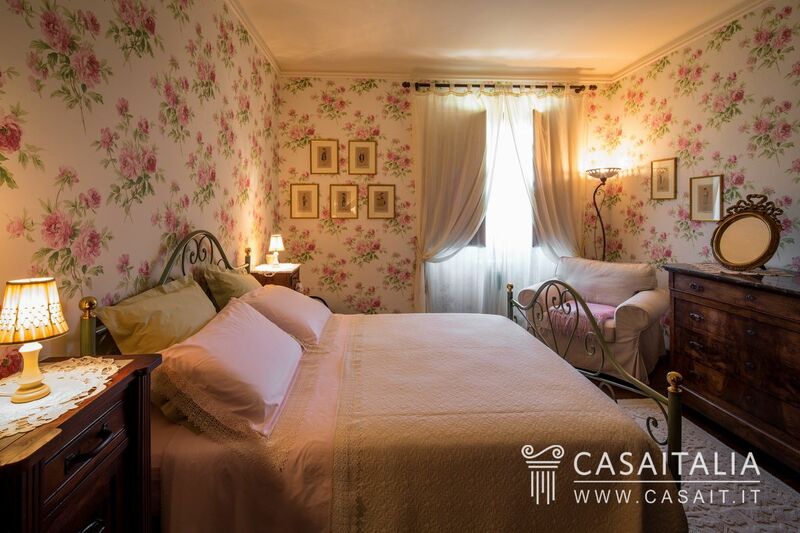 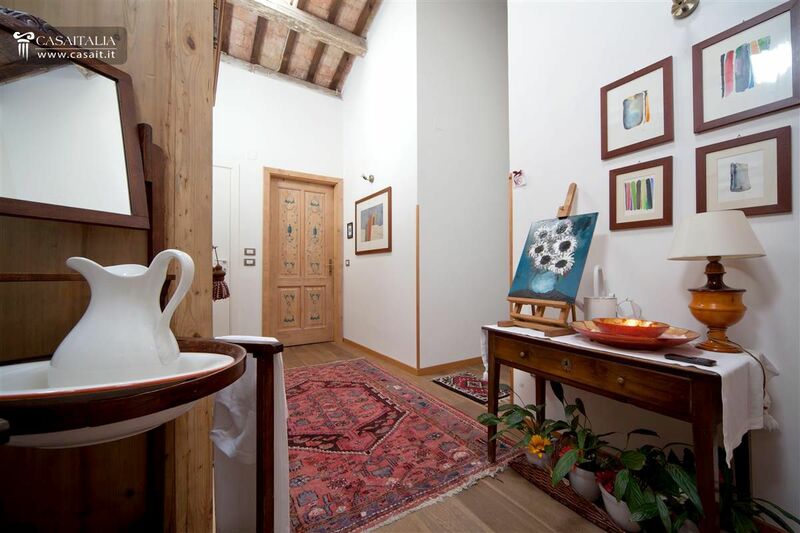 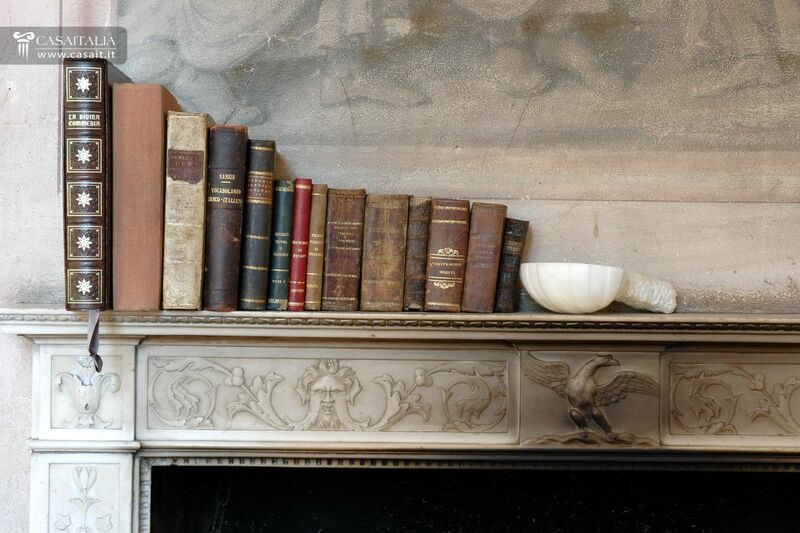 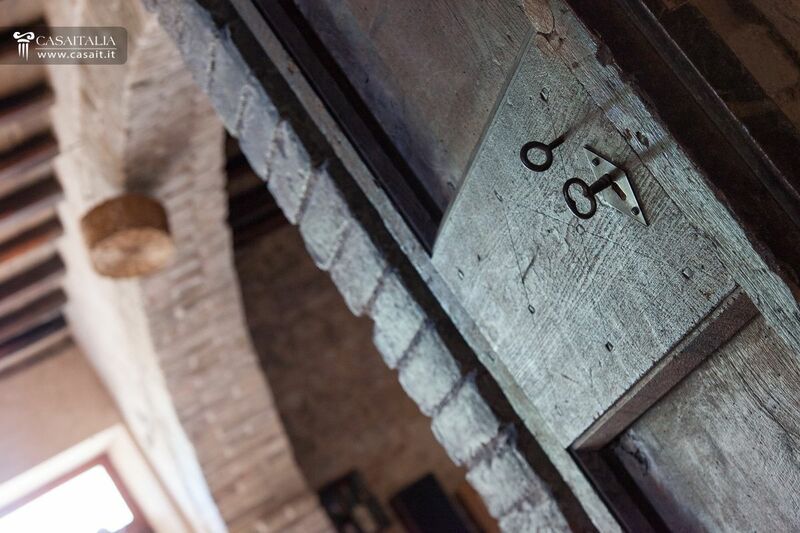 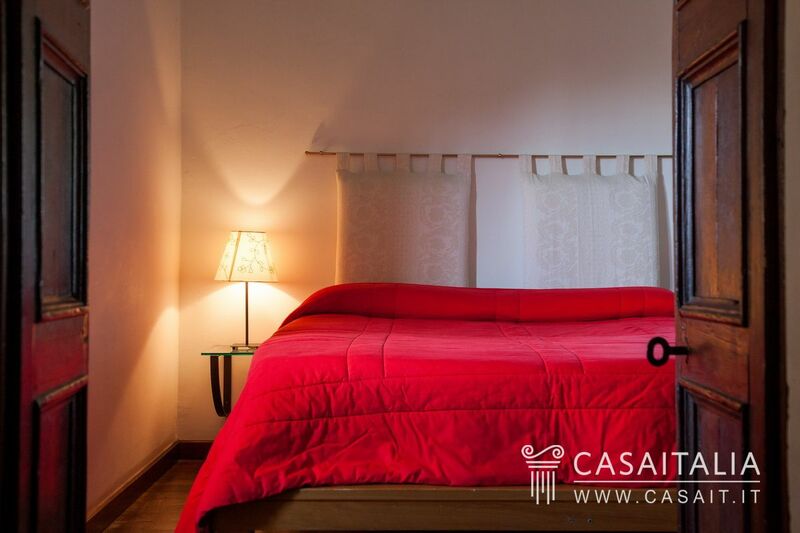 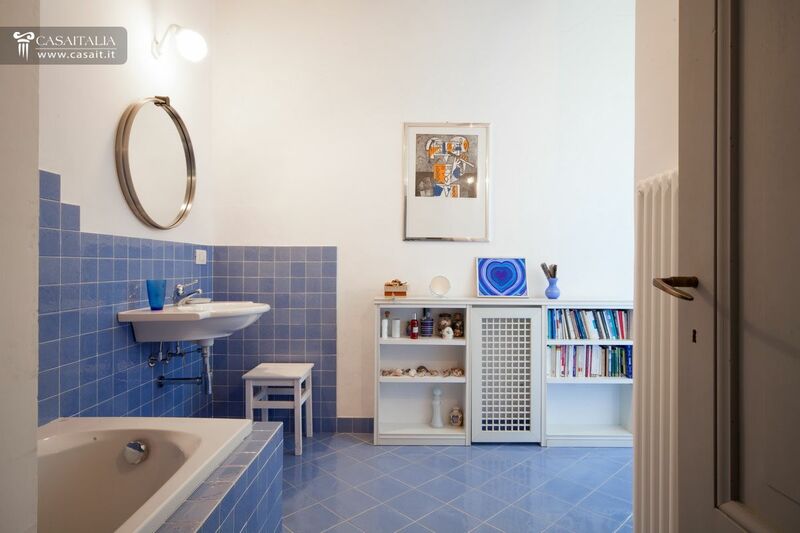 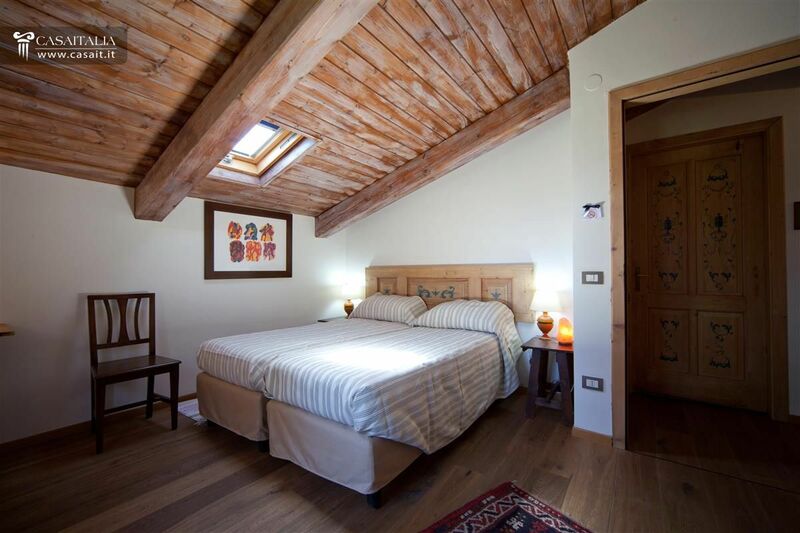 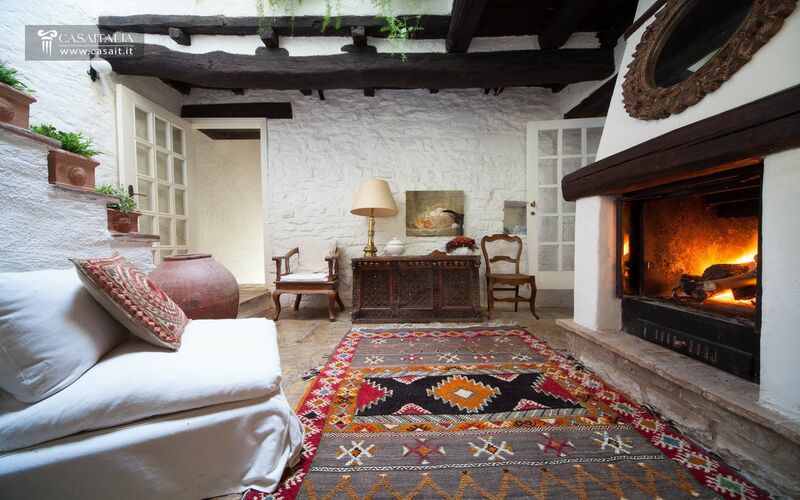 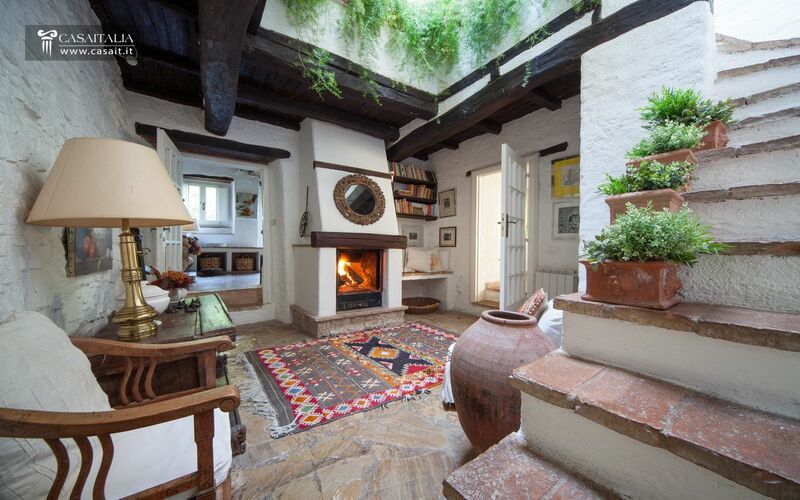 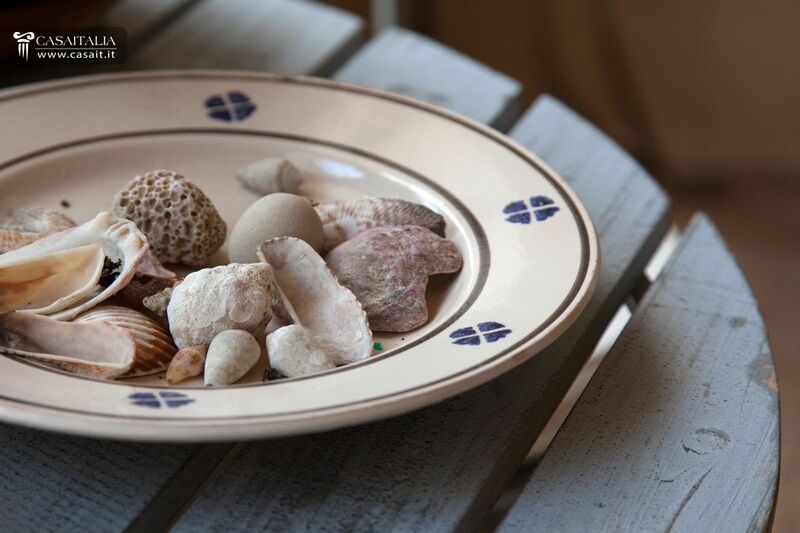 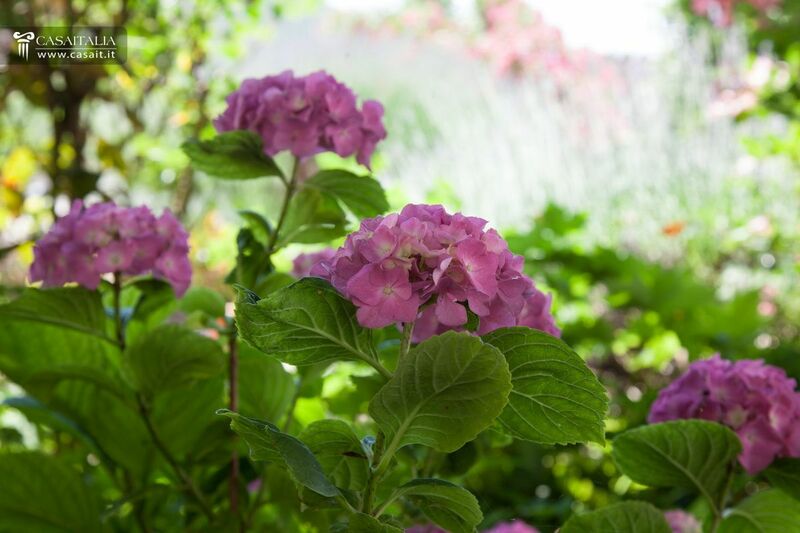 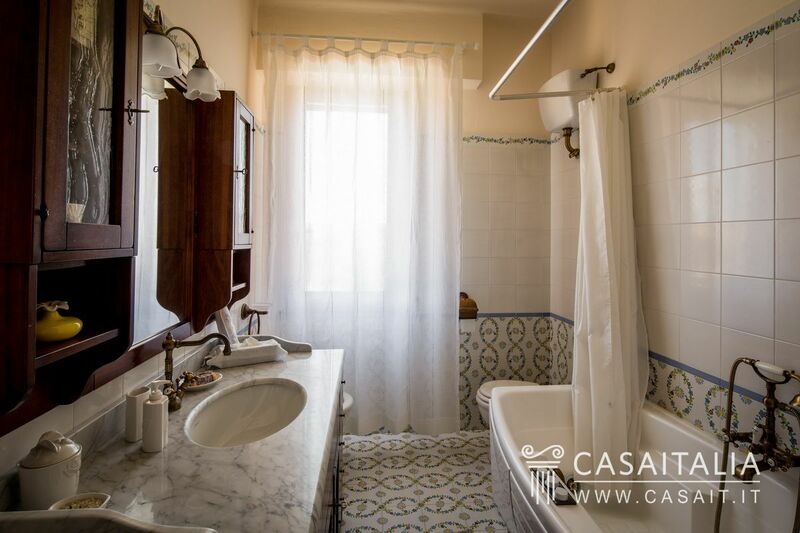 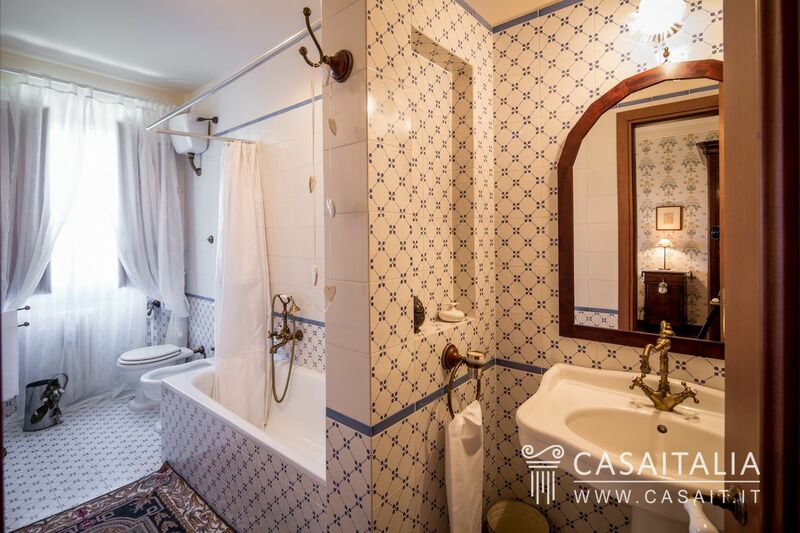 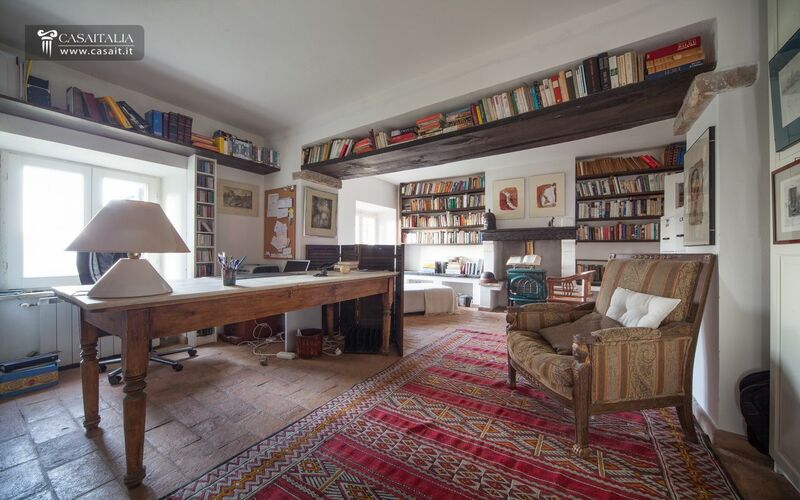 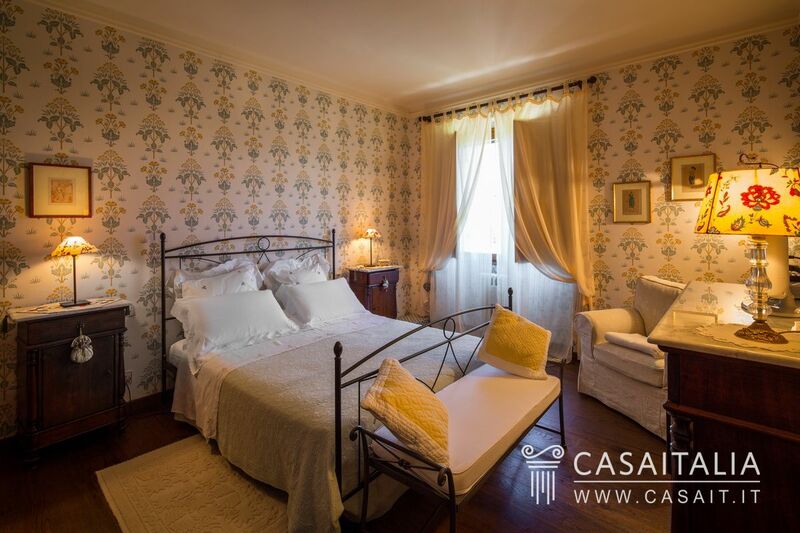 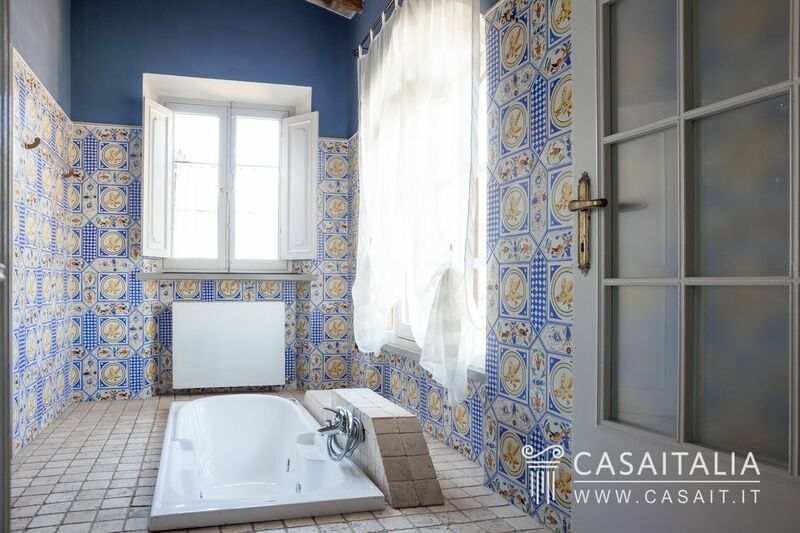 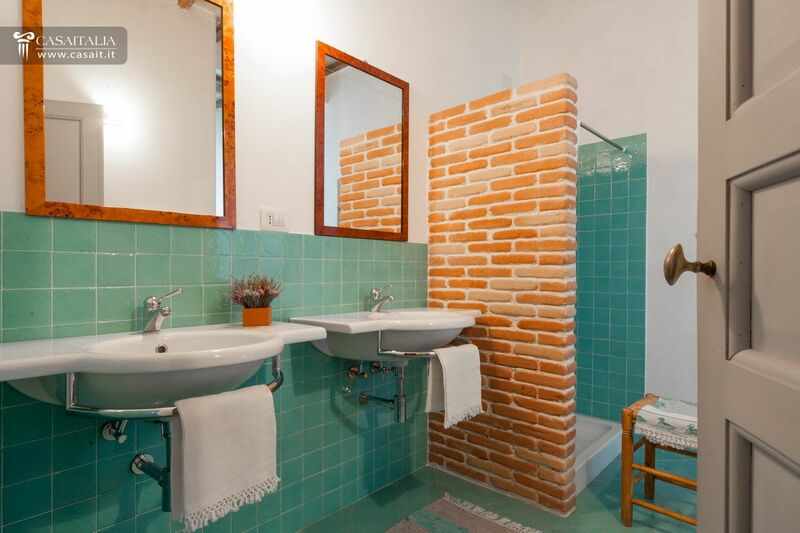 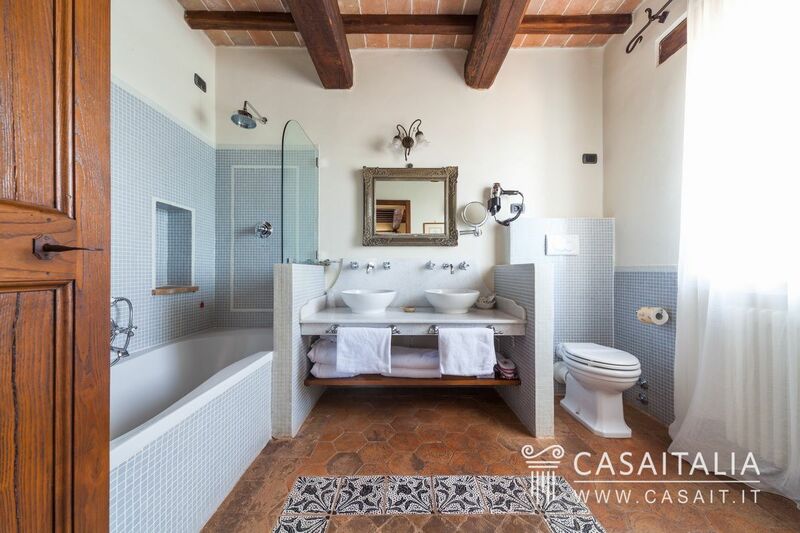 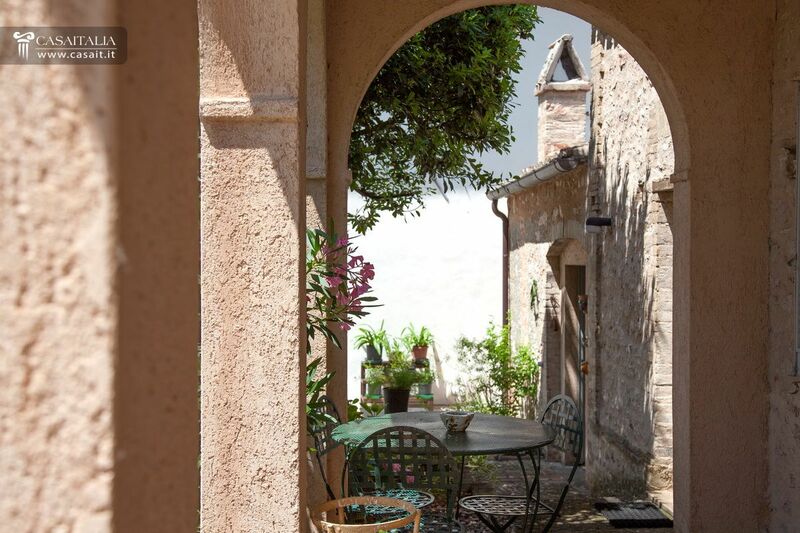 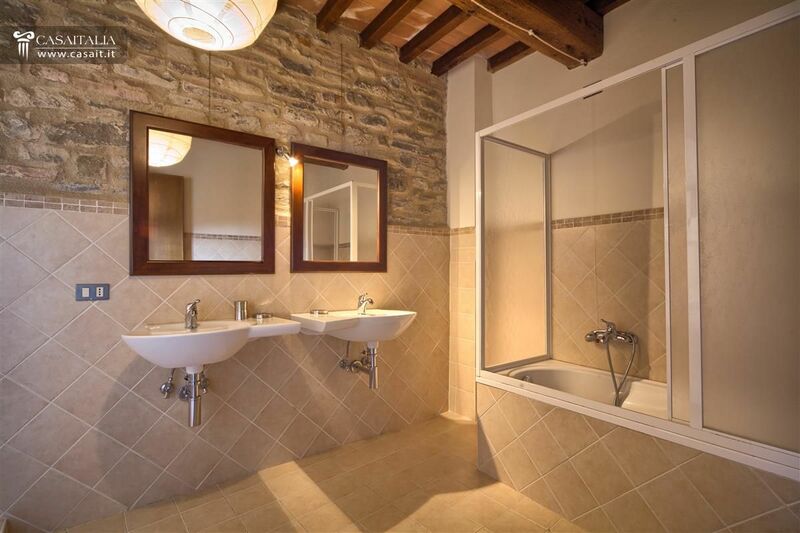 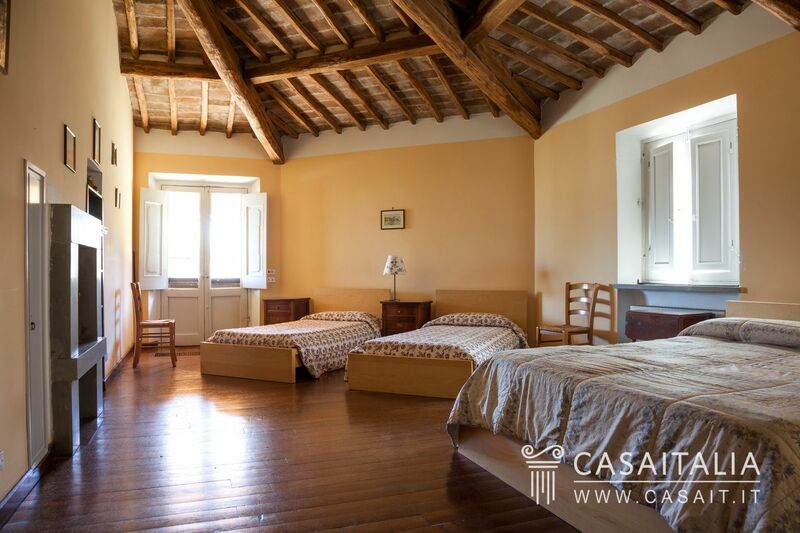 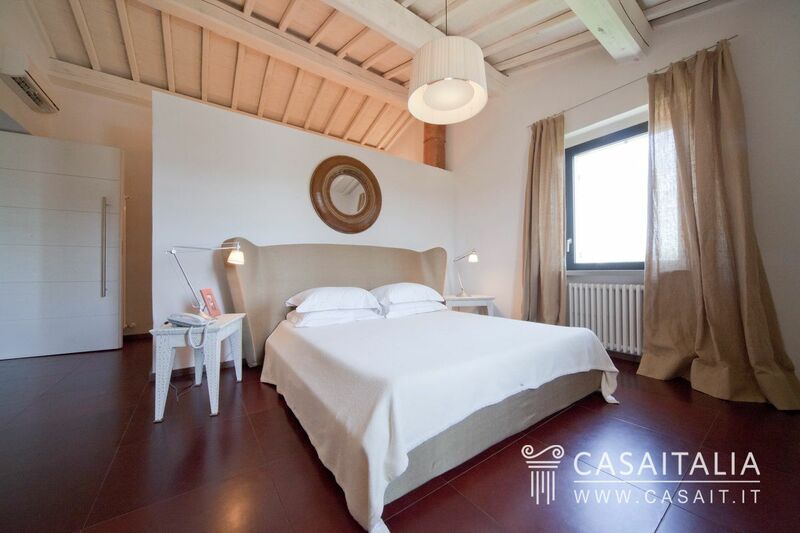 Perfect as a private residence or converted into a charming hotel.